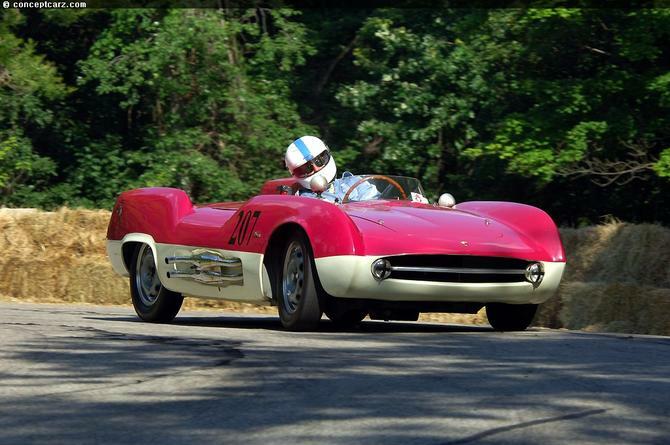 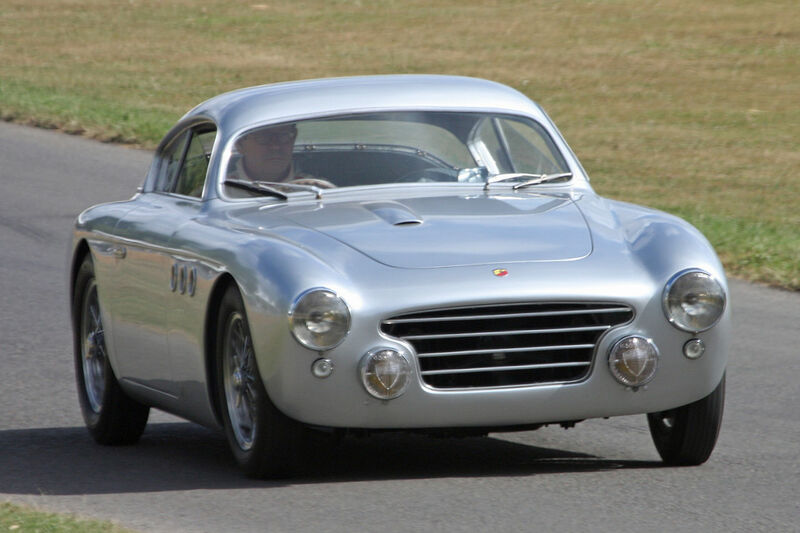 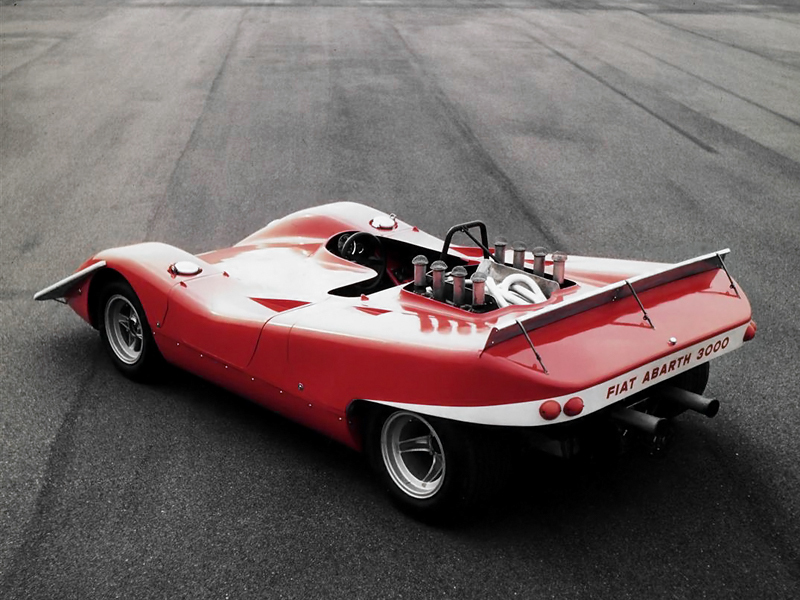 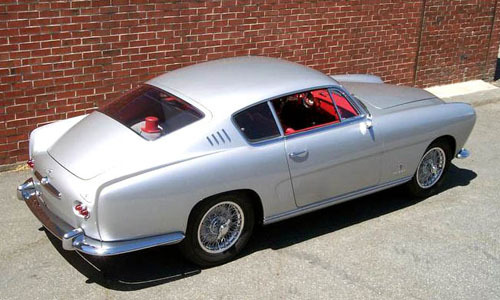 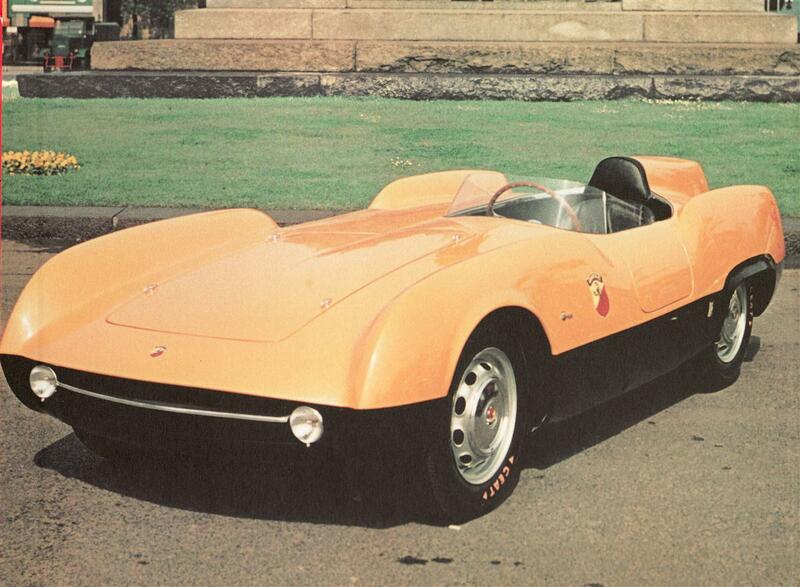 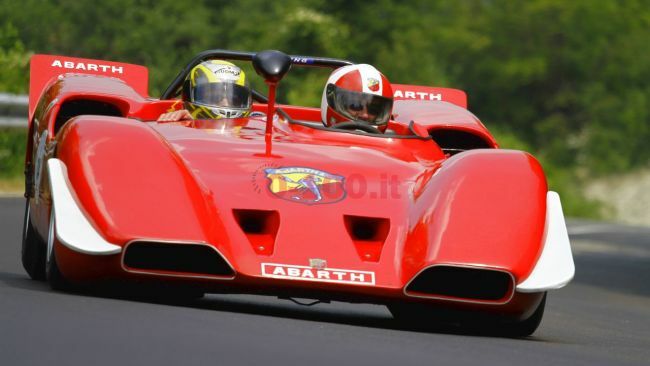 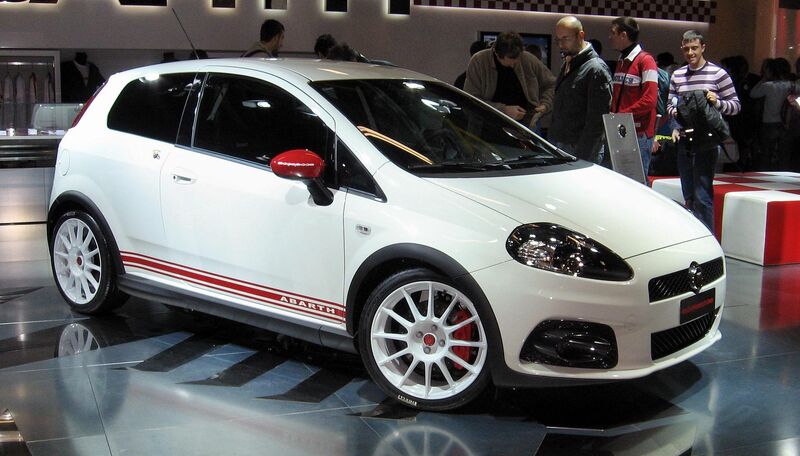 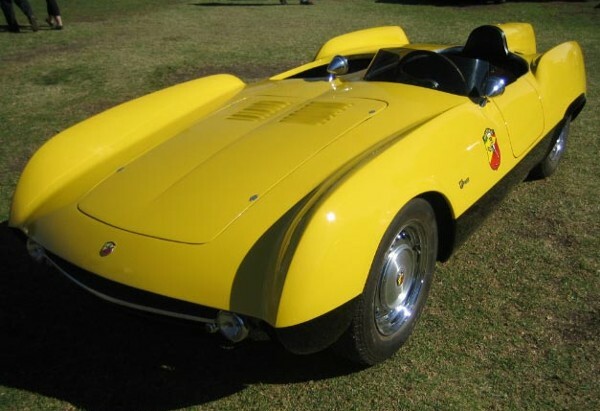 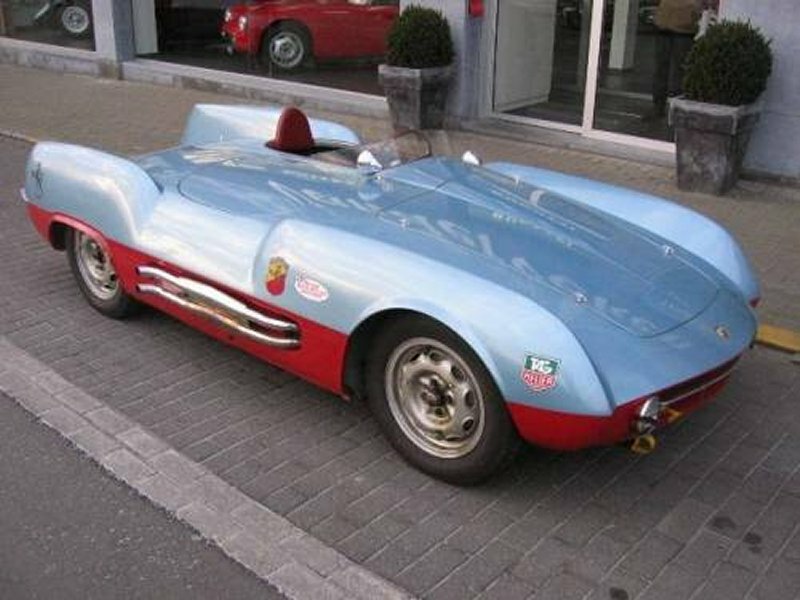 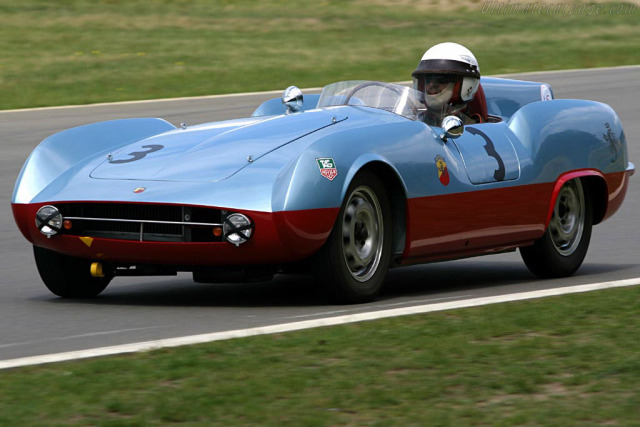 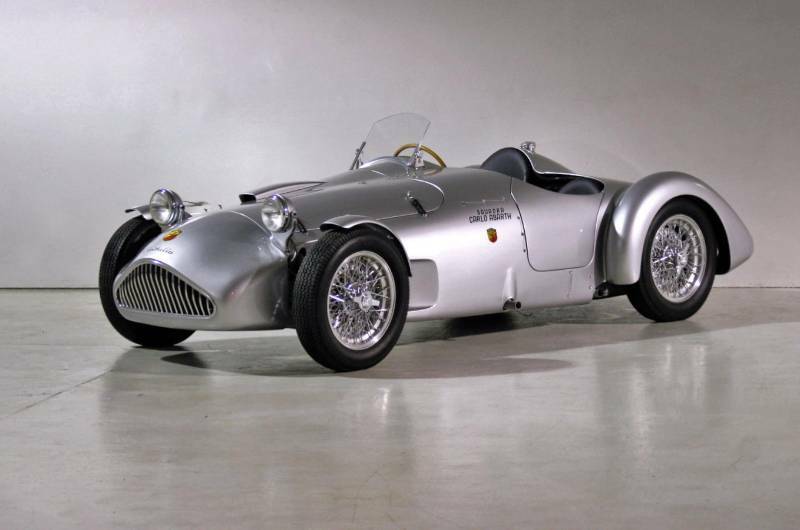 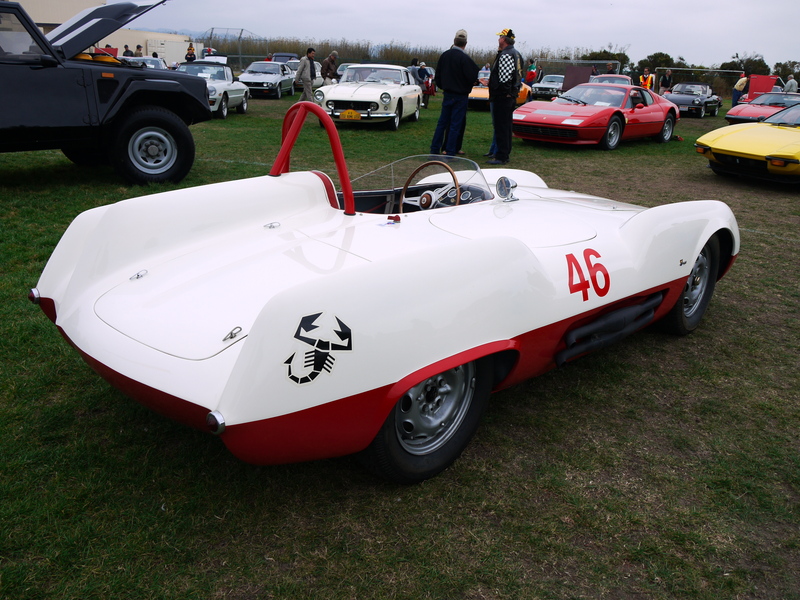 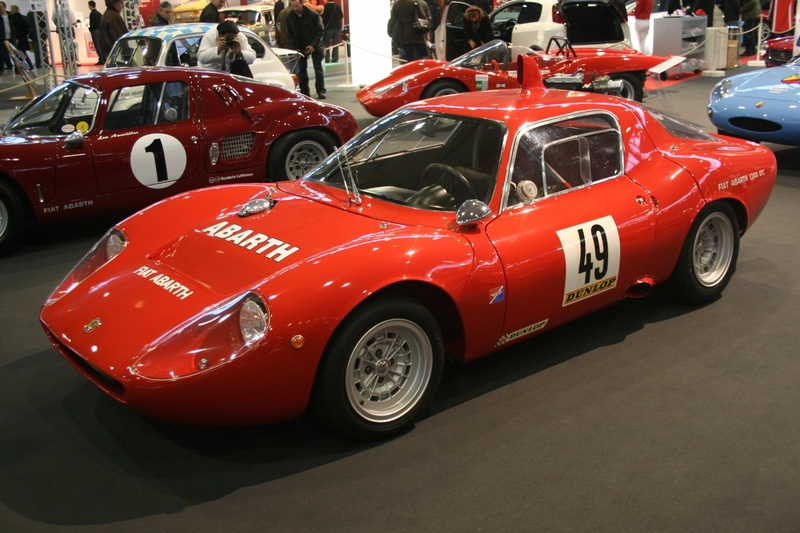 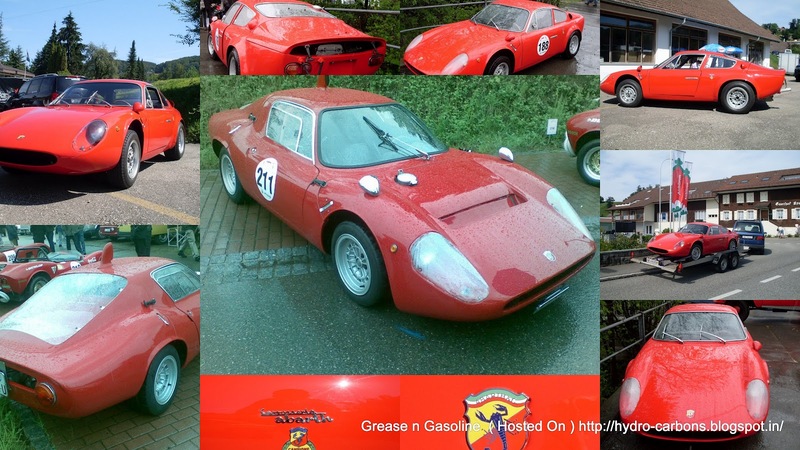 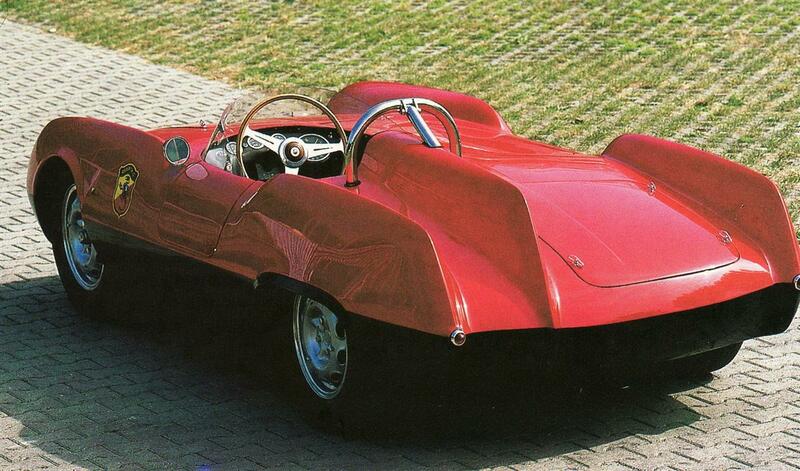 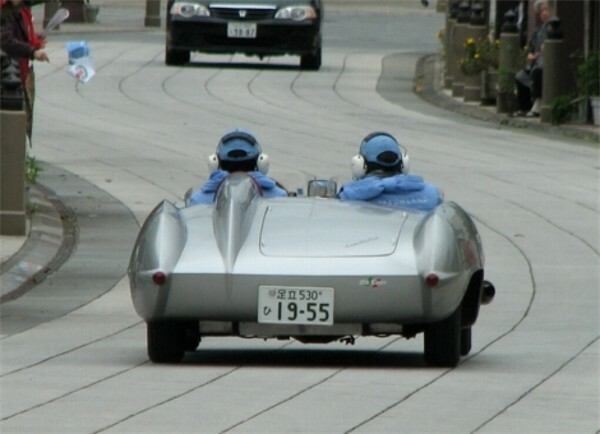 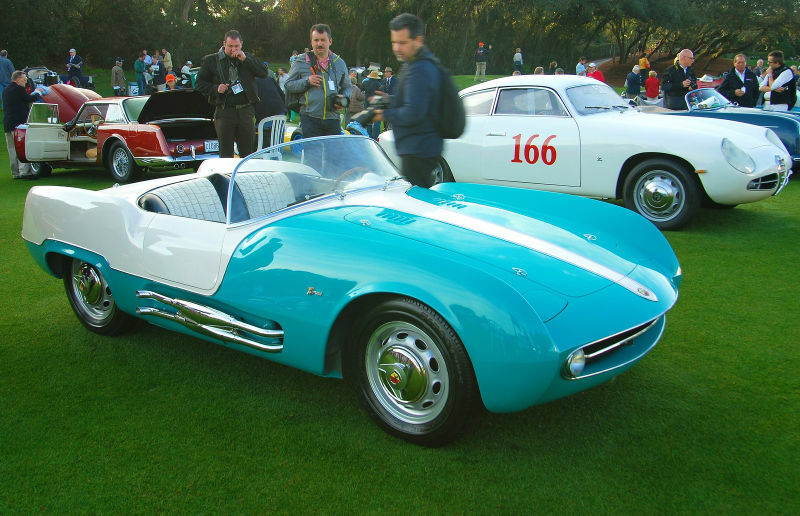 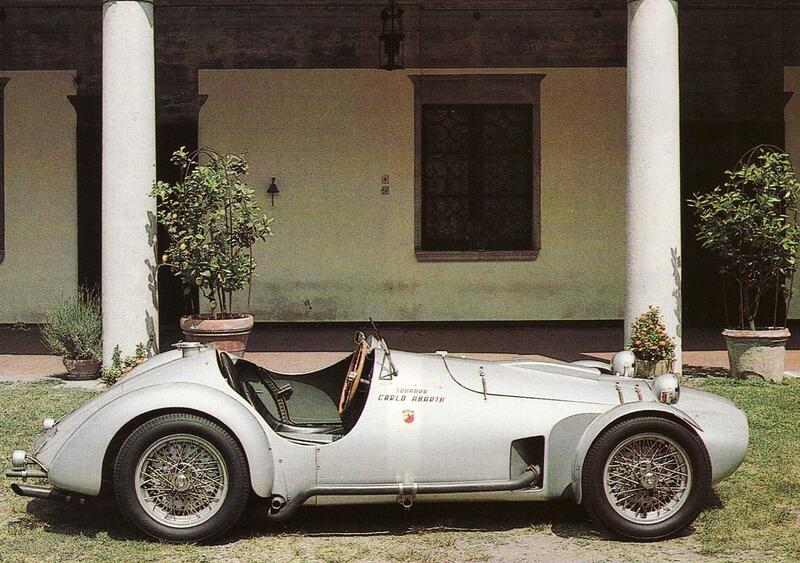 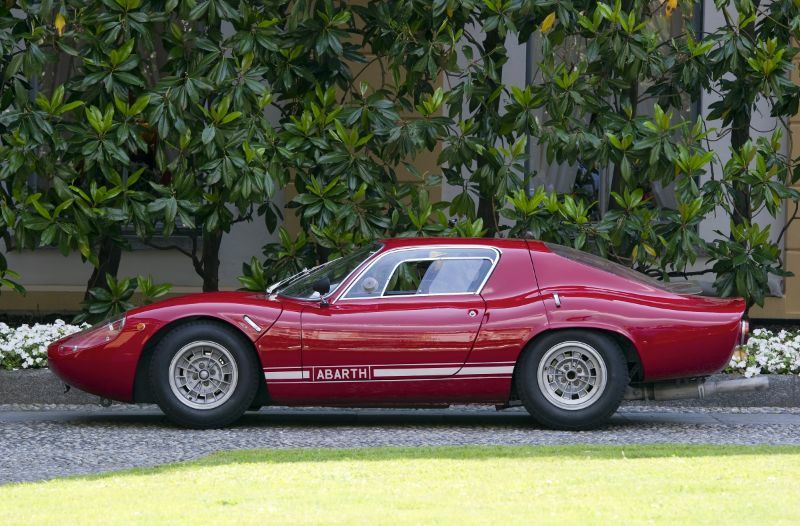 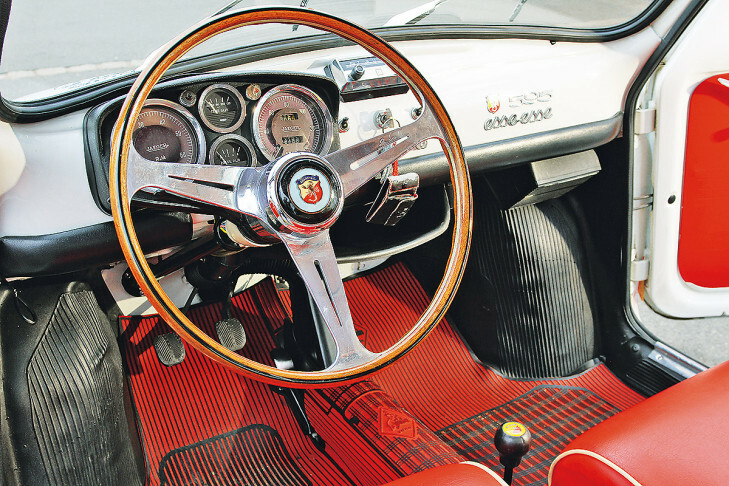 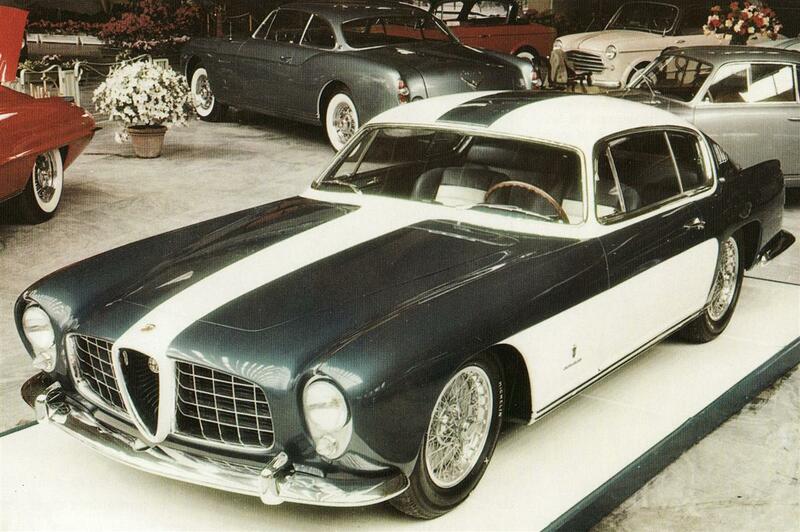 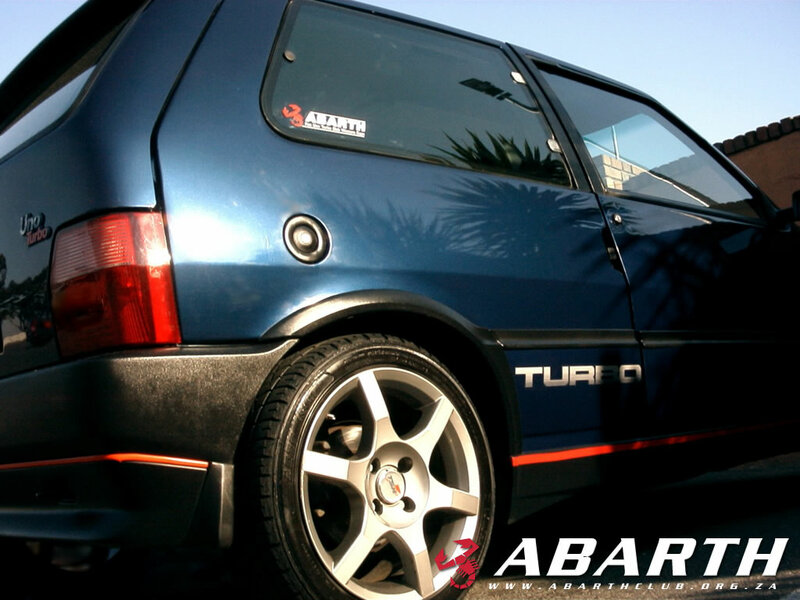 Abarth & C. S.p.A. is a racing car and road car maker founded by Carlo Abarth in 1949. 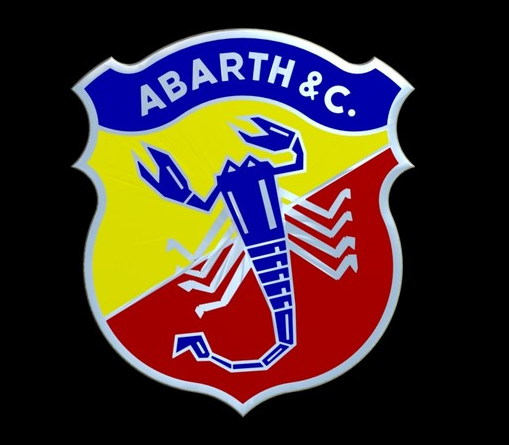 Its logo is a shield with a stylized scorpion on a red and yellow background. 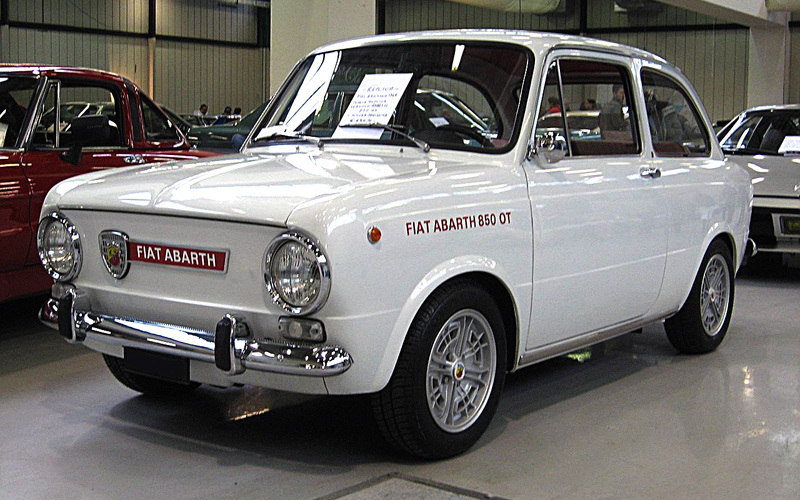 Abarth & C. S.p.A. is a fully owned subsidiary of FCA Italy S.p.A. (formerly Fiat Group Automobiles S.p.A.), the subsidiary of Fiat Chrysler Automobiles (formerly of Fiat S.p.A.) controlling its European automotive production activities. 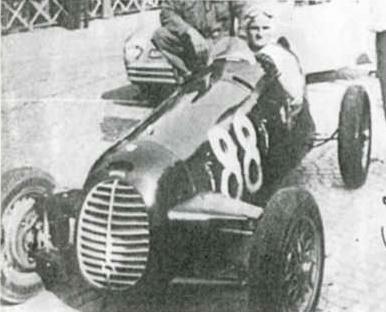 In addition to Guido Scagliarini, the «Squadra Abarth» racing team lined up celebrated drivers such as Tazio Nuvolari, Franco Cortese and Piero Taruffi. 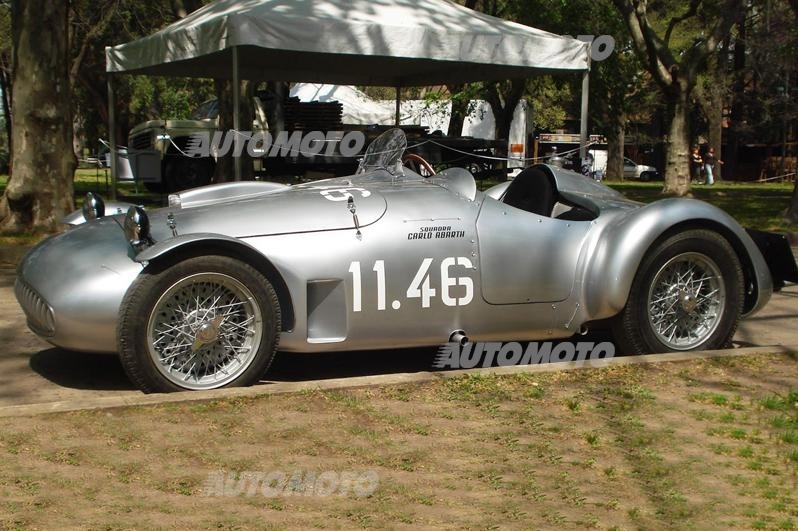 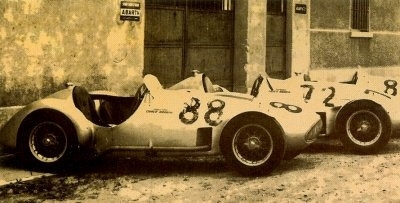 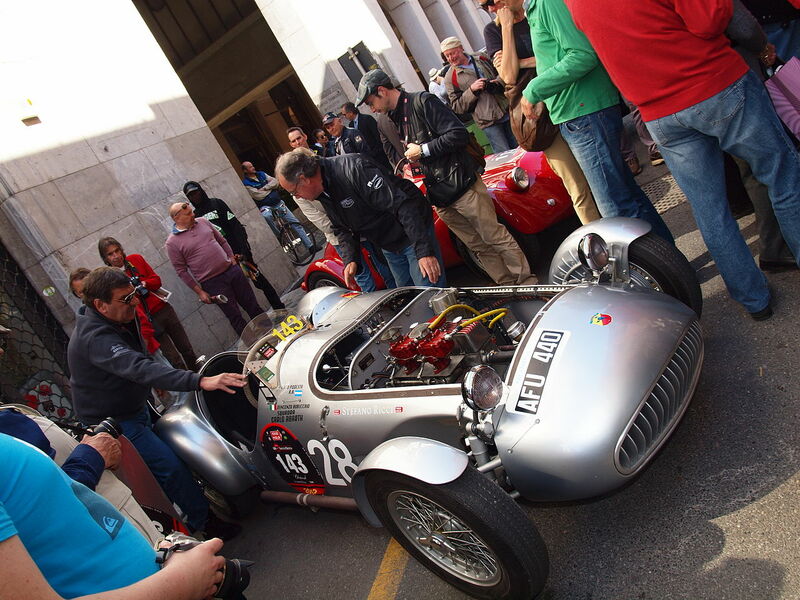 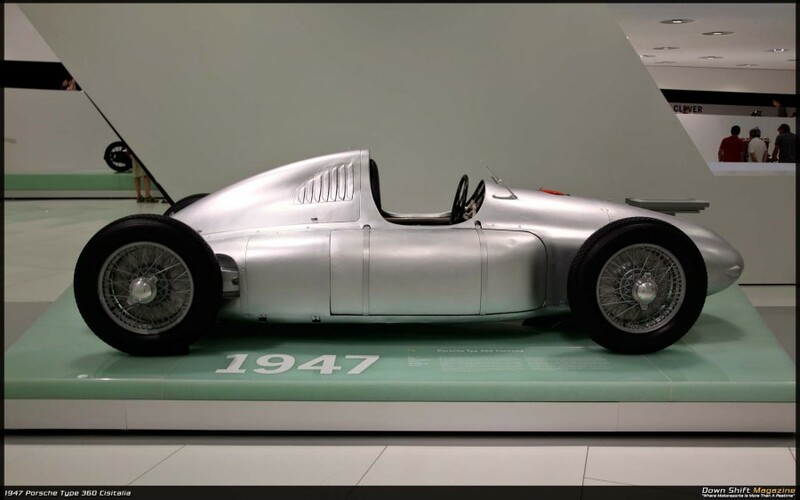 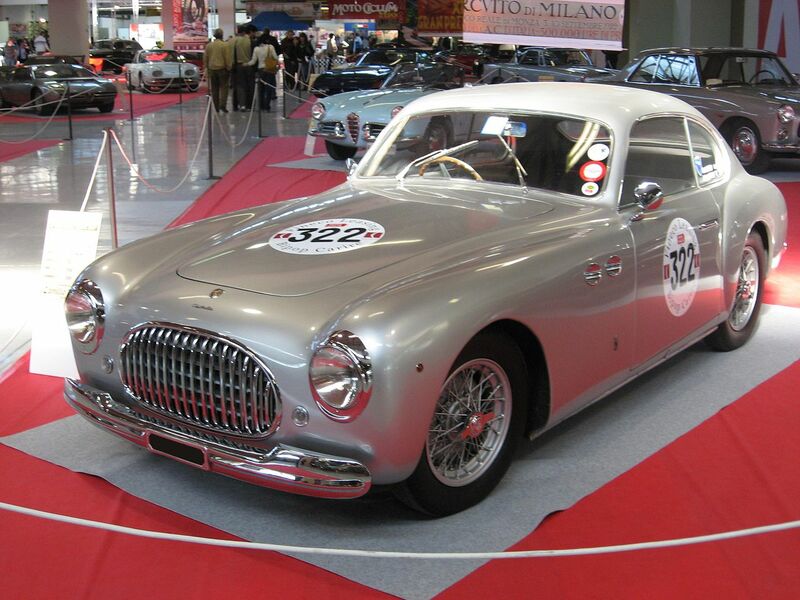 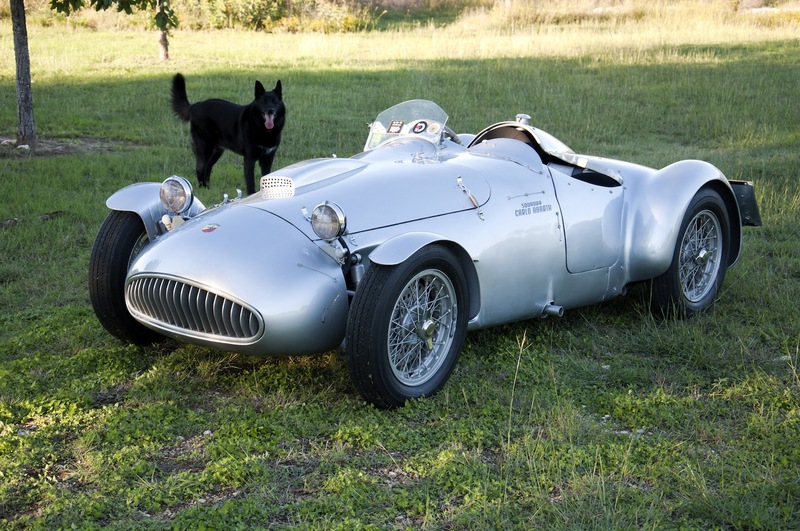 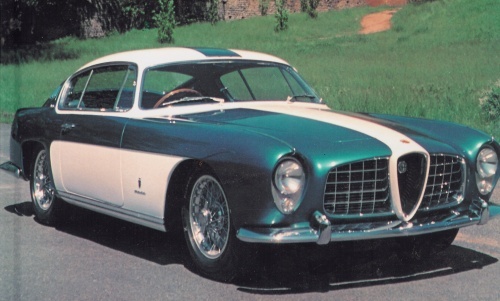 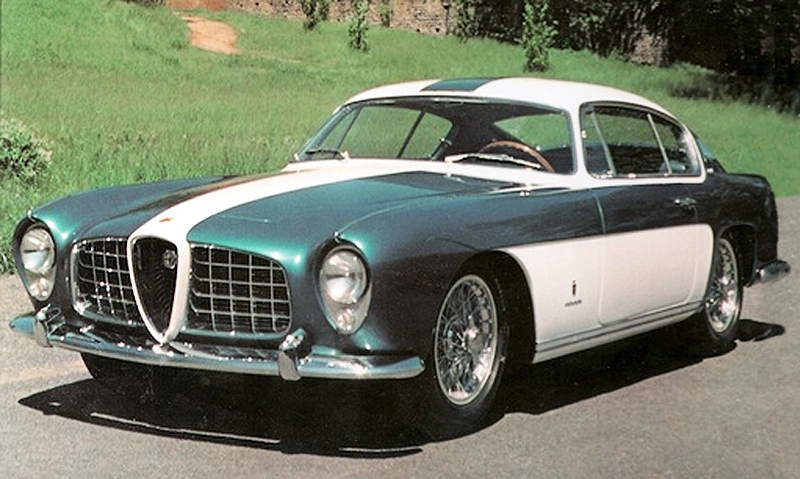 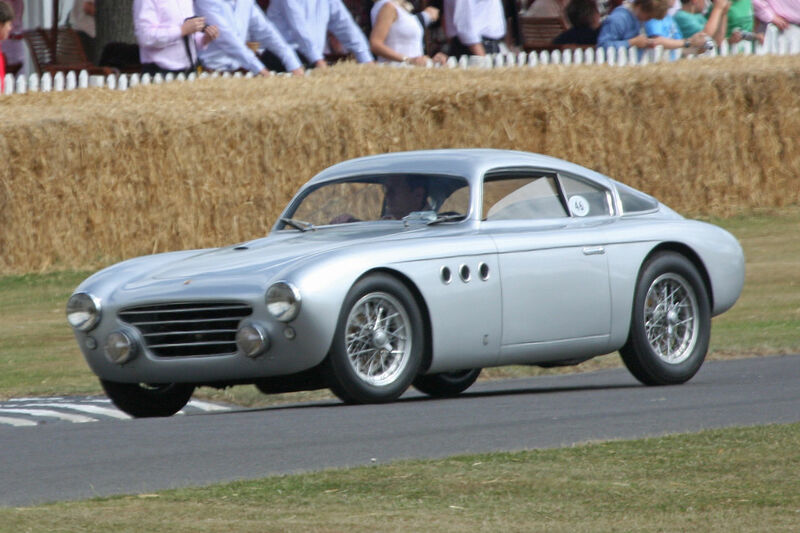 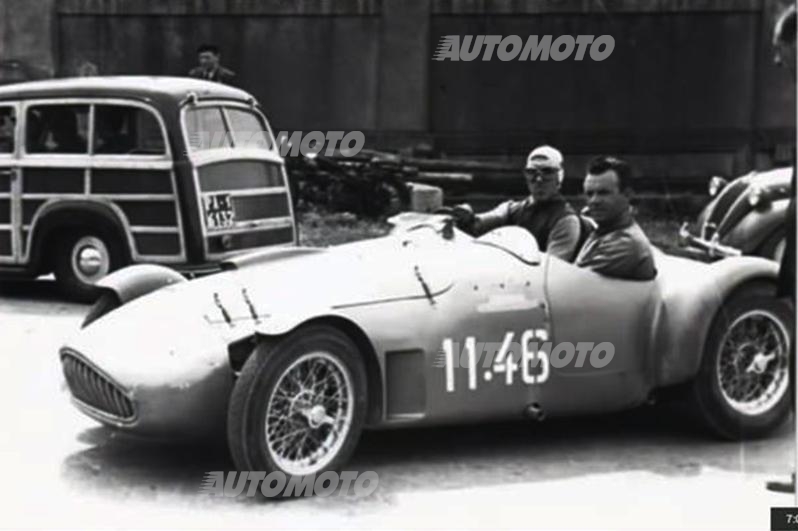 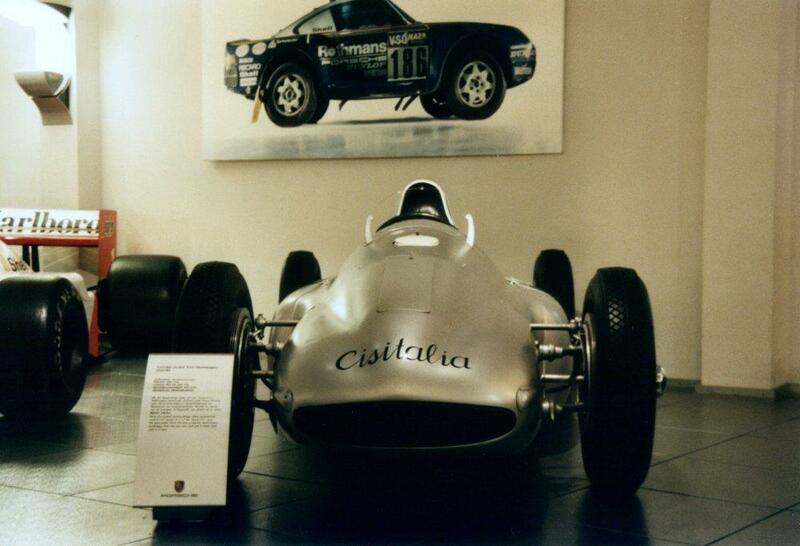 Notably Tazio Nuvolari made his last appearance in racing at the wheel of an Abarth 204 A, winning is class in the Palermo–Monte pellegrino hillclimb on 10 April 1950. 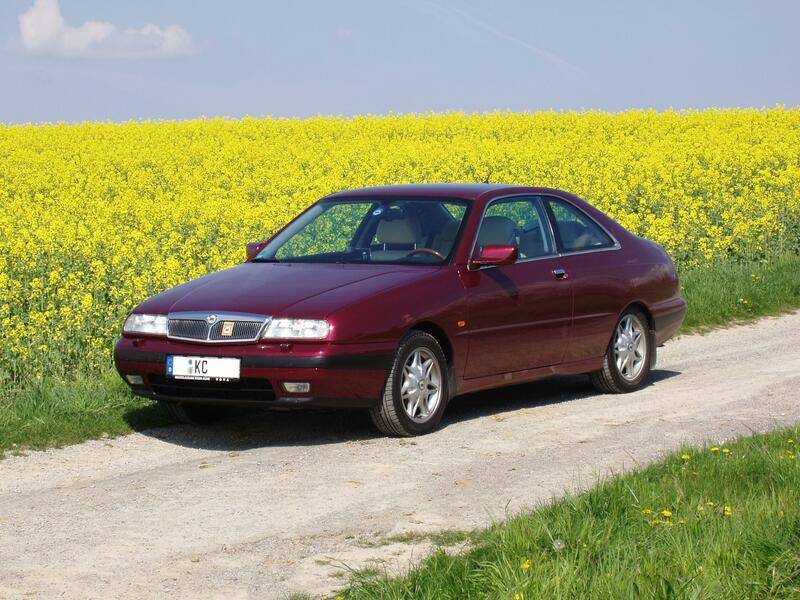 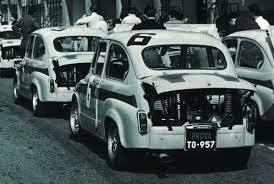 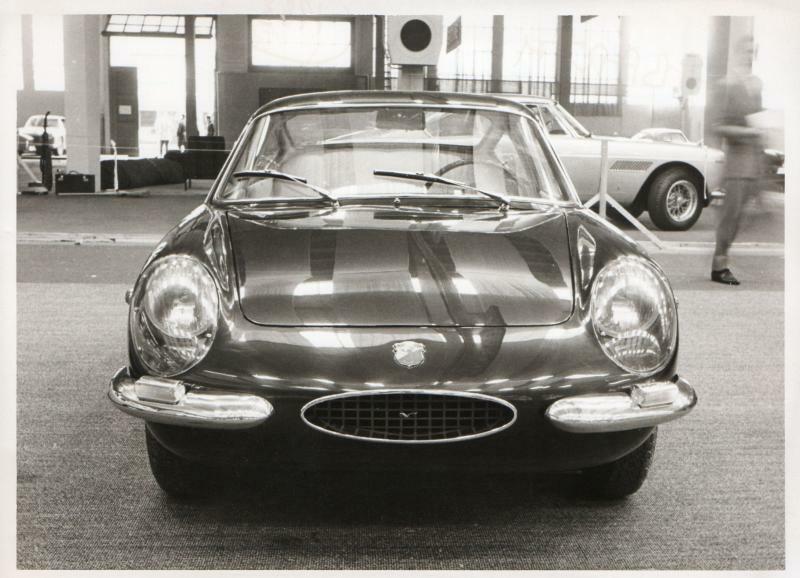 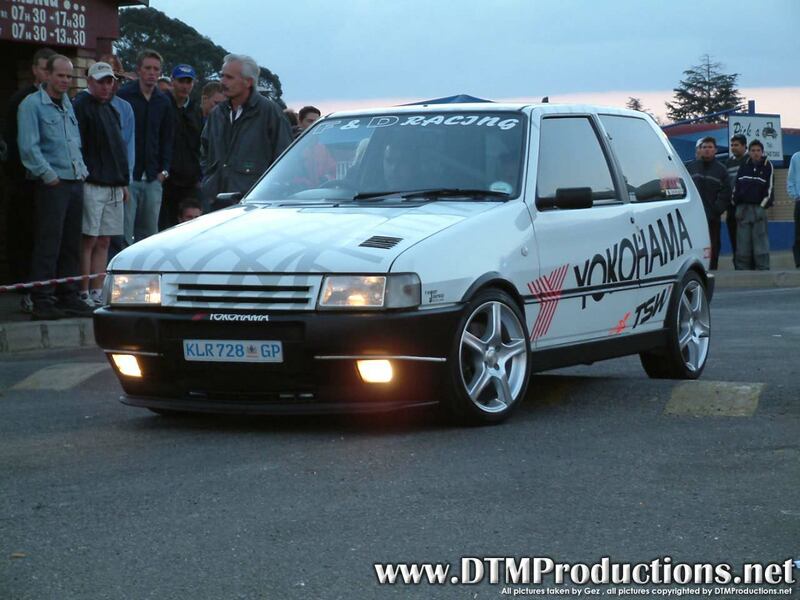 Alongside racing, the company main activity was producing and selling accessories and performance parts for Fiat, Lancia, Cisitalia and Simca cars, like inlet manifolds and silencers. 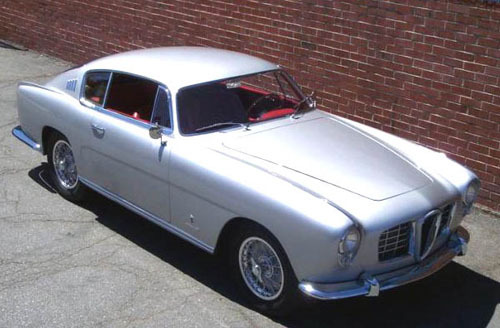 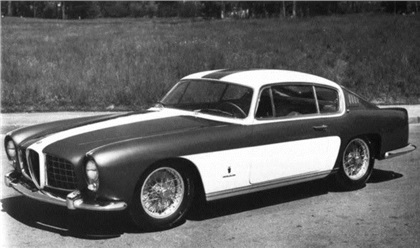 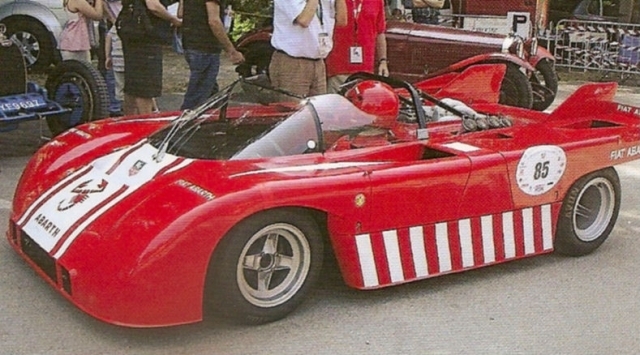 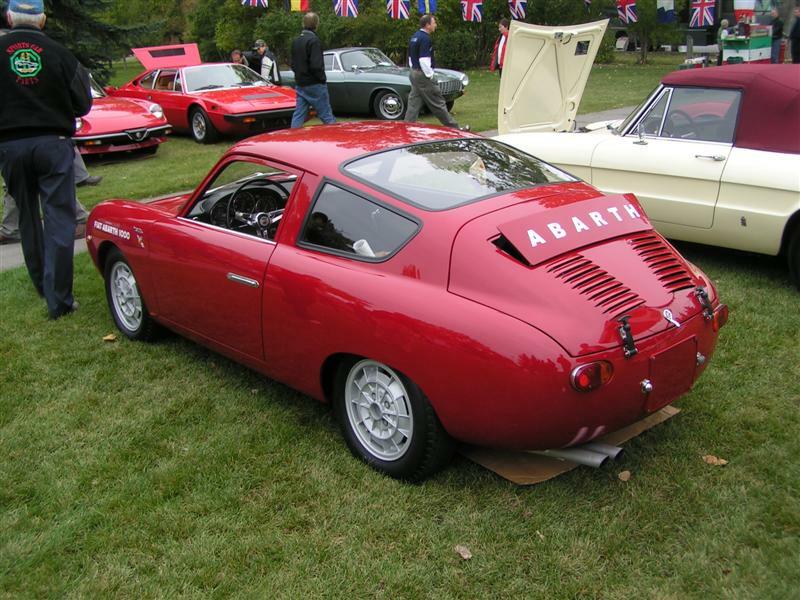 Abarth 1500 Biposto on Fiat mechanicals. 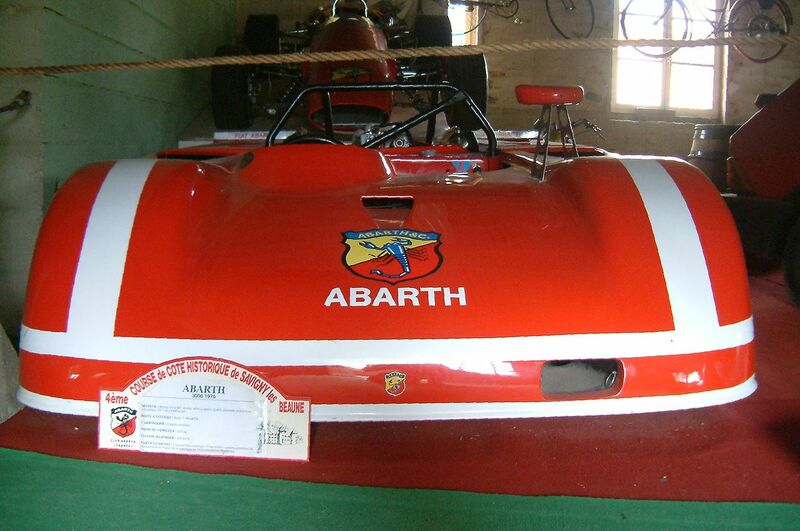 Abarth promised Johann Abt that he could race a factory car for free if he won all the races he entered. 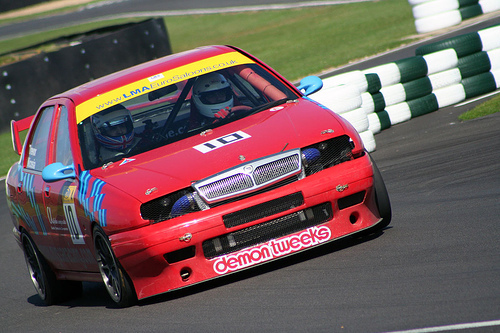 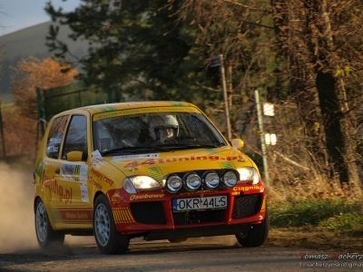 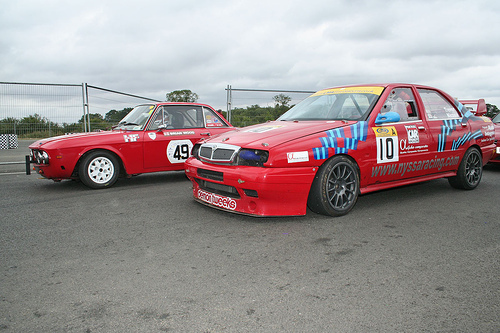 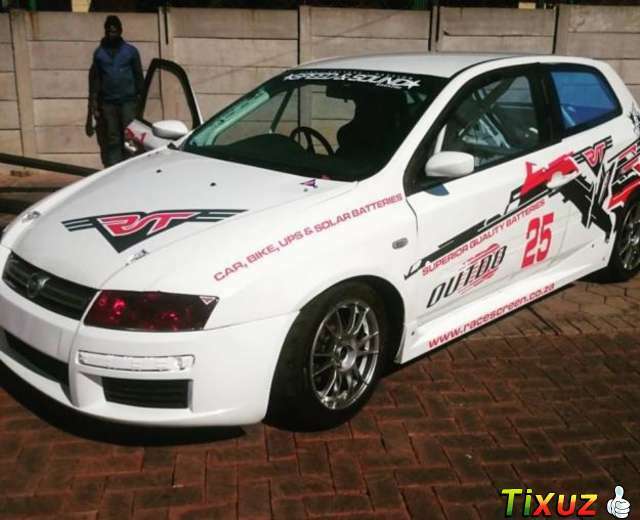 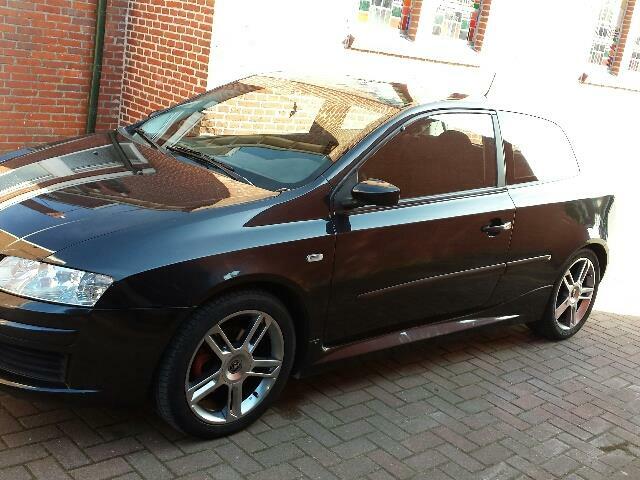 Abt almost succeeded: Of the 30 races he entered, Abt won 29 and finished second once. 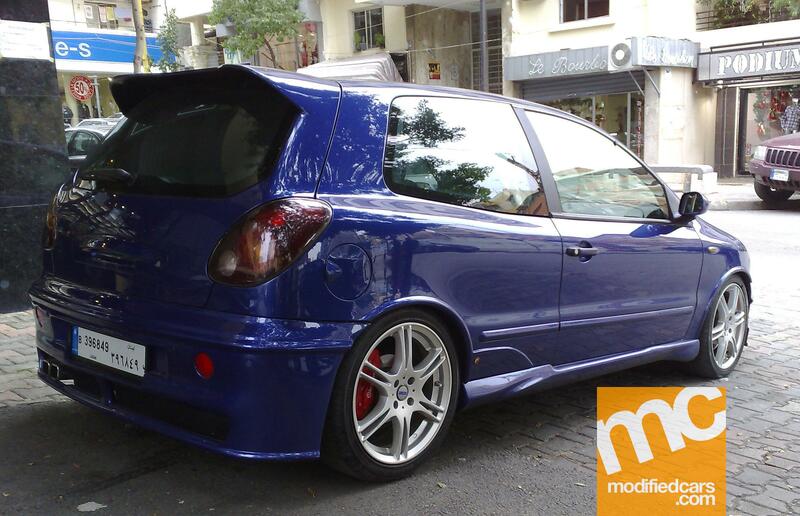 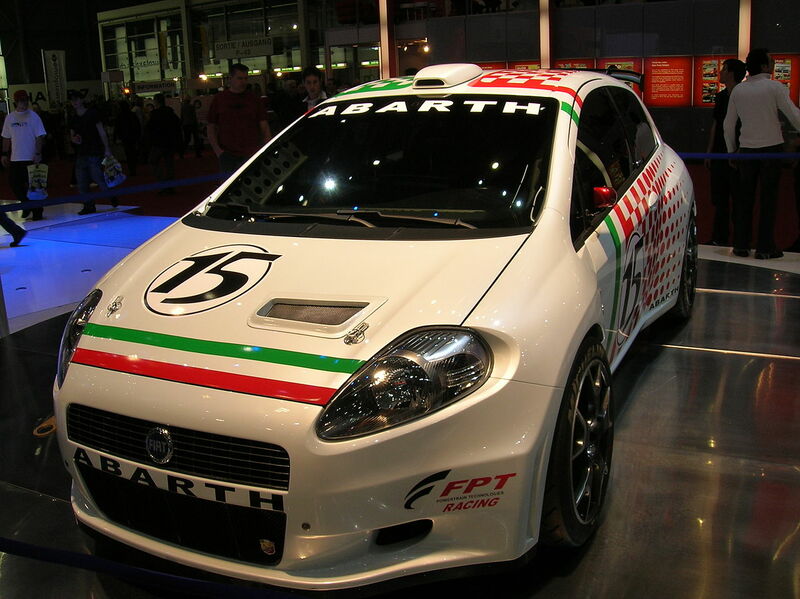 Abt later founded Abt Sportsline. 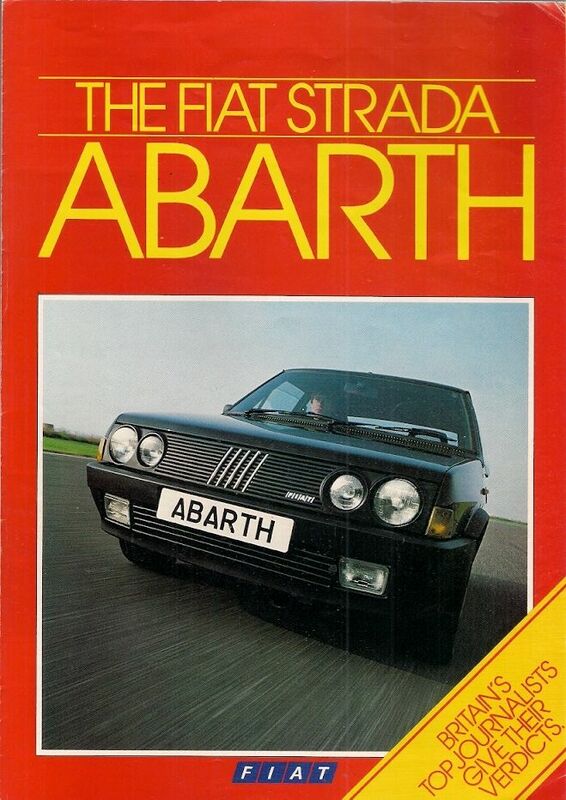 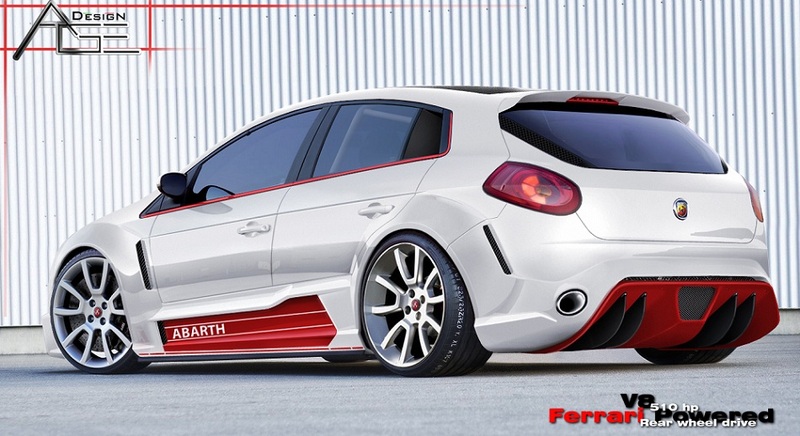 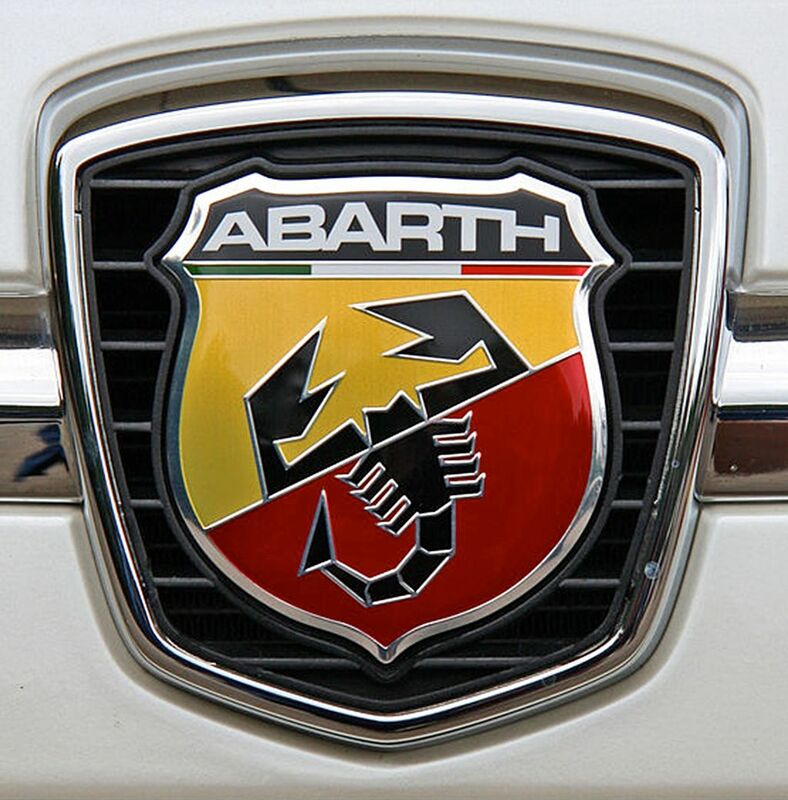 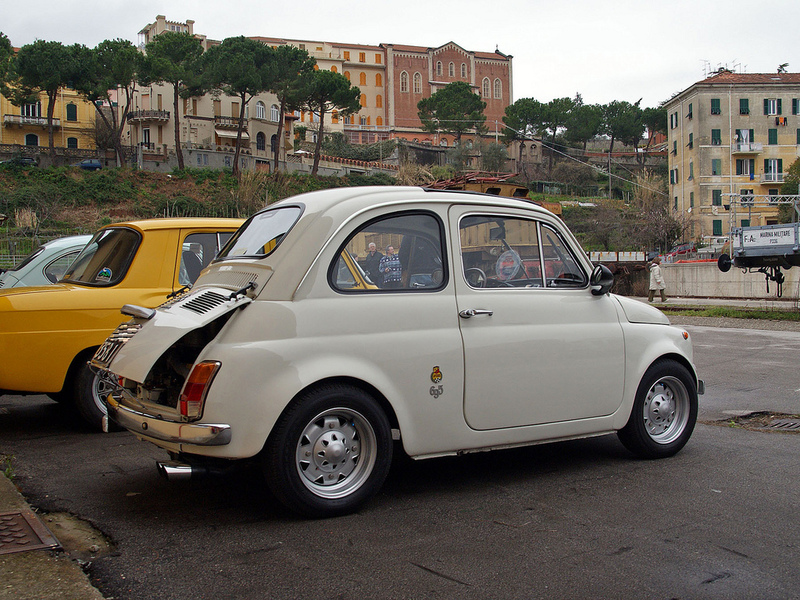 Abarth produced high-performance exhaust pipes, diversifying into tuning kits for road vehicles, mainly for Fiat. 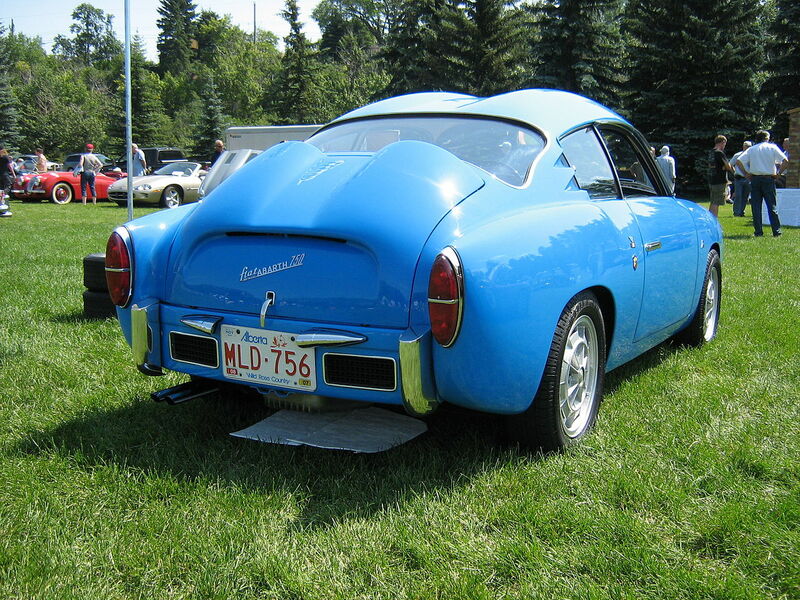 A racing exhaust was produced for the 1950s Lambretta models “D” and “LD”. 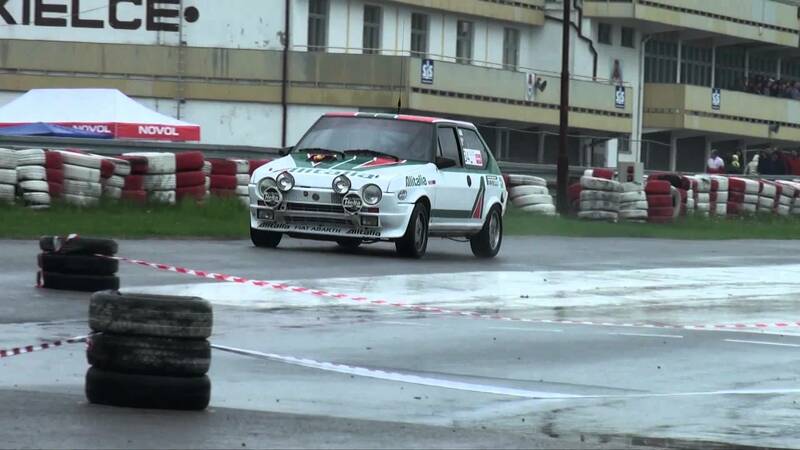 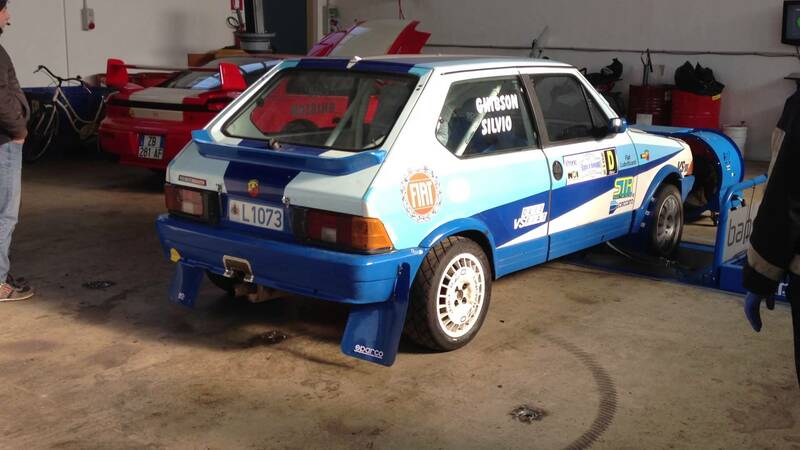 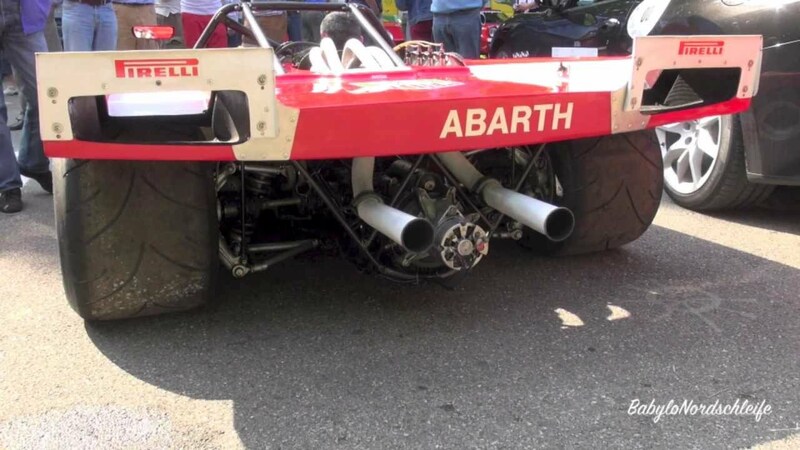 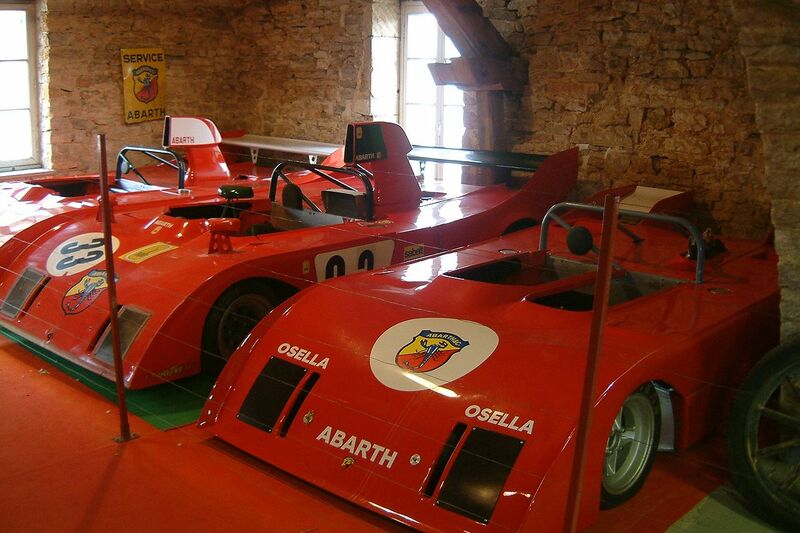 Original Abarth LD exhausts are now valuable collectors items. 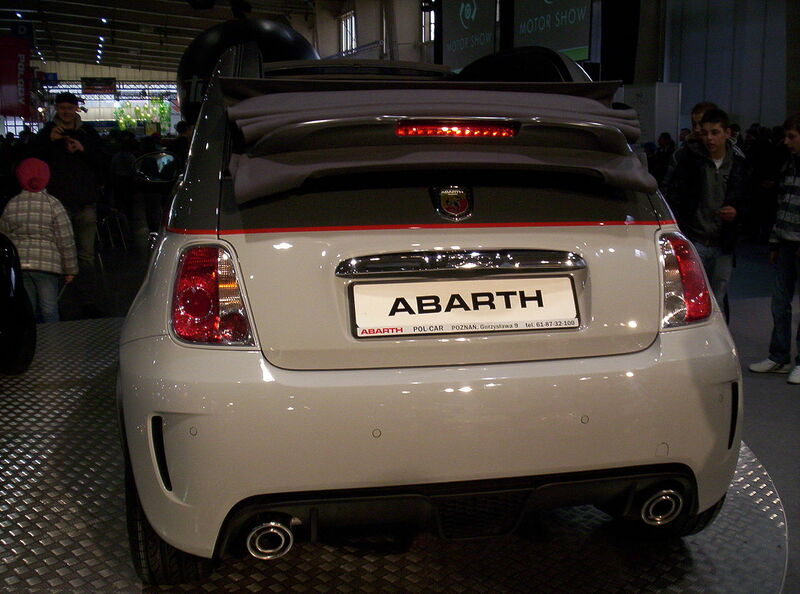 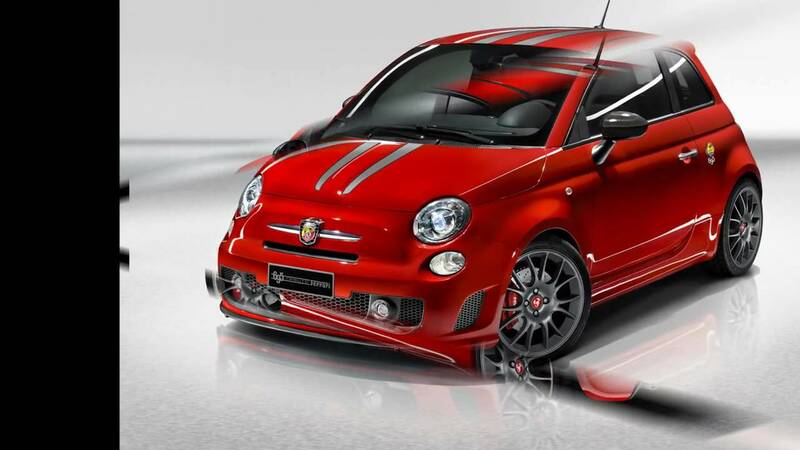 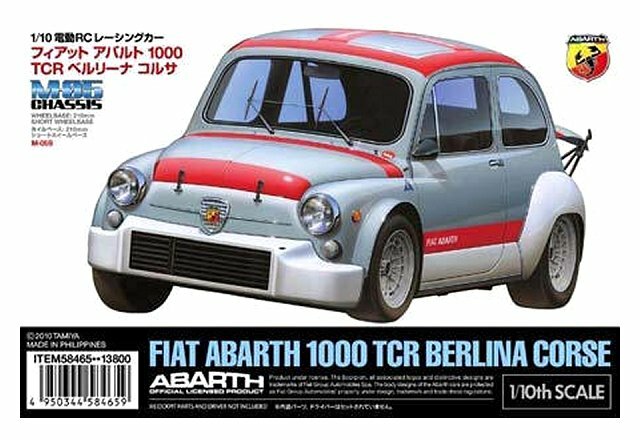 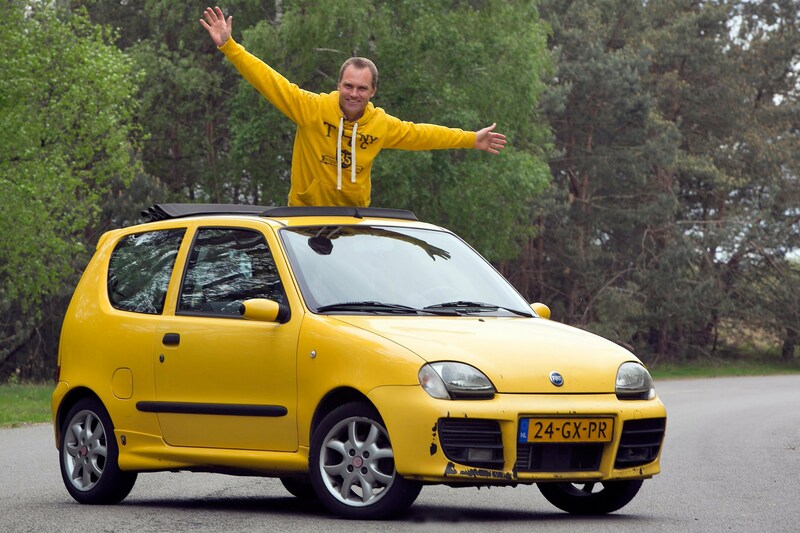 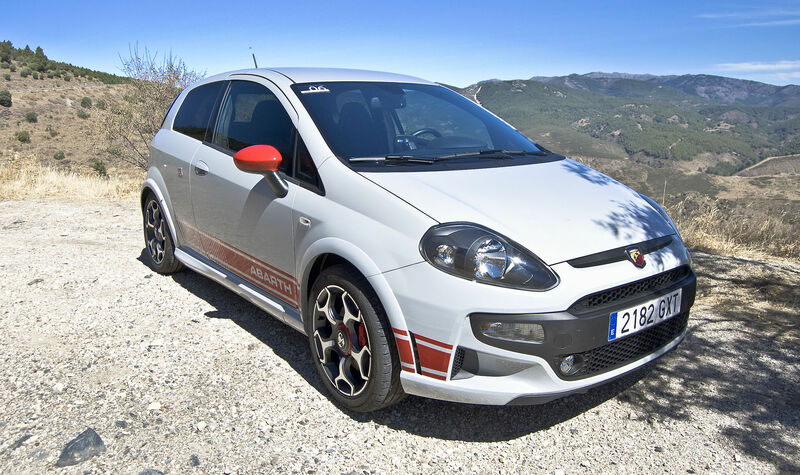 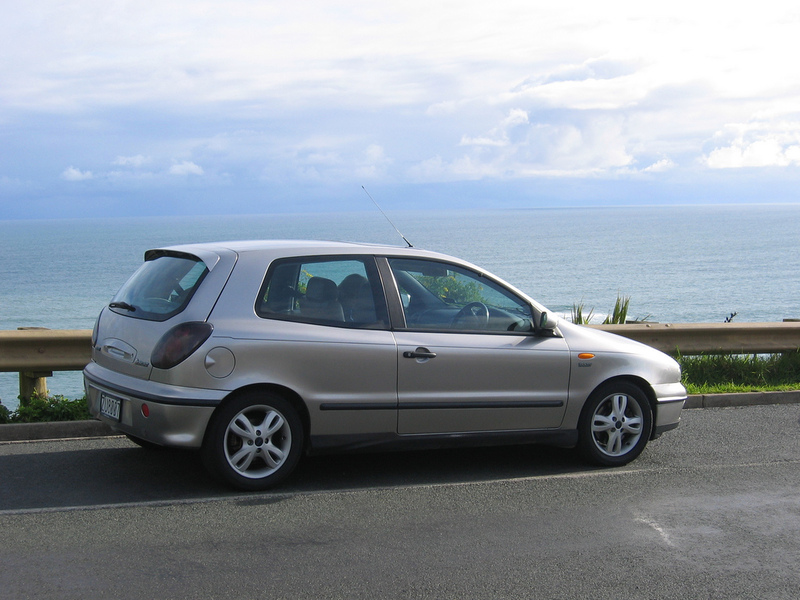 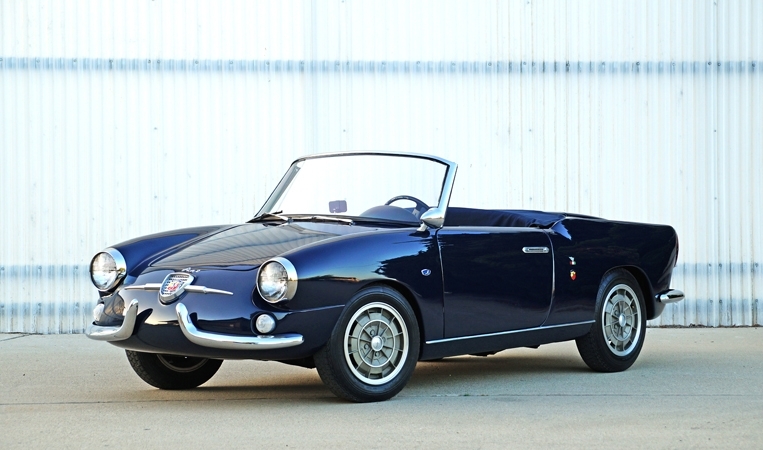 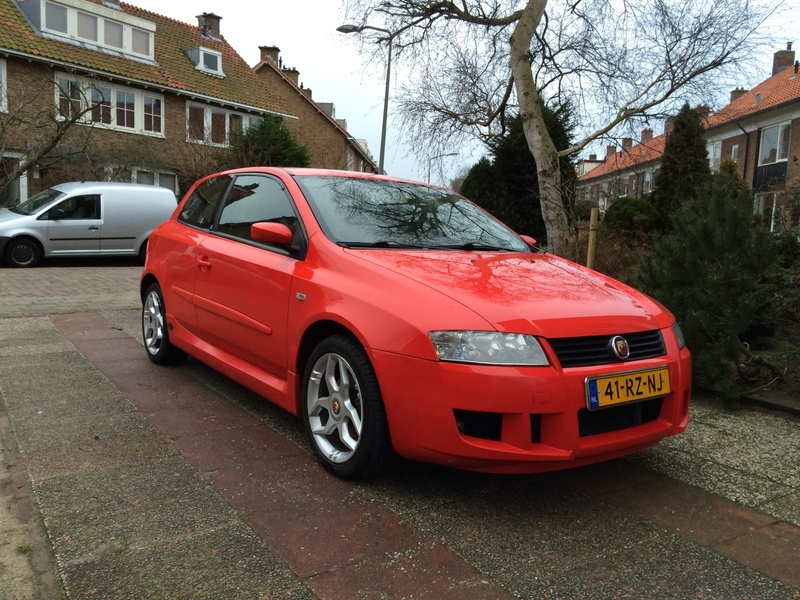 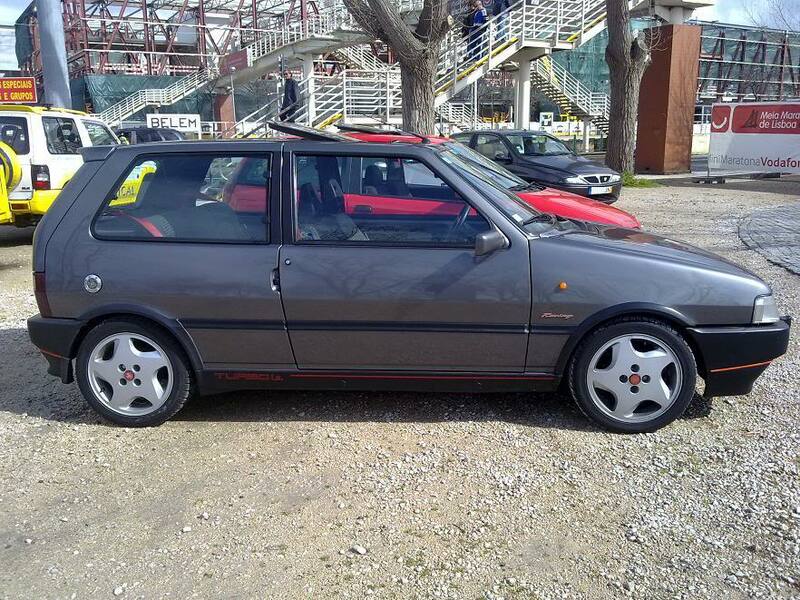 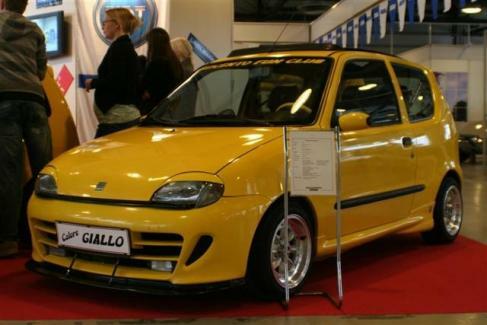 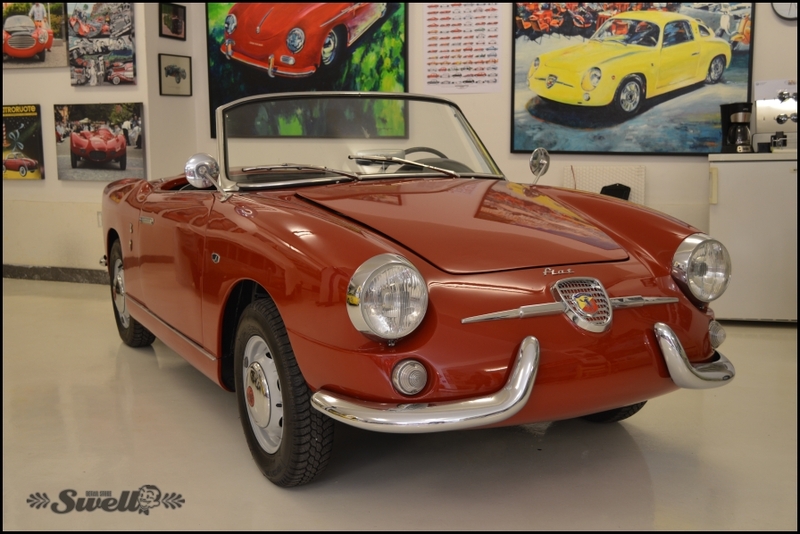 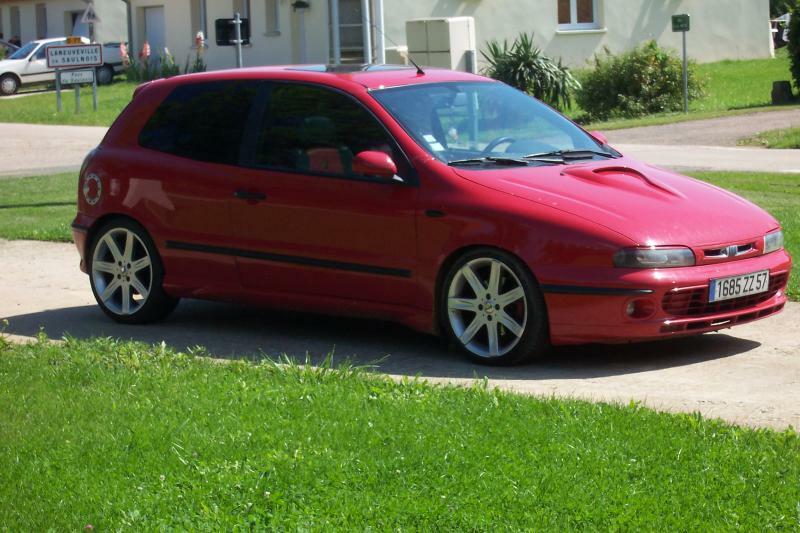 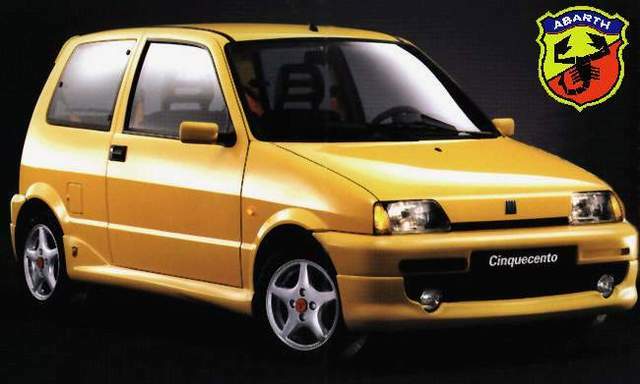 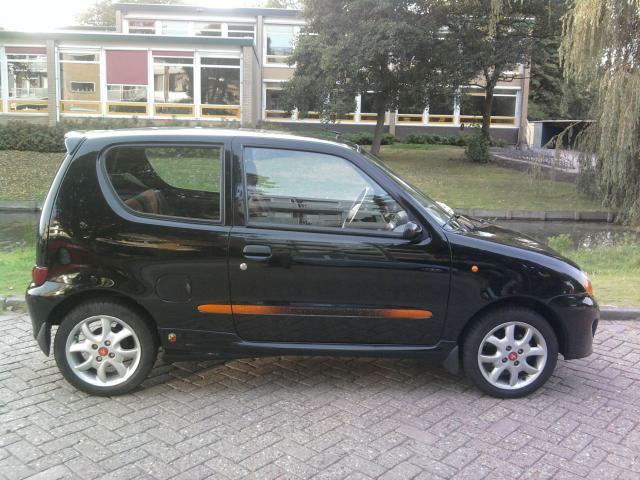 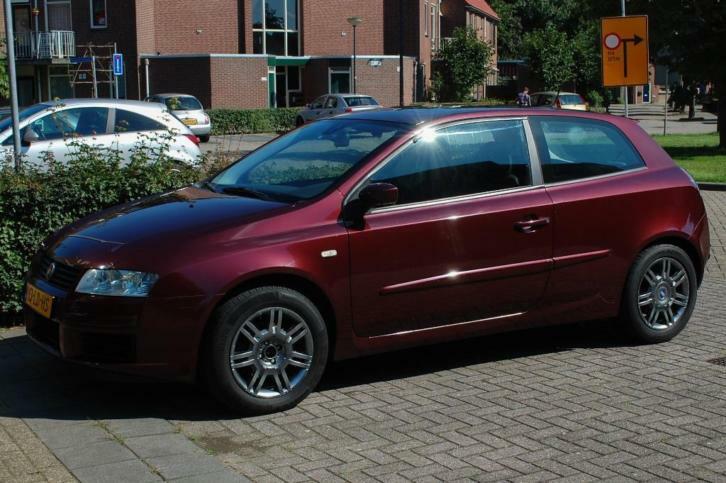 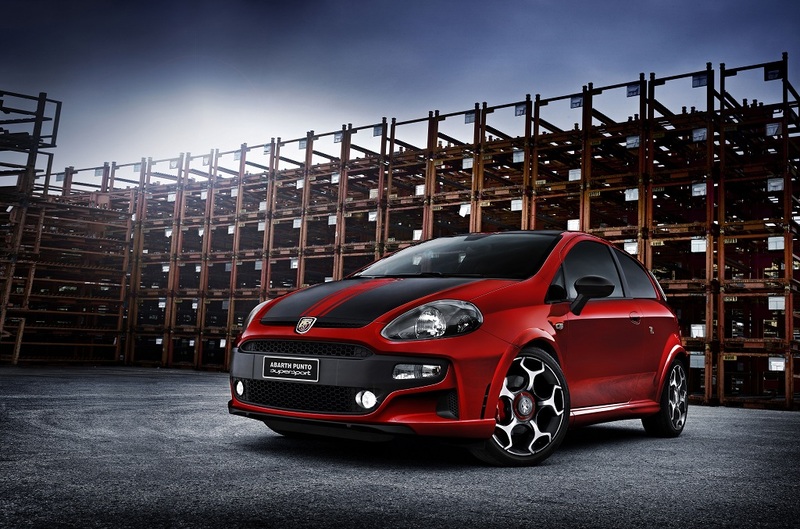 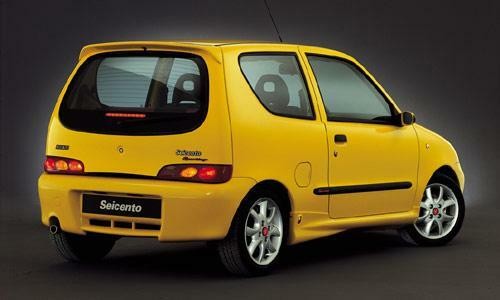 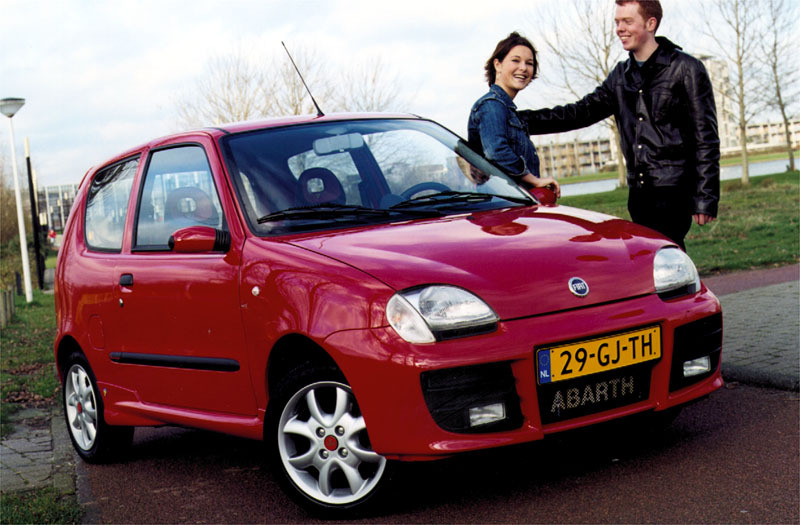 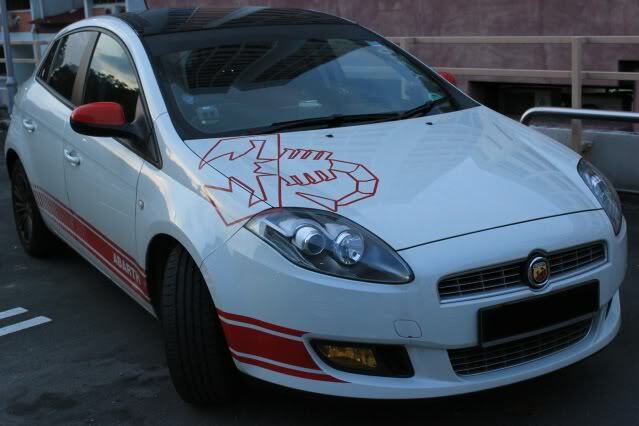 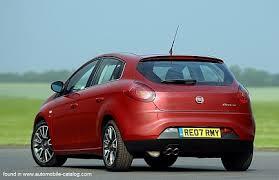 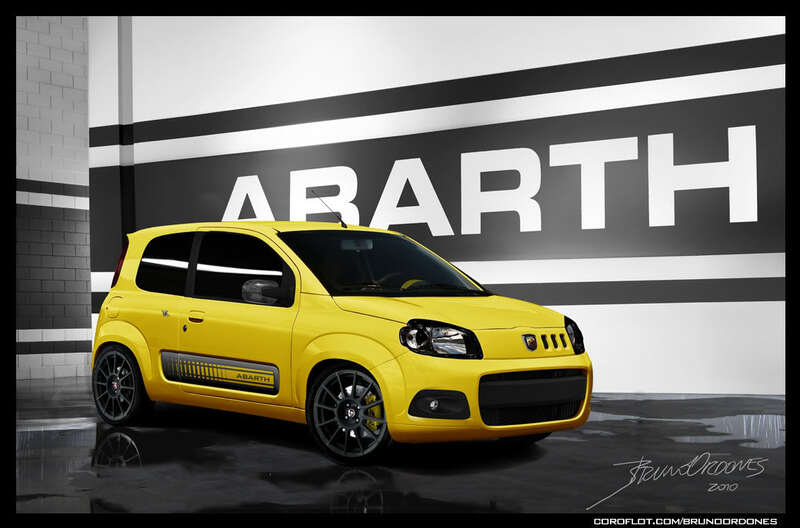 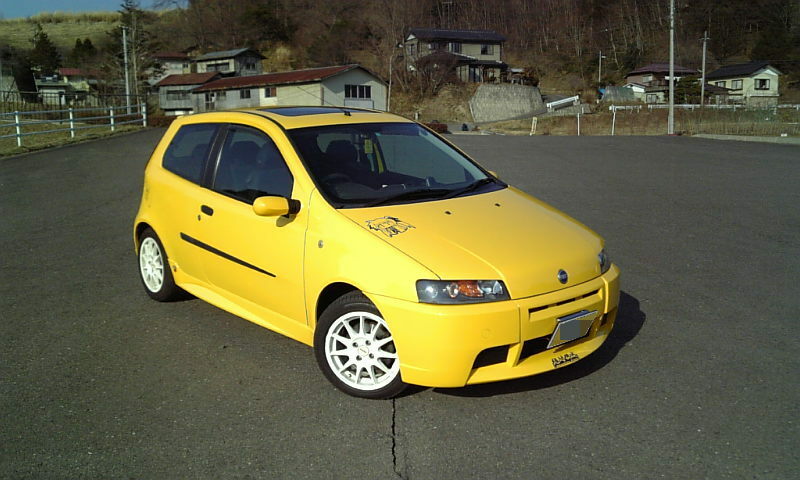 Reproductions are available which carry the Abarth name, how Fiat feels about this is not known. 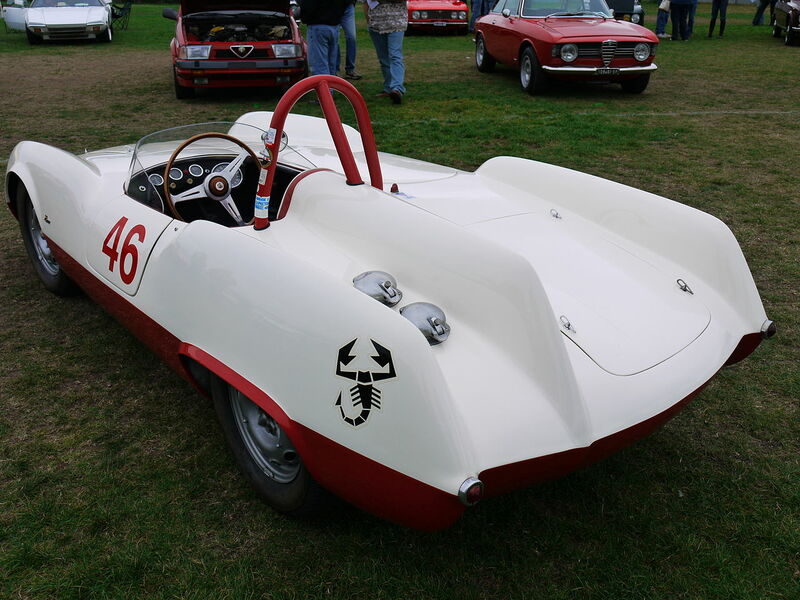 Lambretta even held several 125cc Motorcycle land speed records during the 1950s thanks partly to the exhaust that Abarth developed for them. 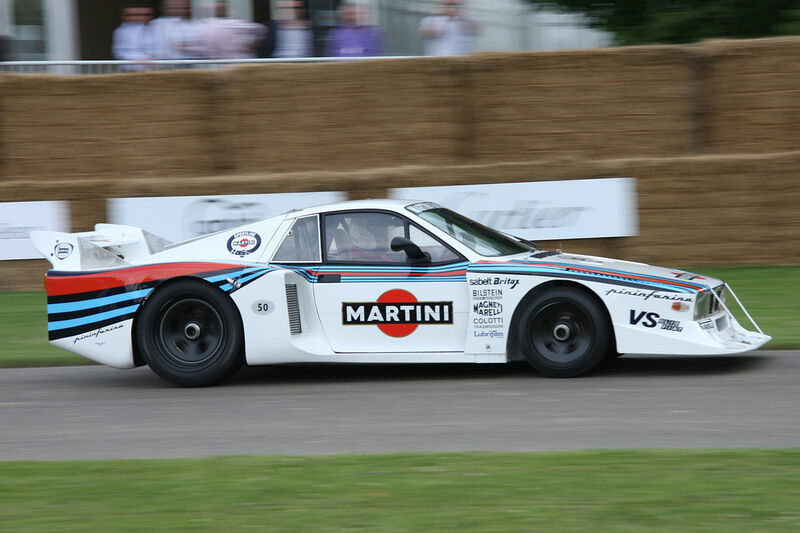 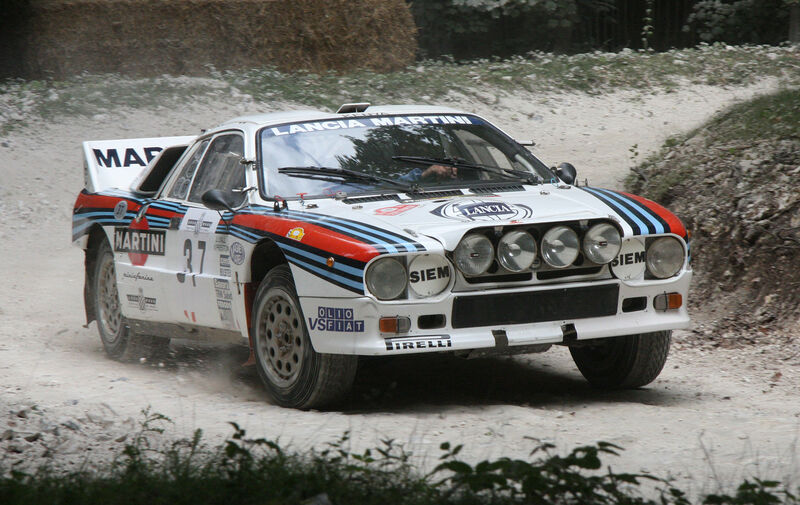 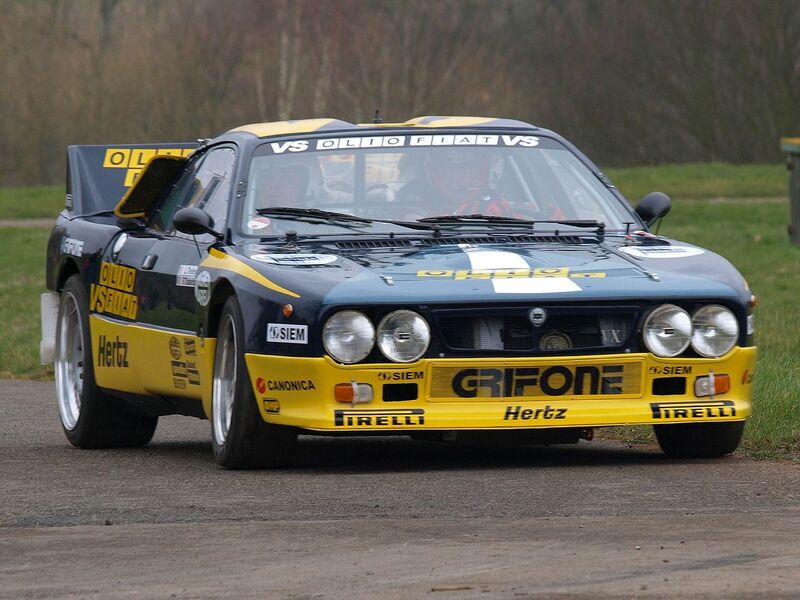 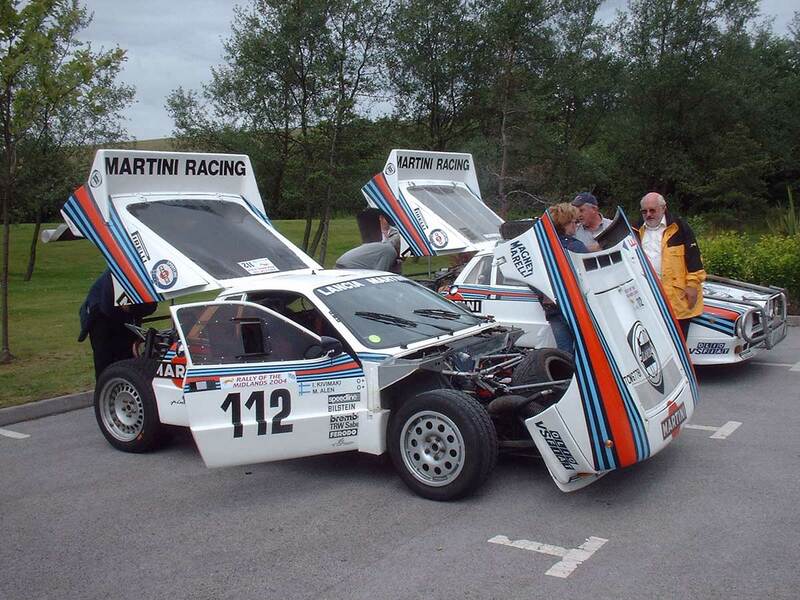 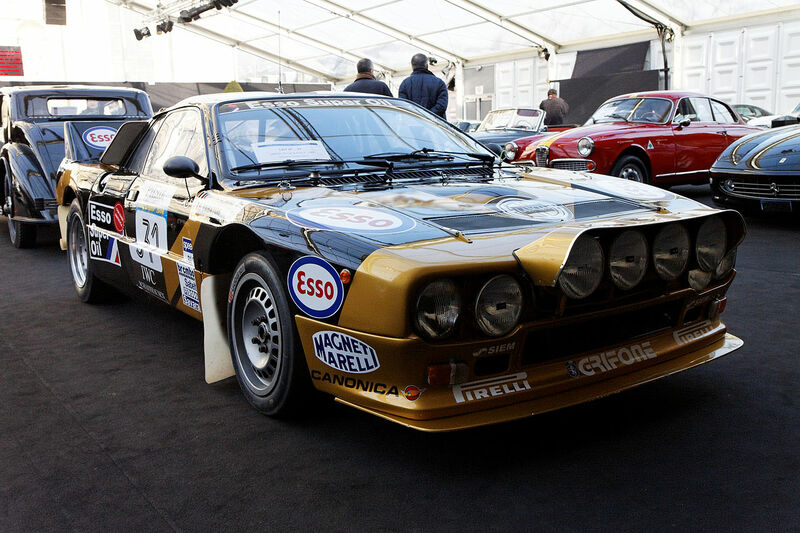 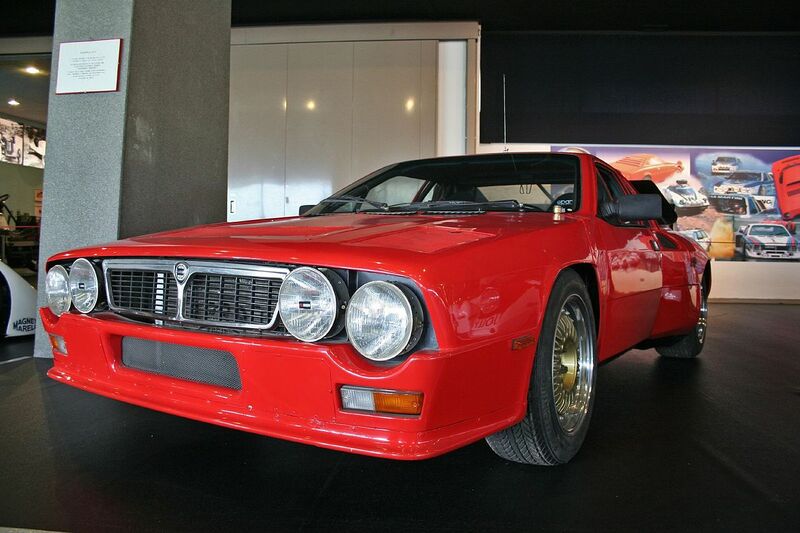 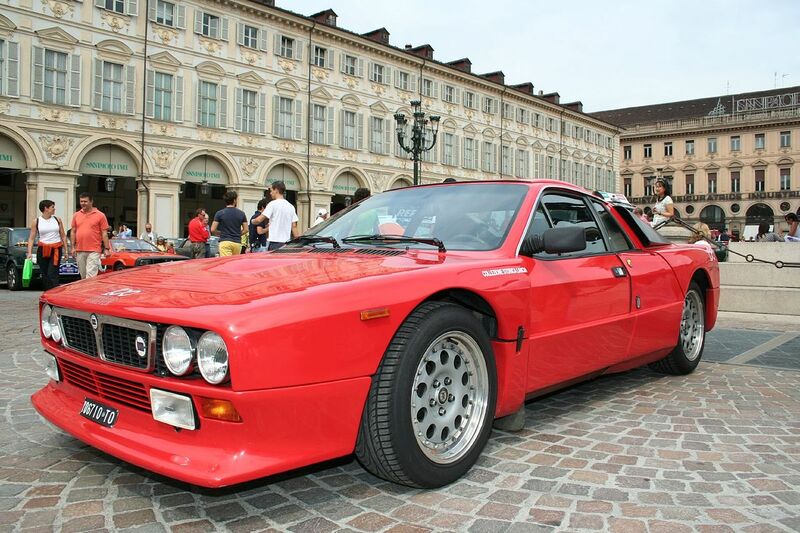 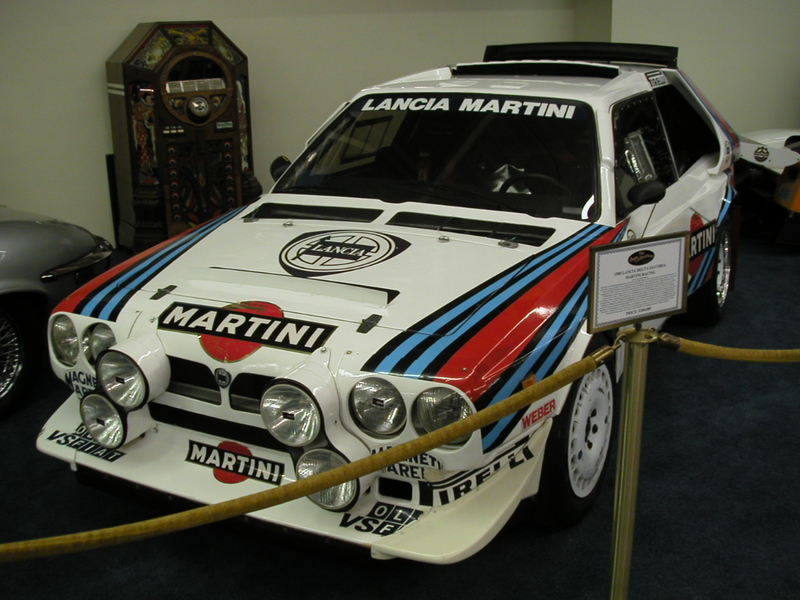 Lancia Beta Montecarlo Turbo Group 5 racing car (1980 and 1981 World Sportscar Championship winner) and the Lancia Rally 037 Group B rally car (which won for Lancia the 1983 World Manufacturers’ Championship). 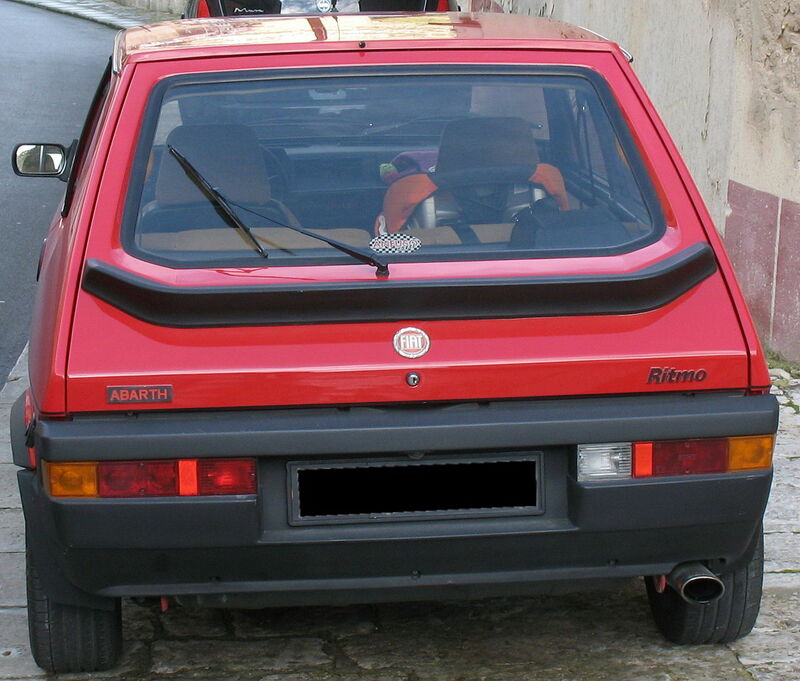 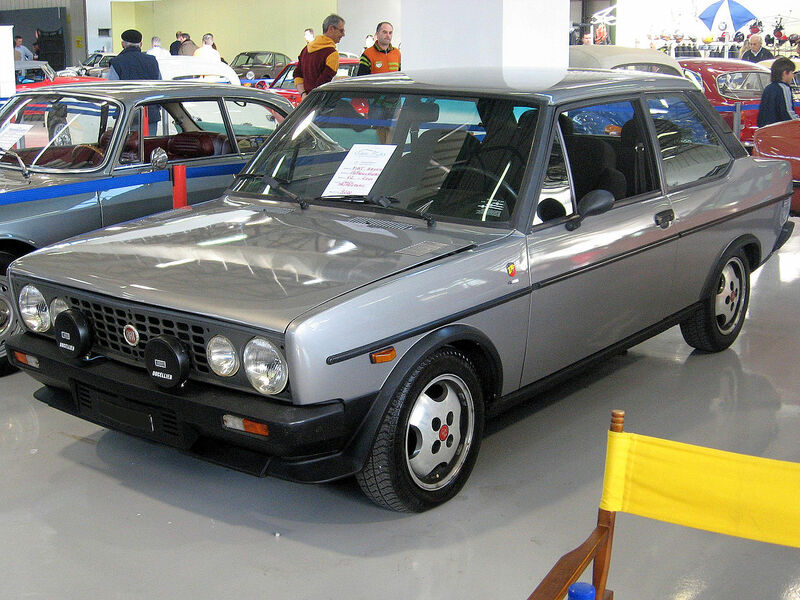 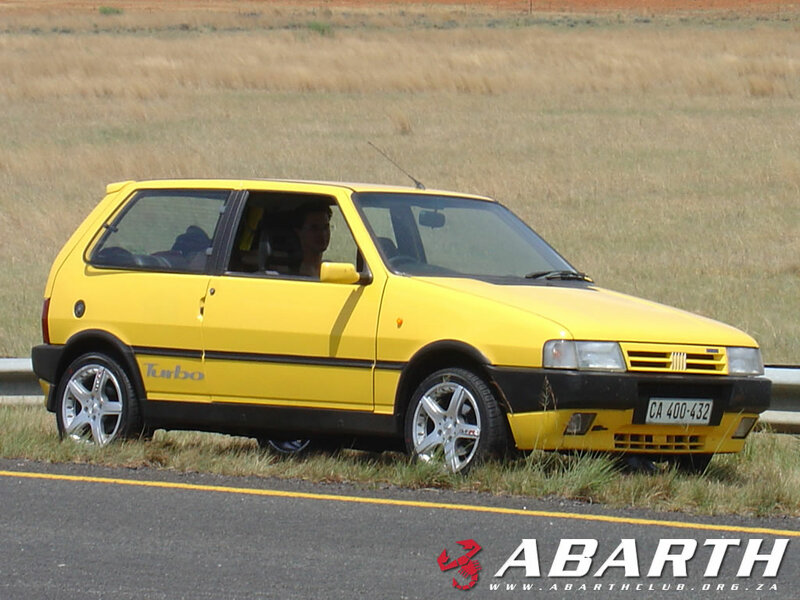 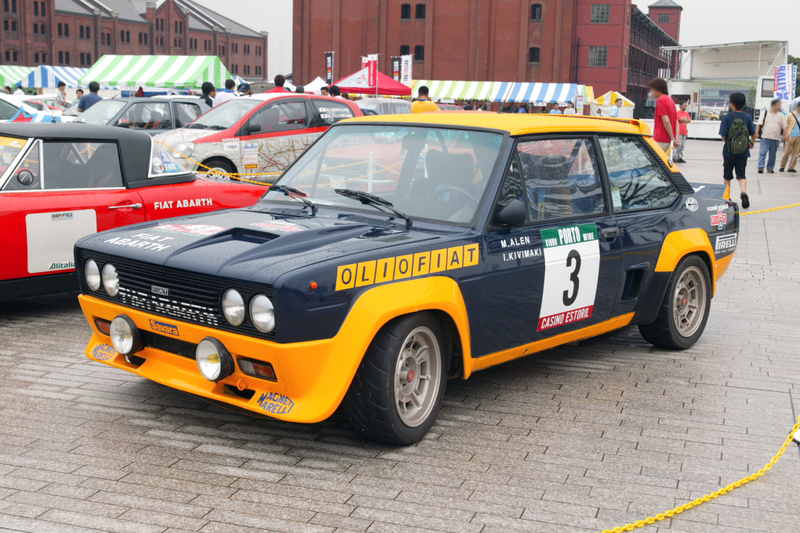 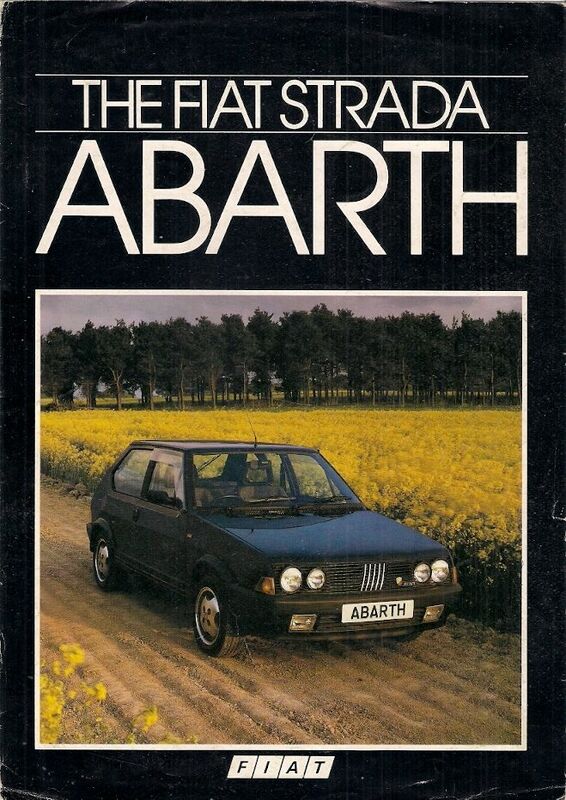 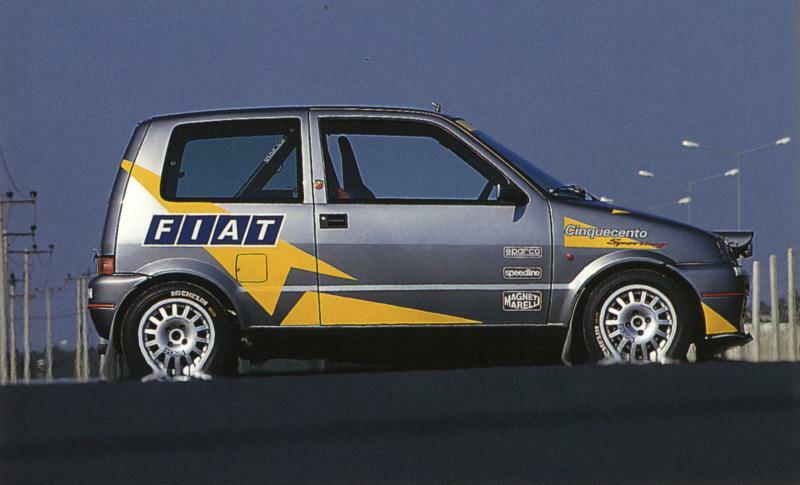 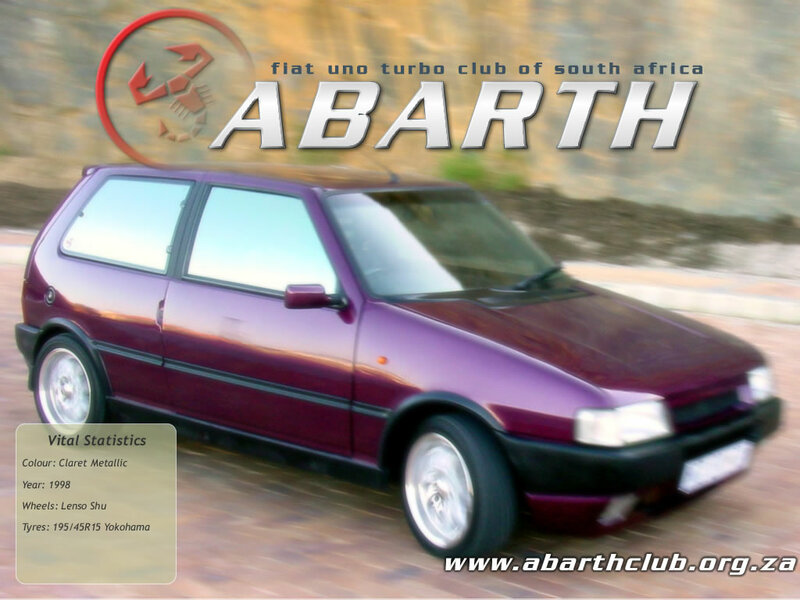 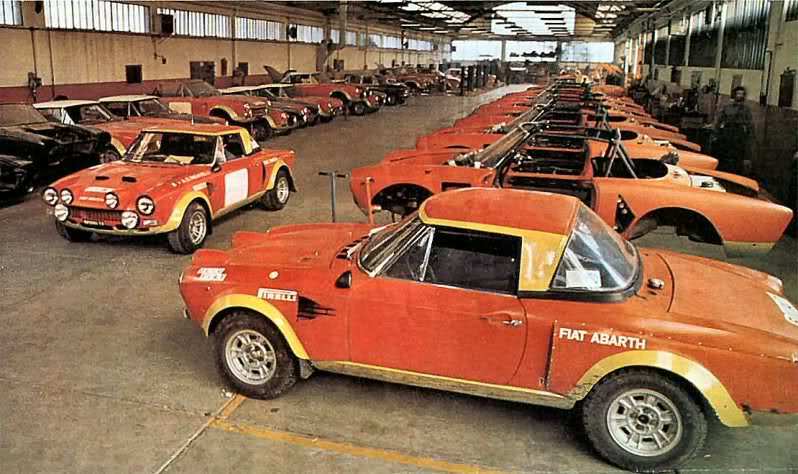 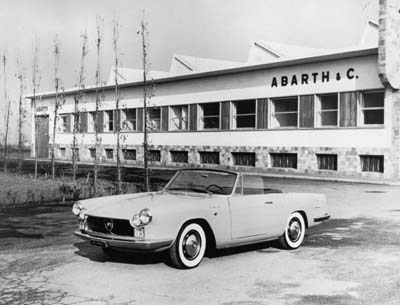 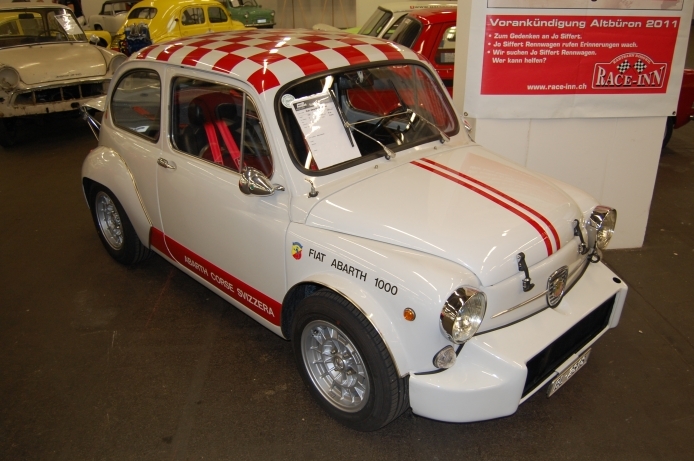 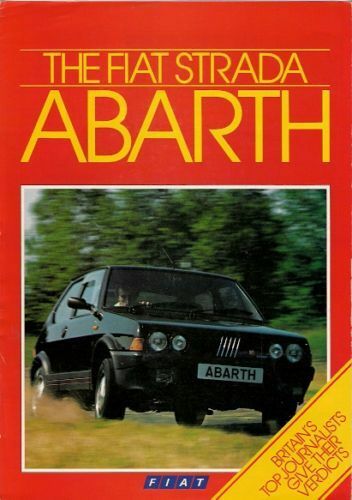 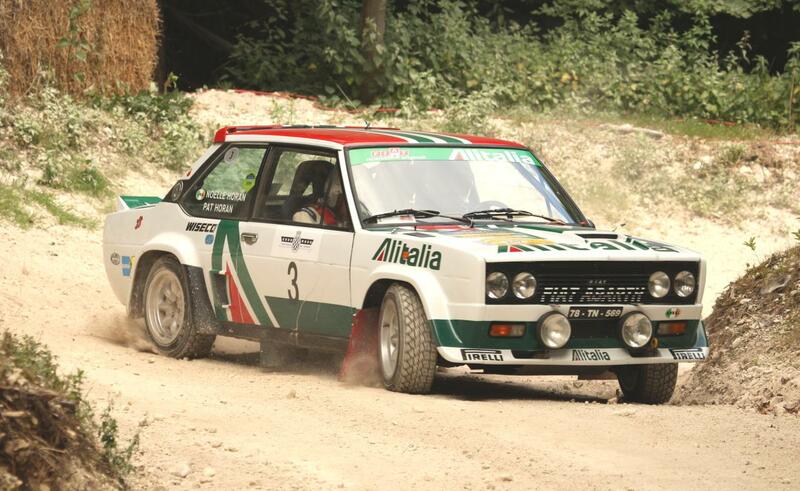 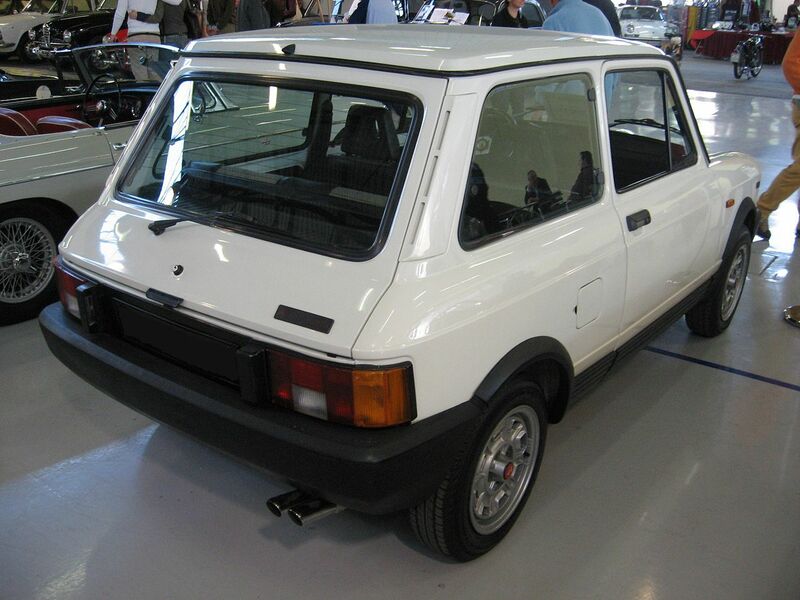 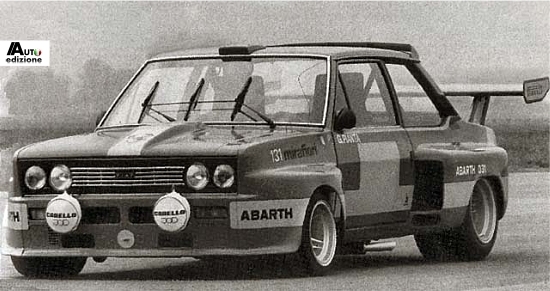 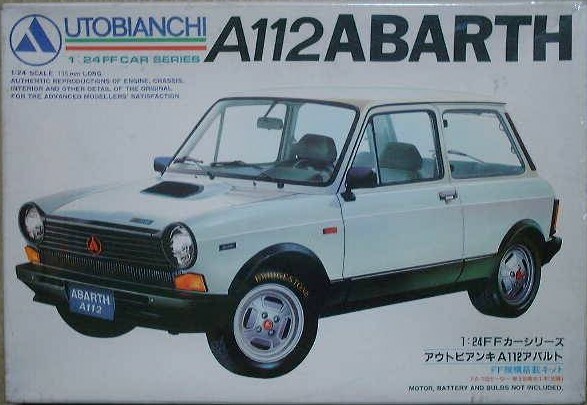 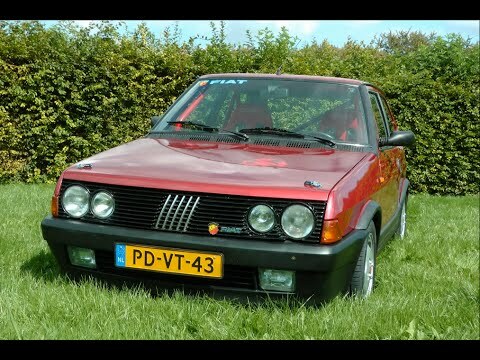 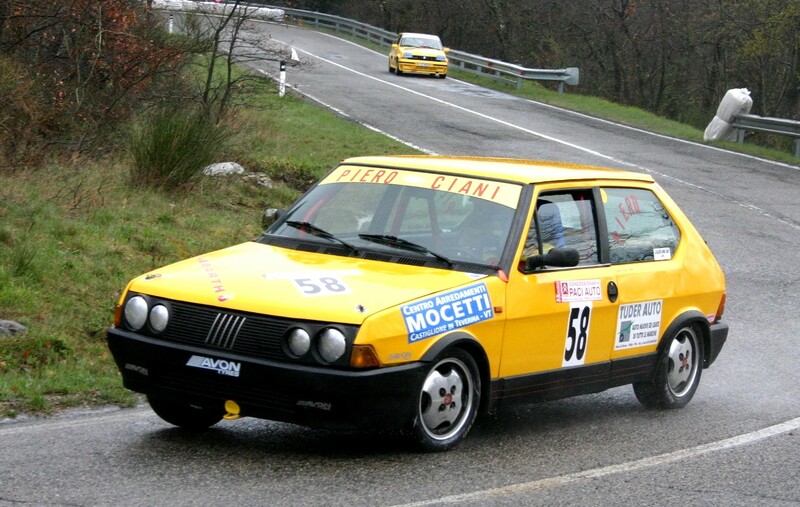 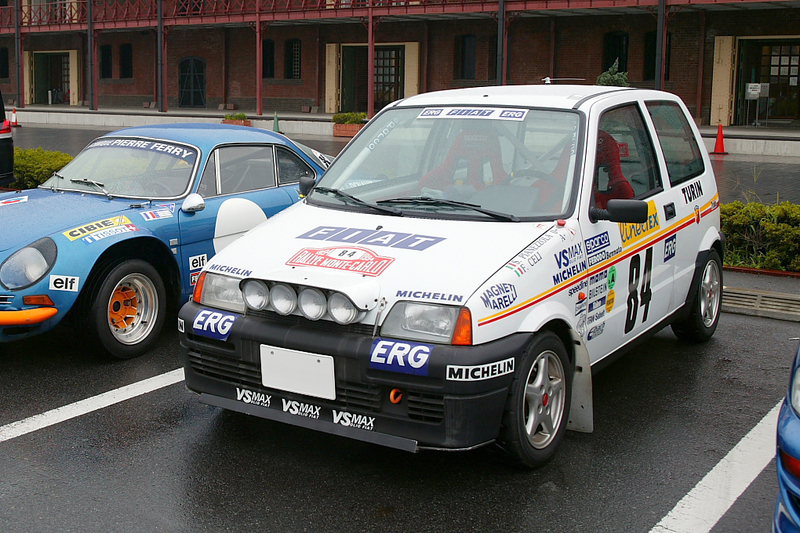 On 1 October 1981, Abarth & C. ceased to exist and was replaced by Fiat Auto Gestione Sportiva, a division of the parent company specialized in the management of racing programmes that would remain in operation through to the end of 1999, when it changed toFiat Auto Corse S.p.A.
Autobianchi A112 Abarth, a popular “boy racer” because it was lightweight and inexpensive. 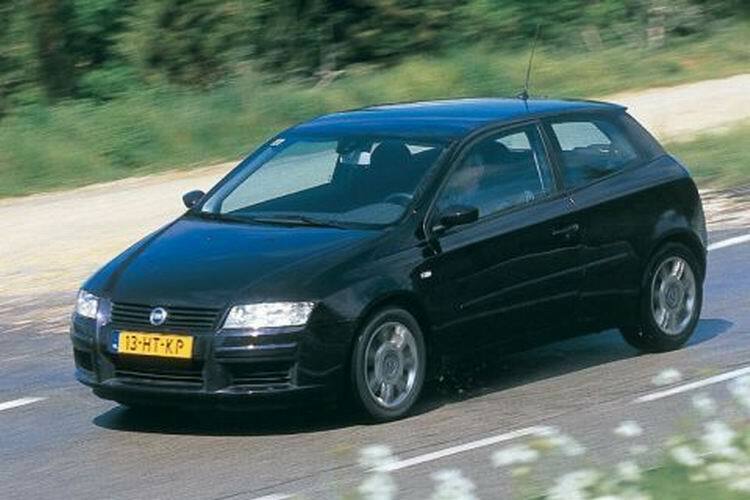 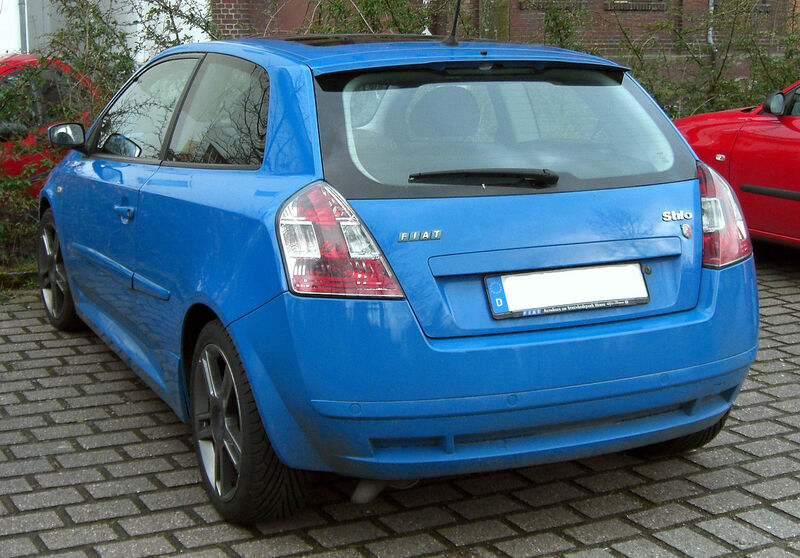 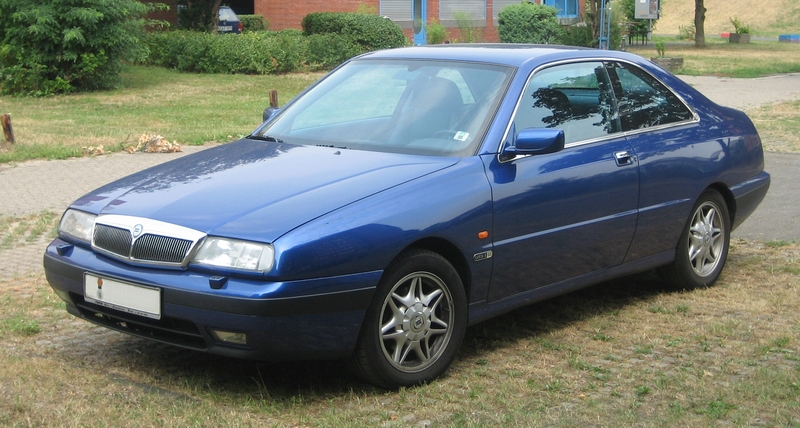 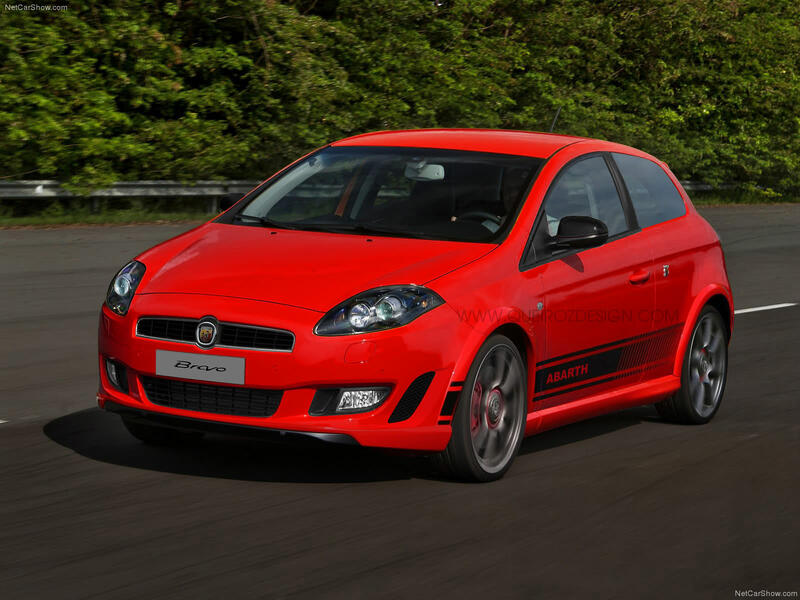 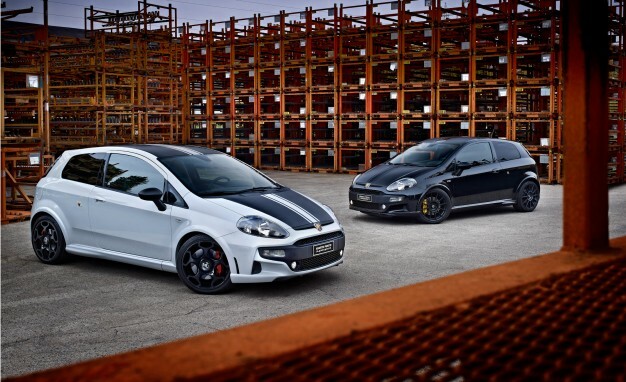 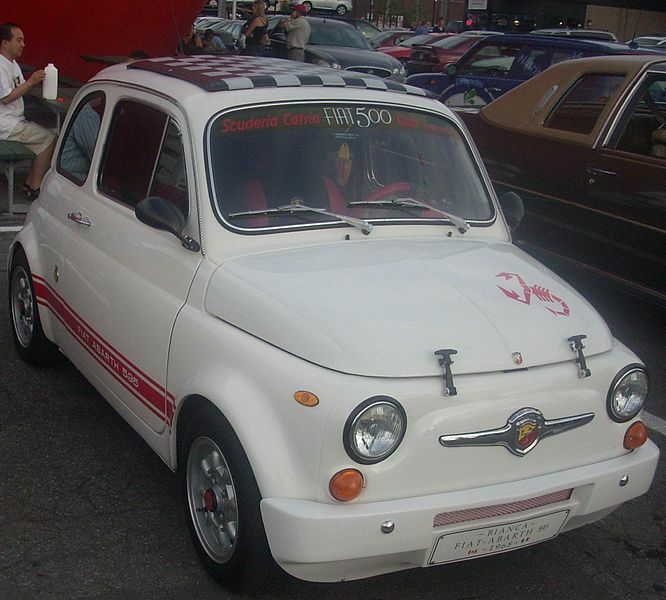 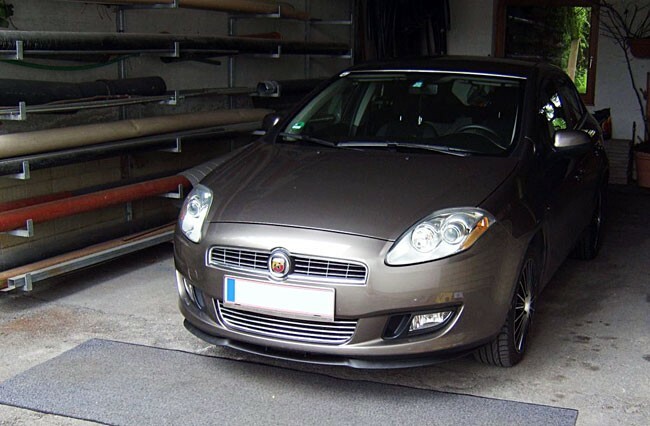 In 2015 Abarth’s parent company was renamed FCA Italy S.p.A., reflecting the incorporation of Fiat S.p.A. into Fiat Chrysler Automobiles that took place in the previous months. 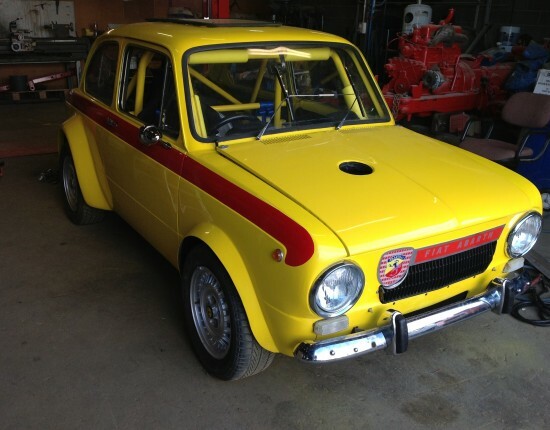 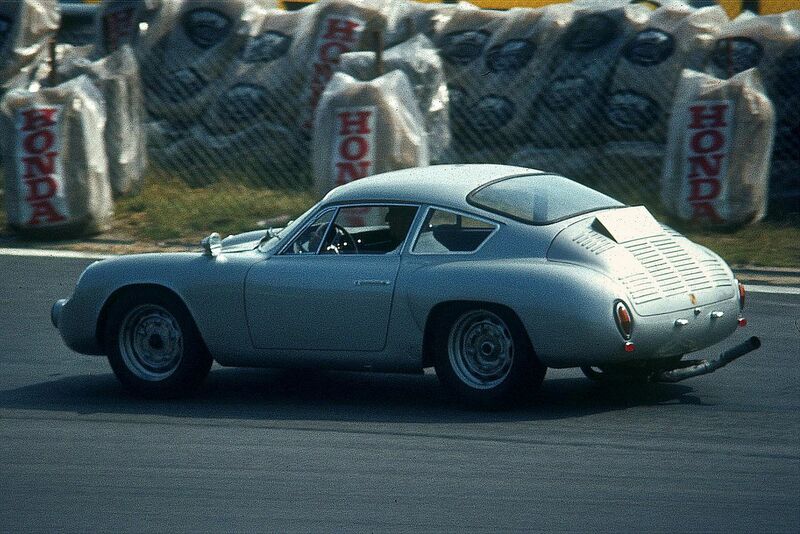 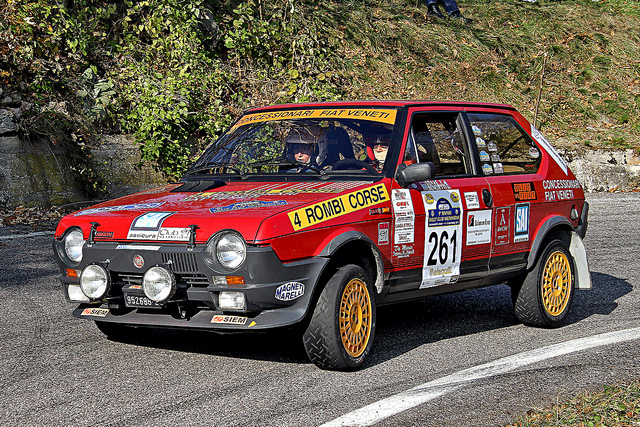 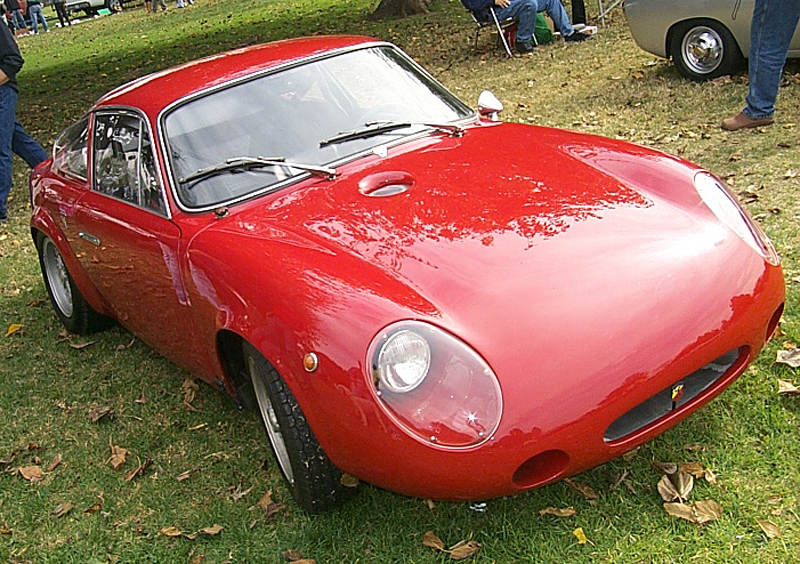 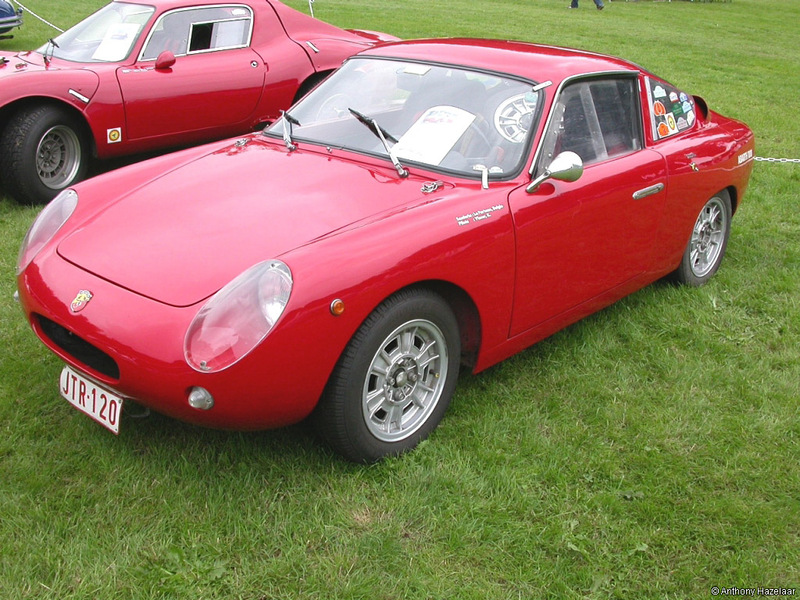 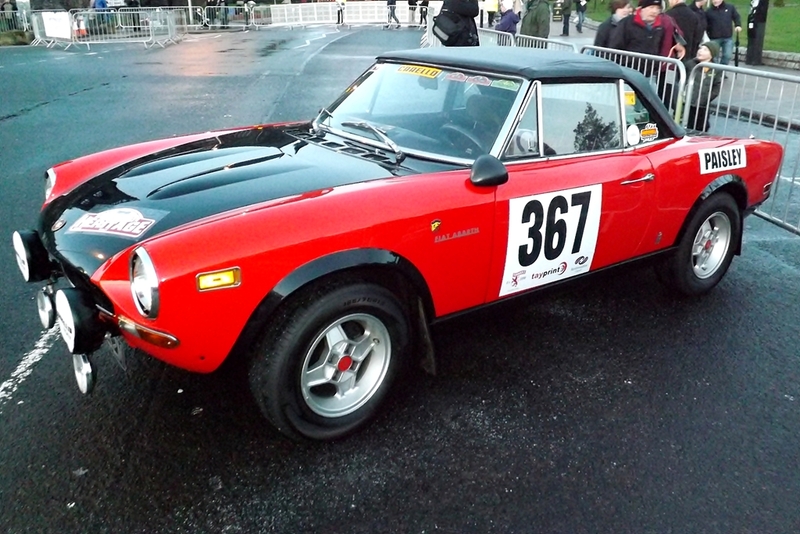 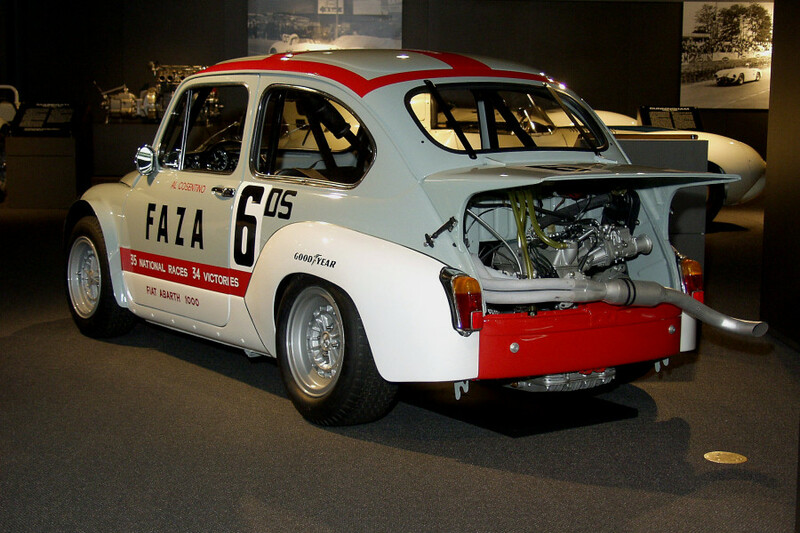 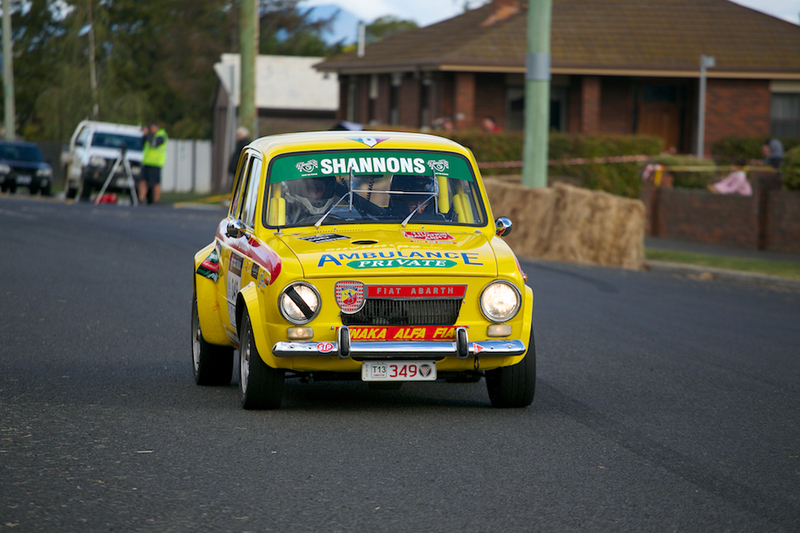 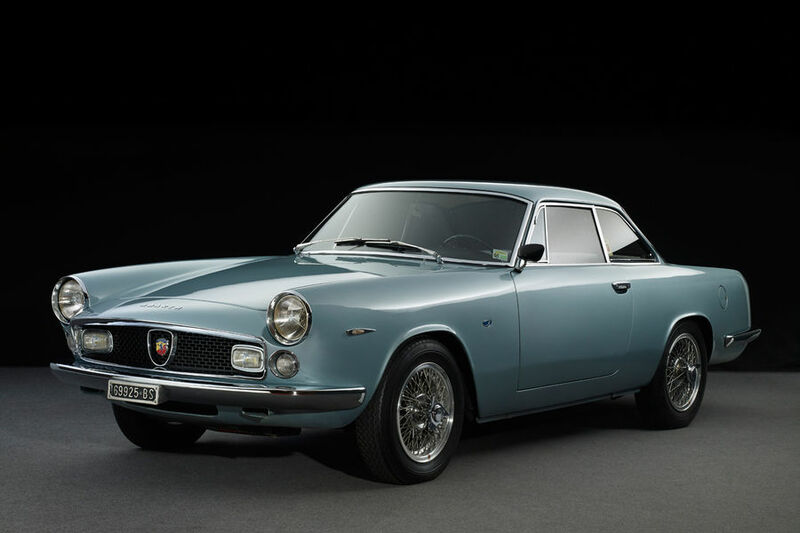 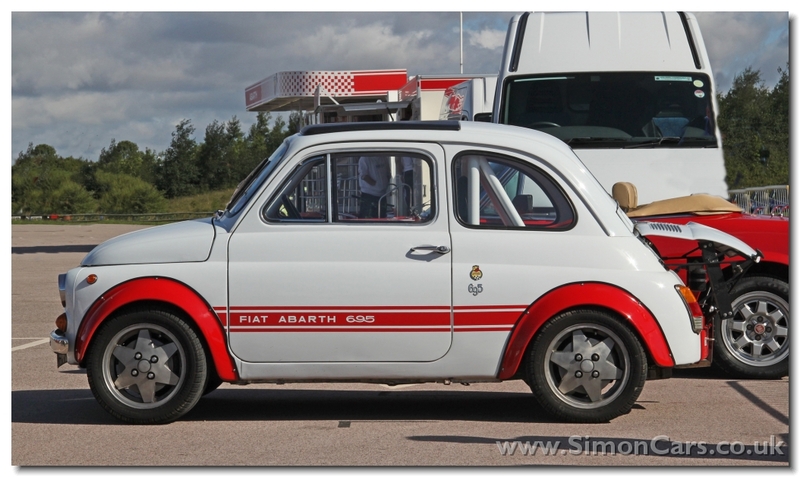 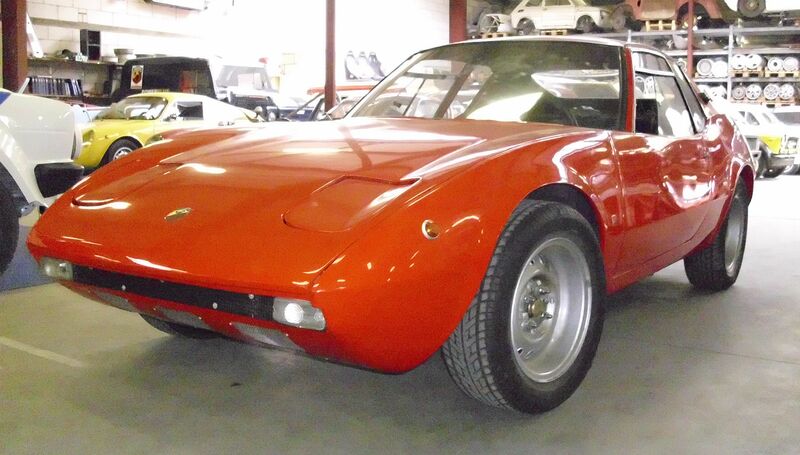 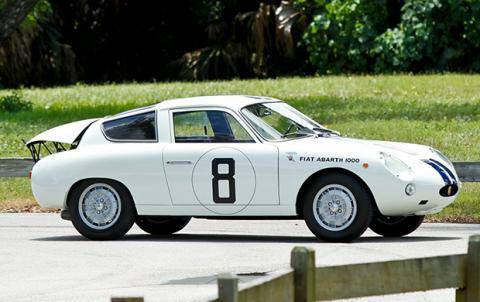 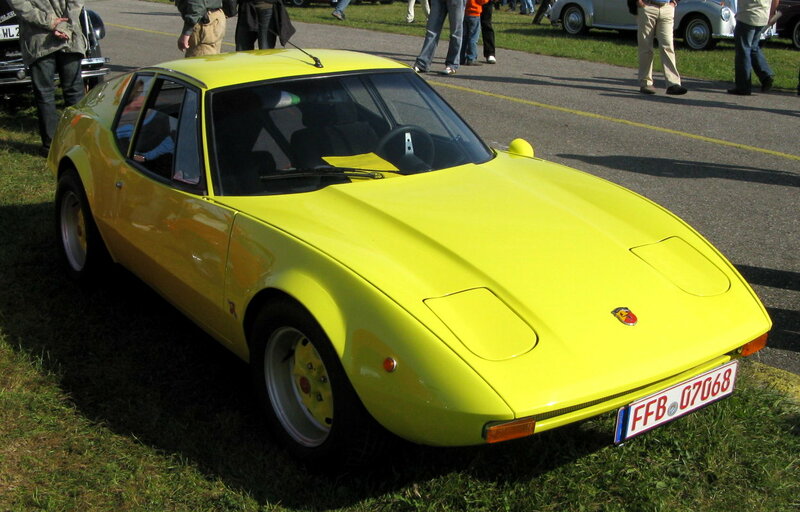 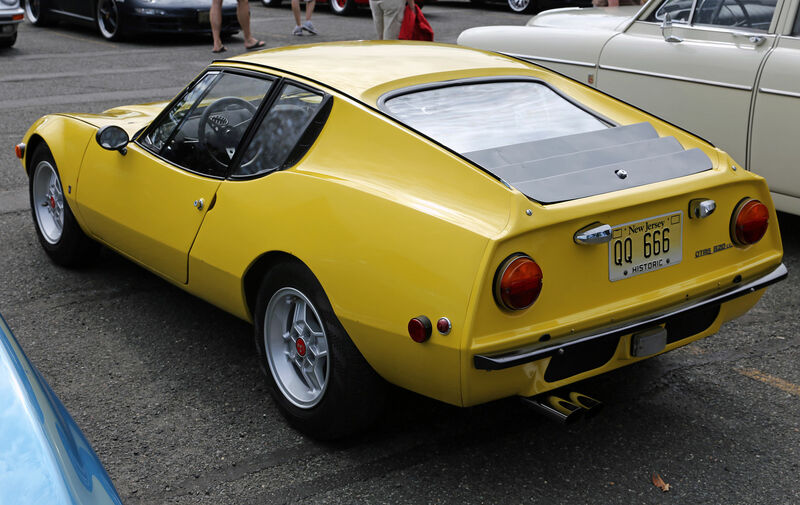 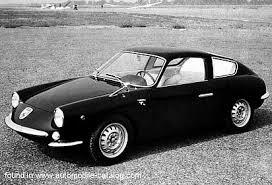 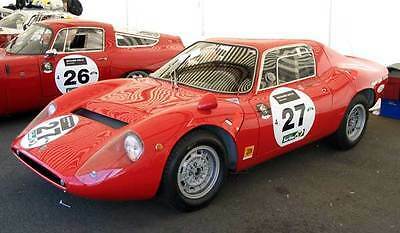 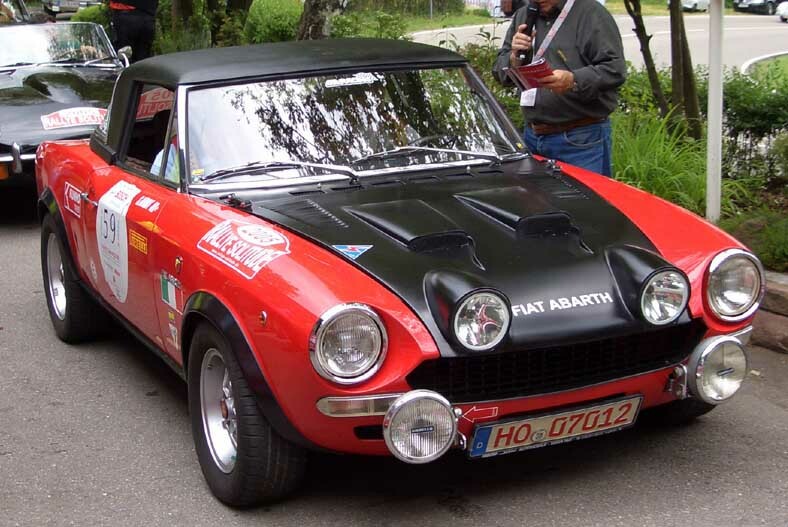 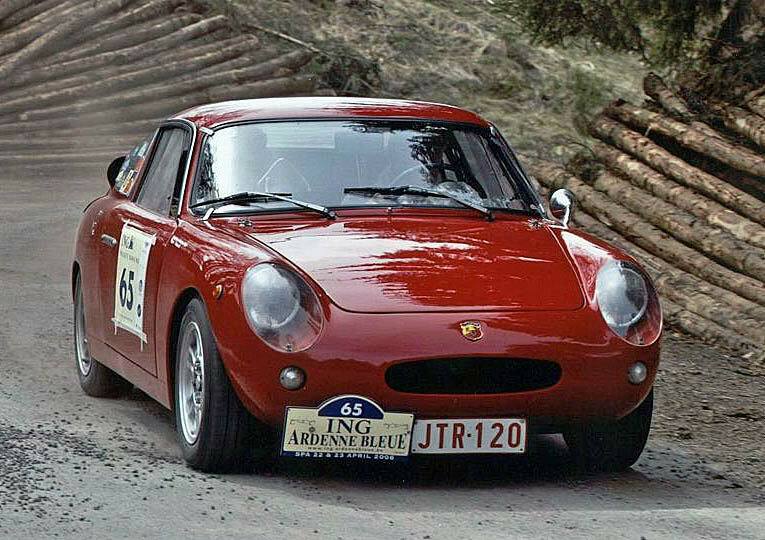 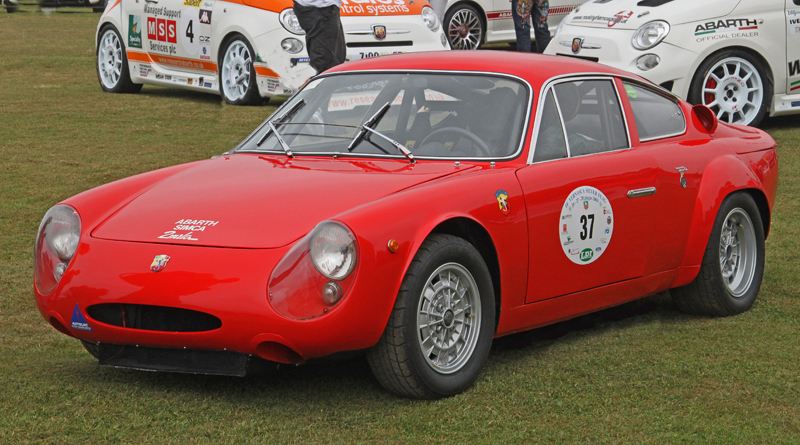 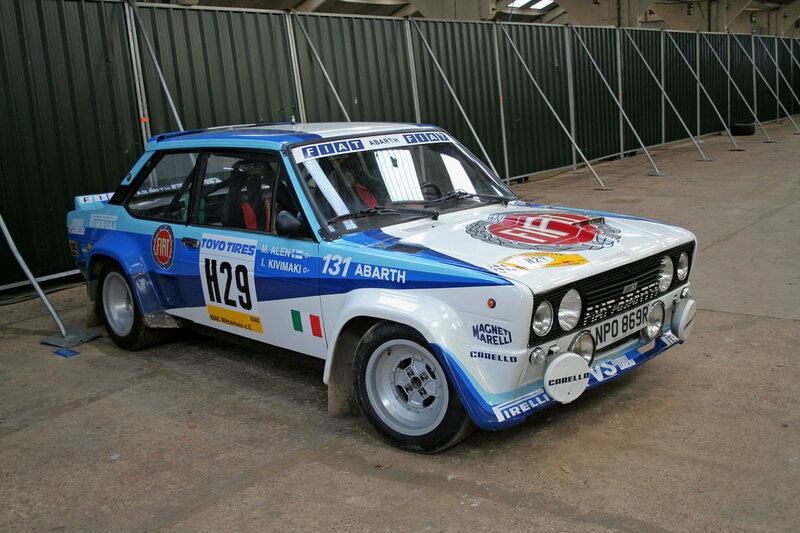 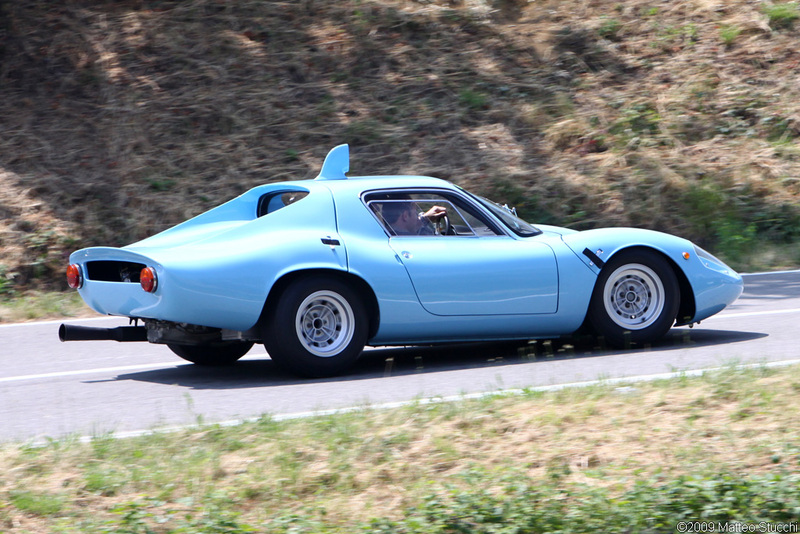 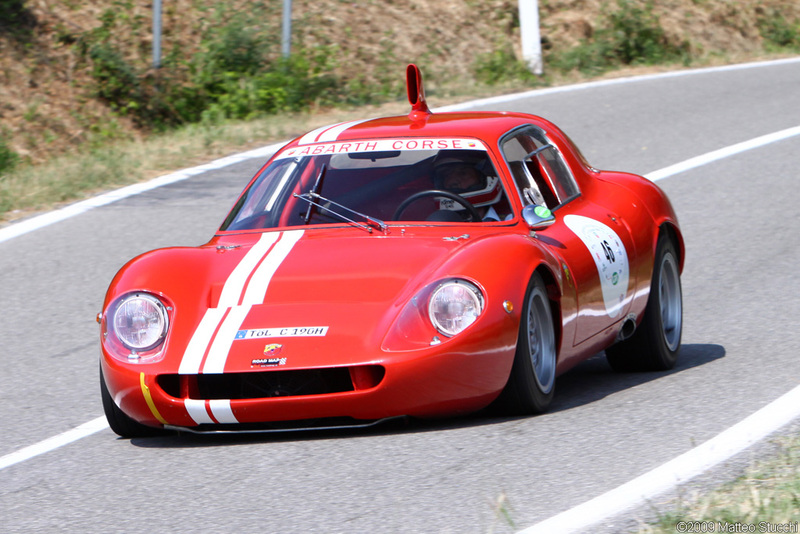 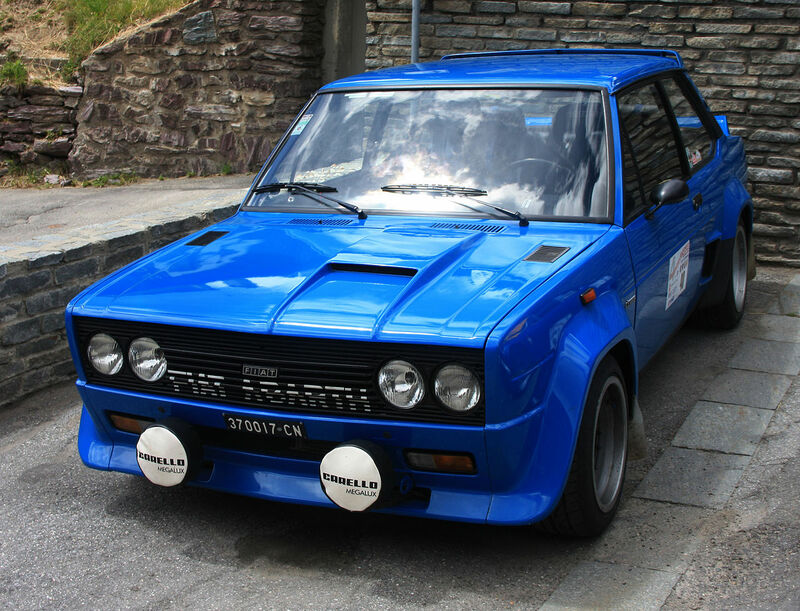 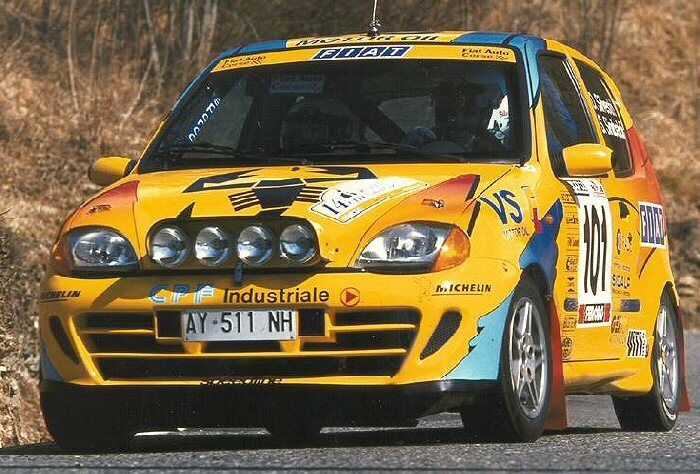 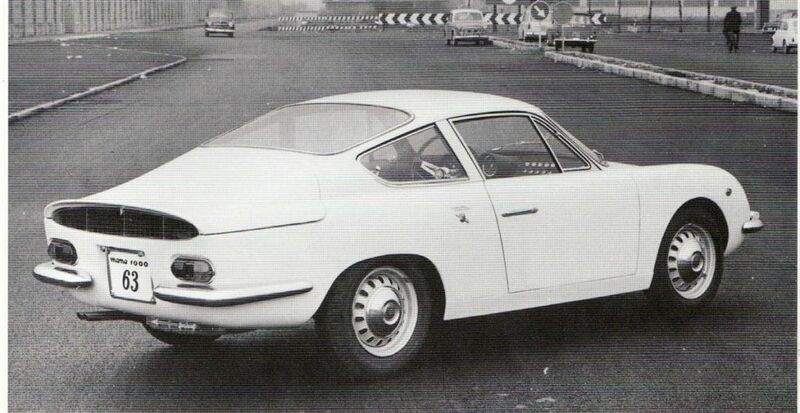 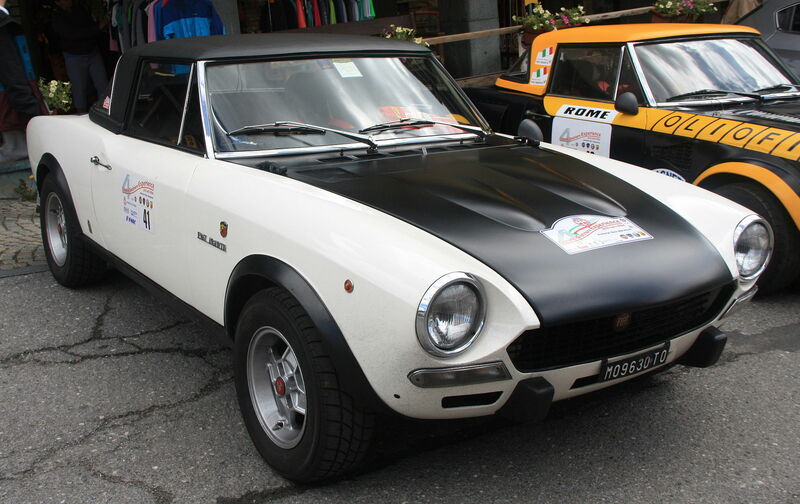 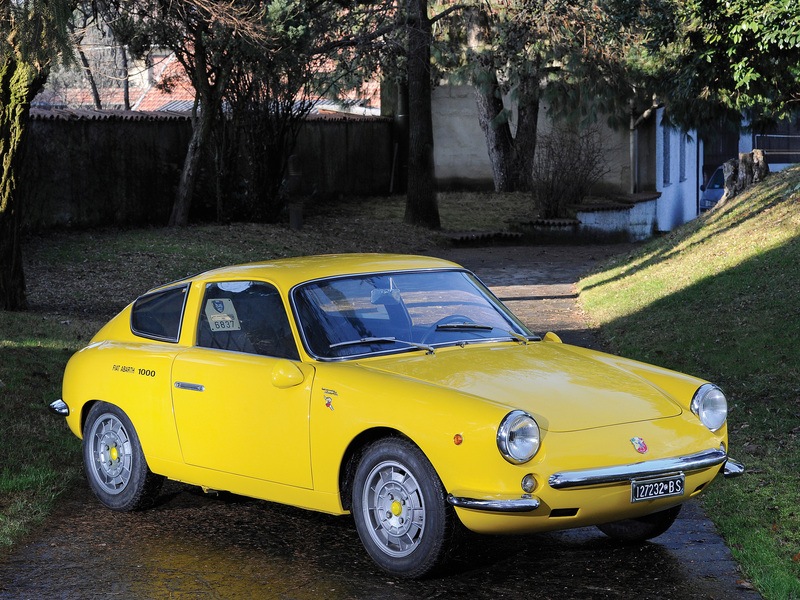 Abarth Simca 2000. 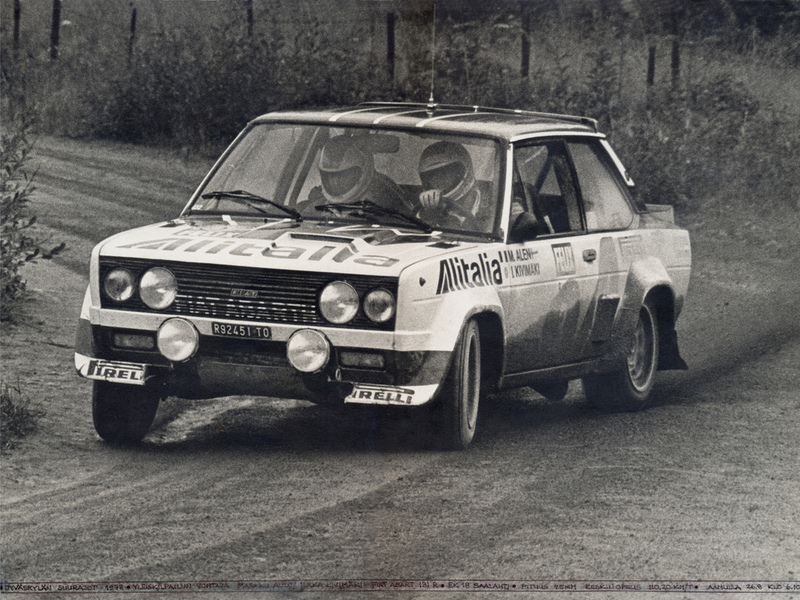 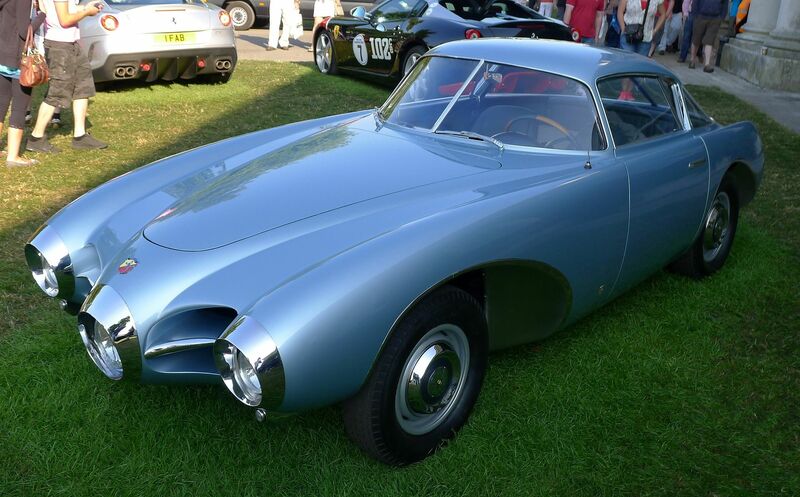 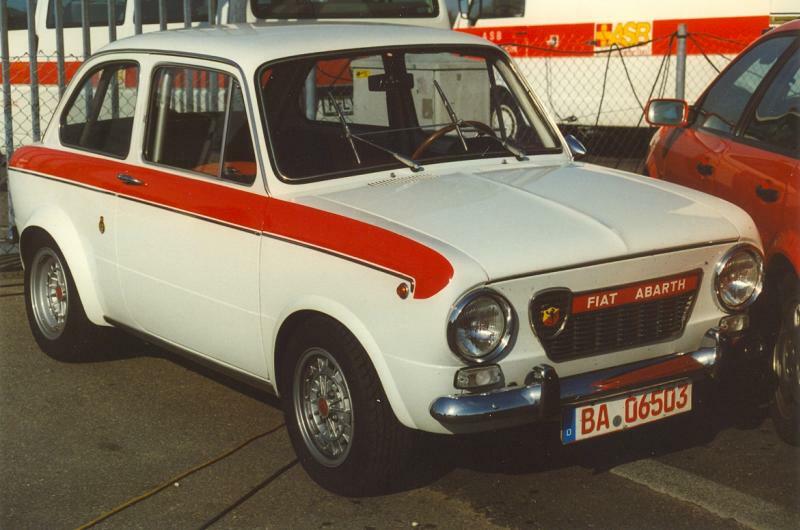 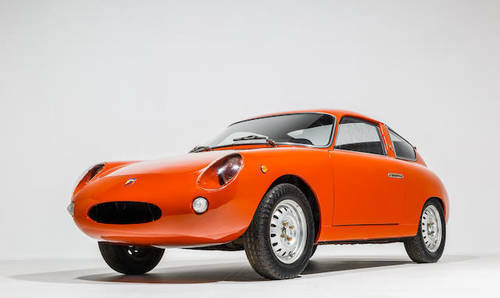 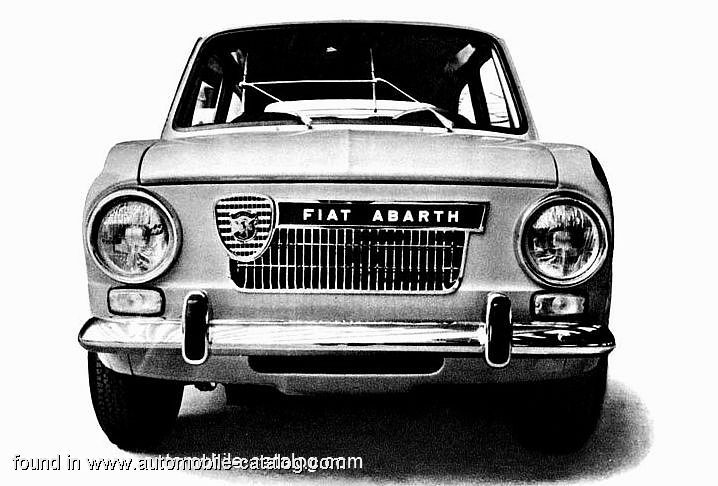 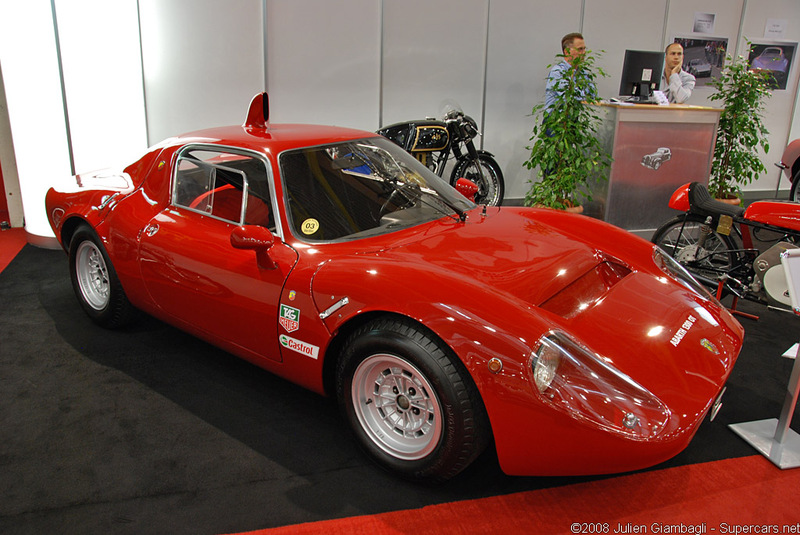 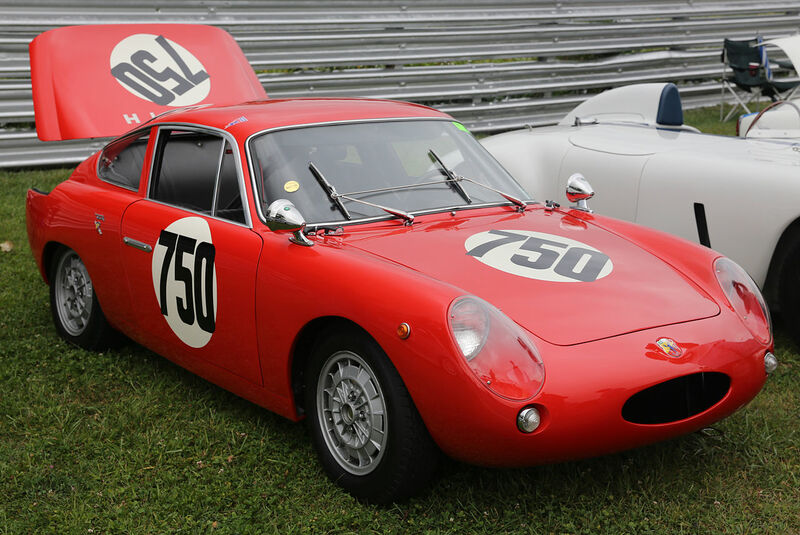 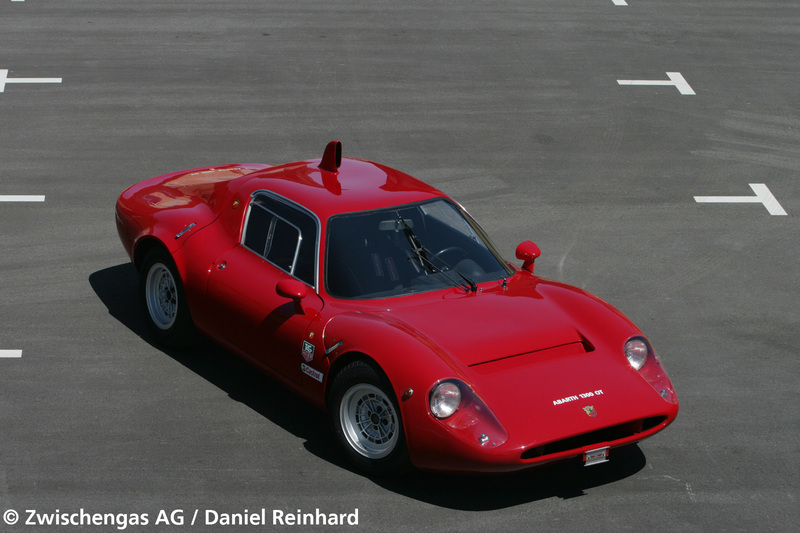 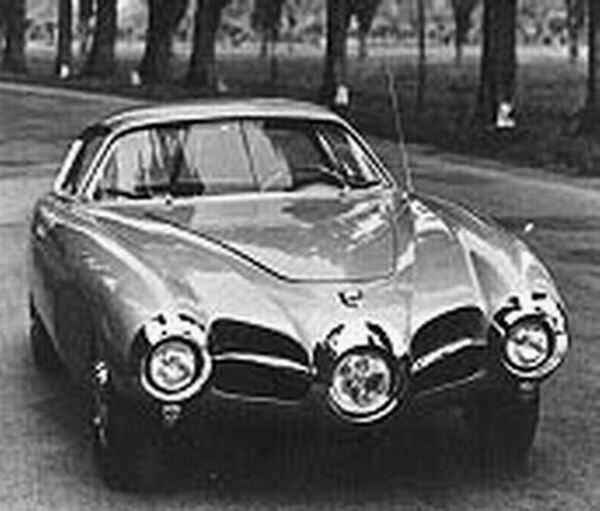 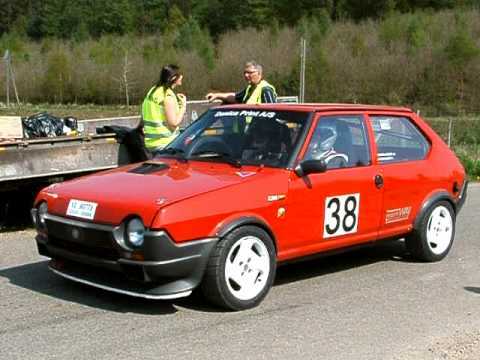 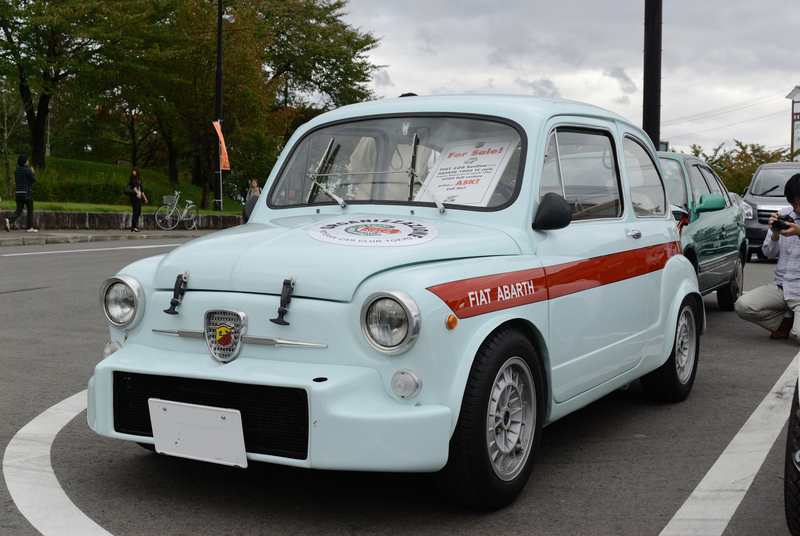 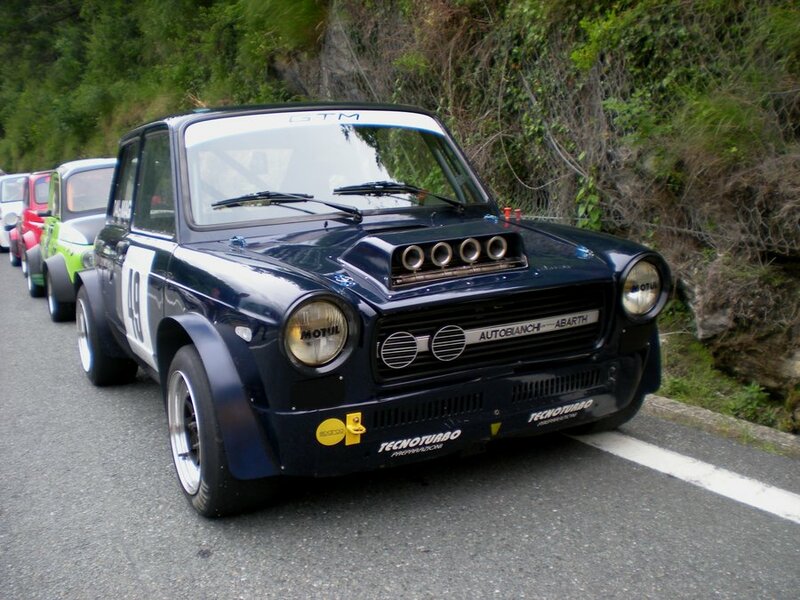 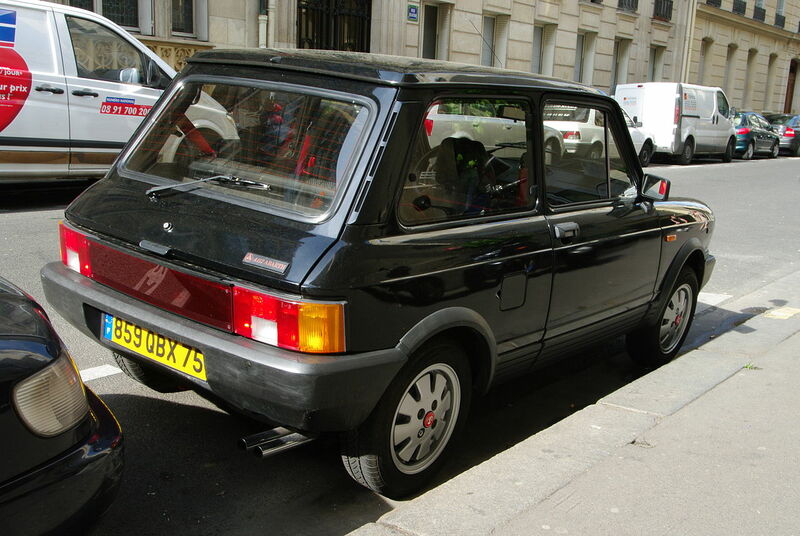 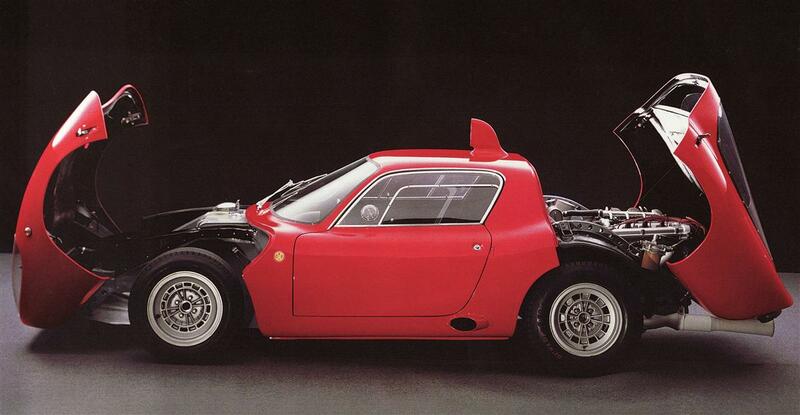 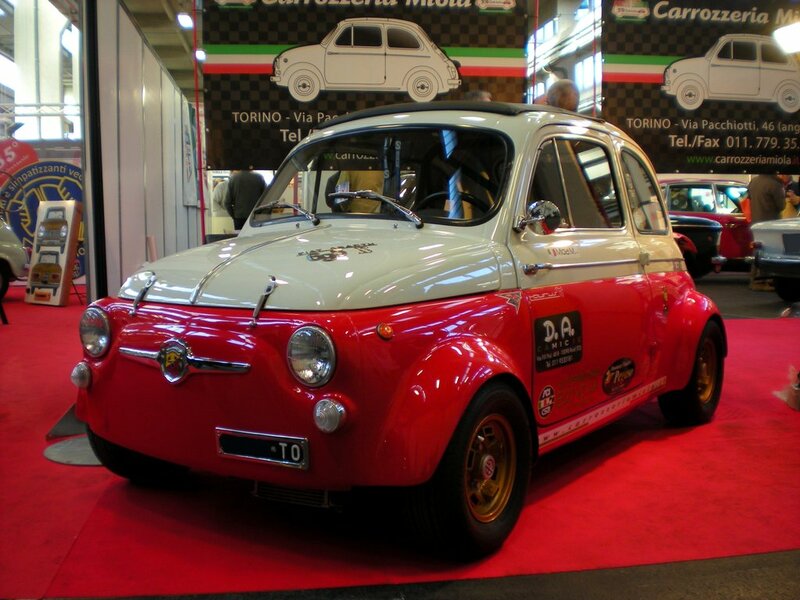 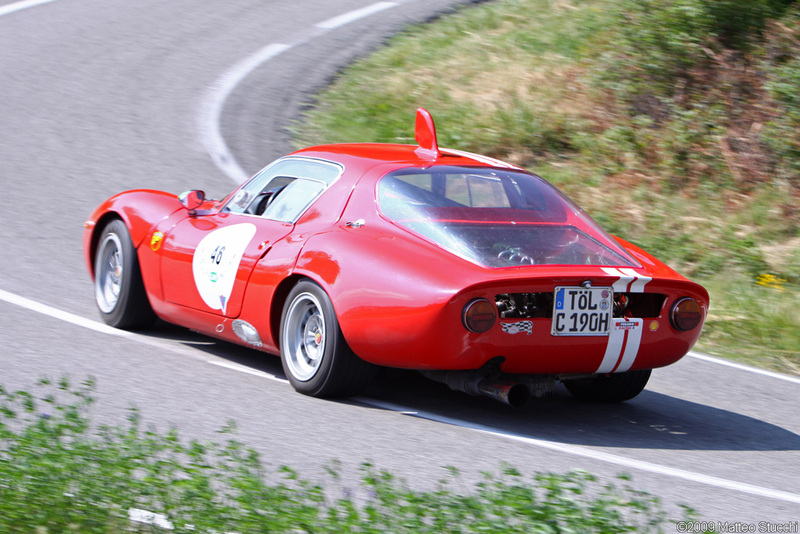 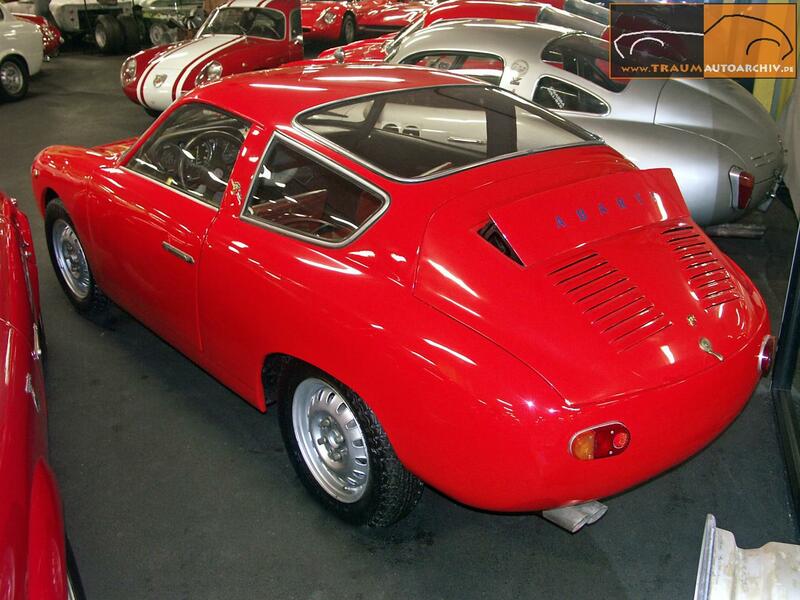 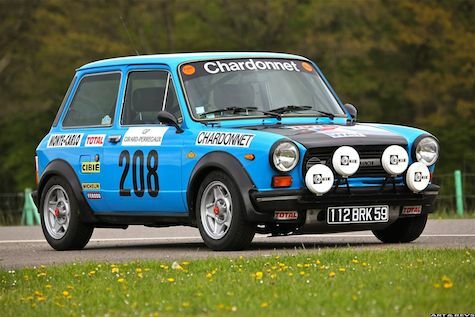 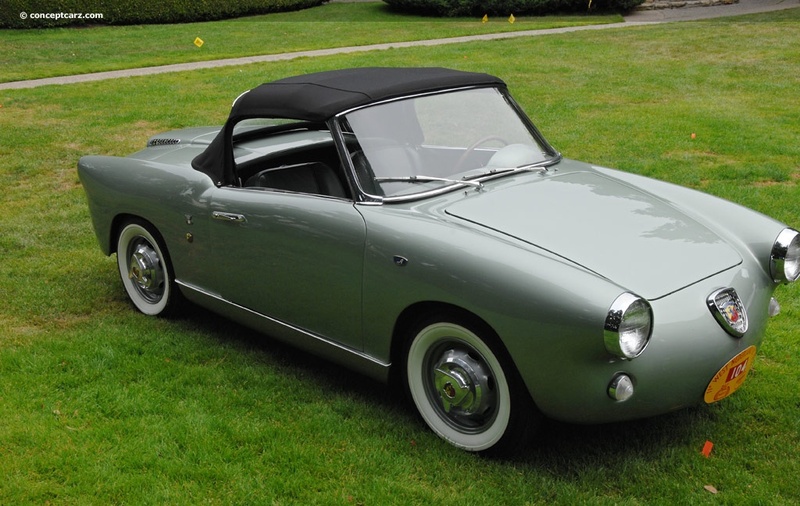 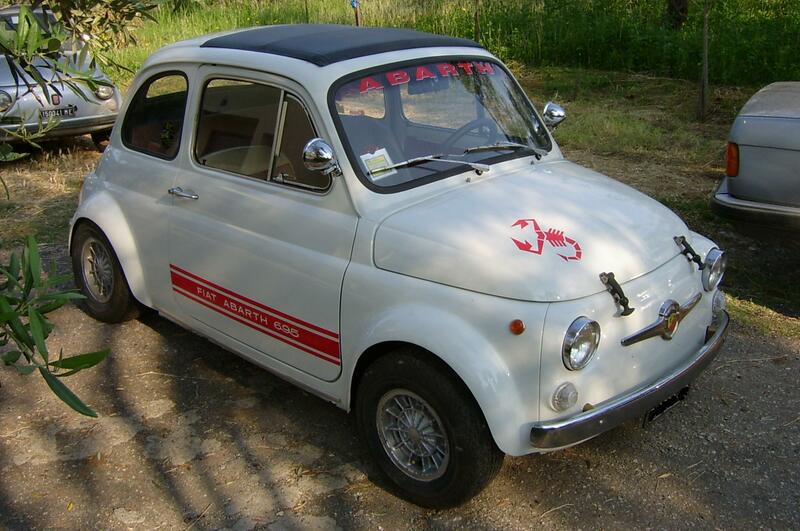 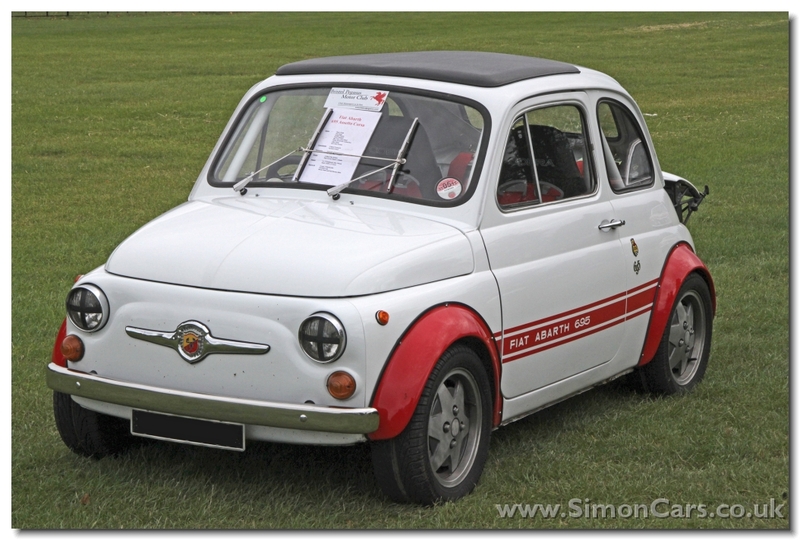 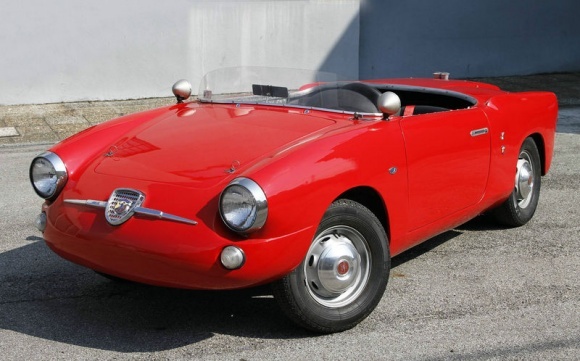 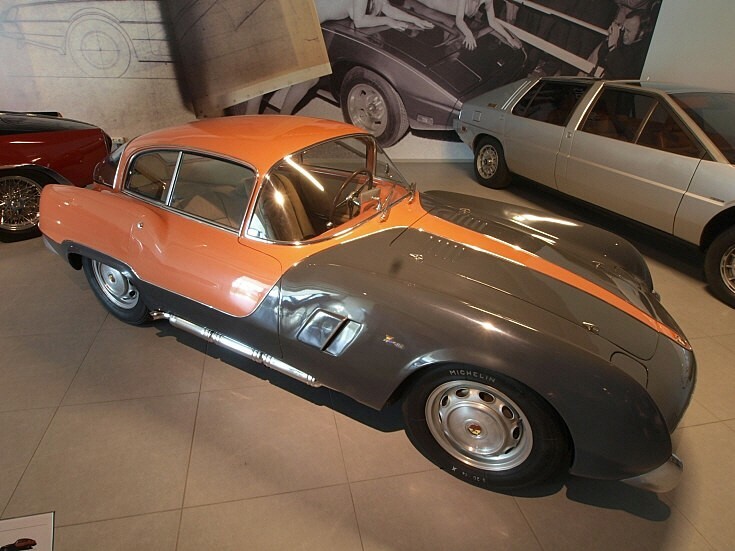 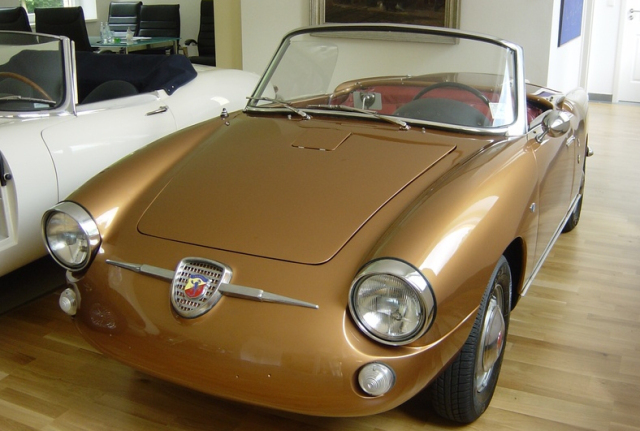 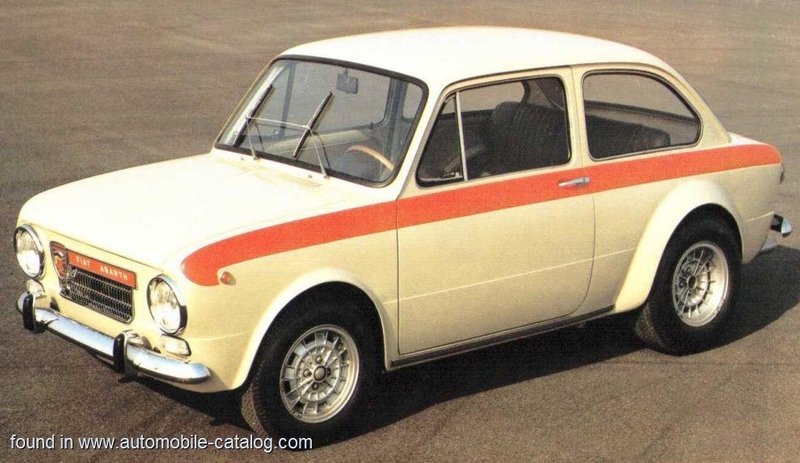 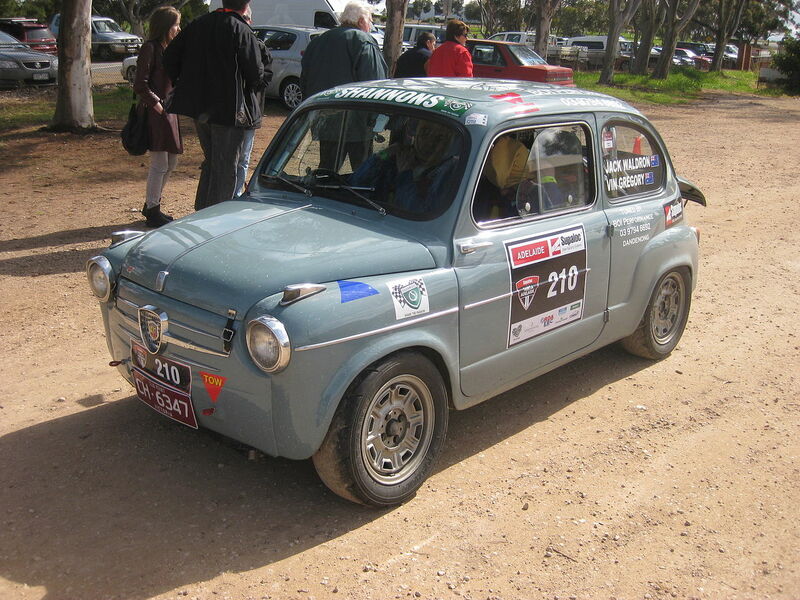 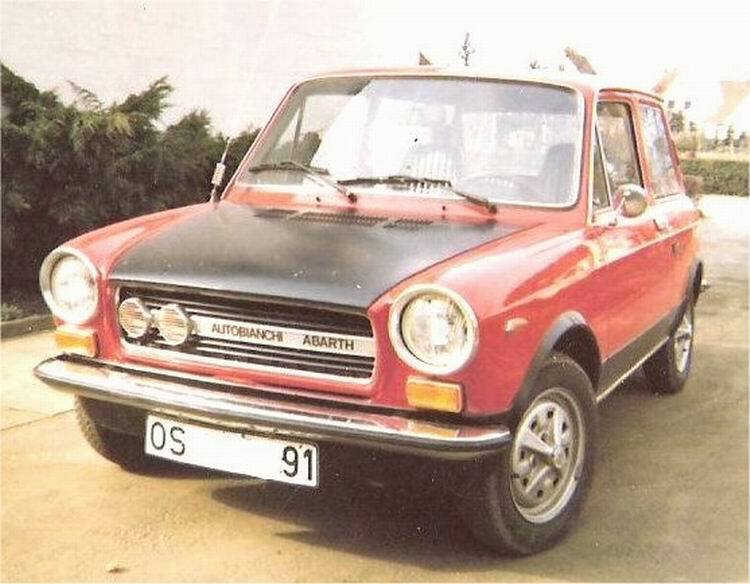 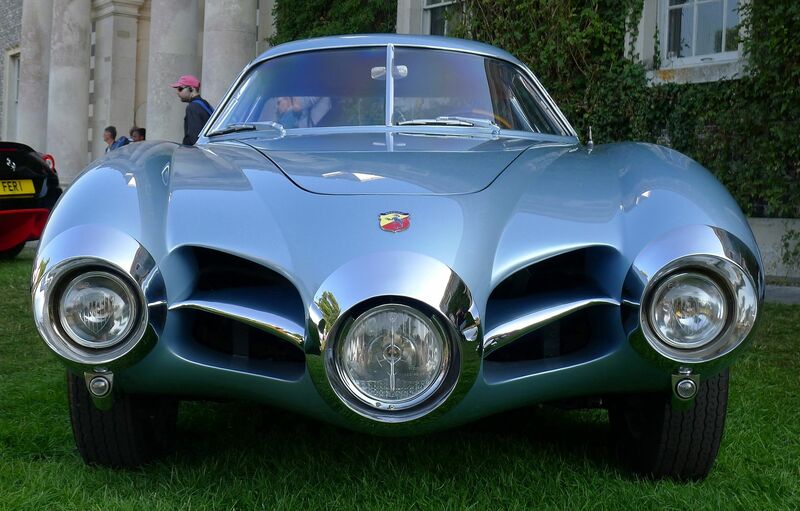 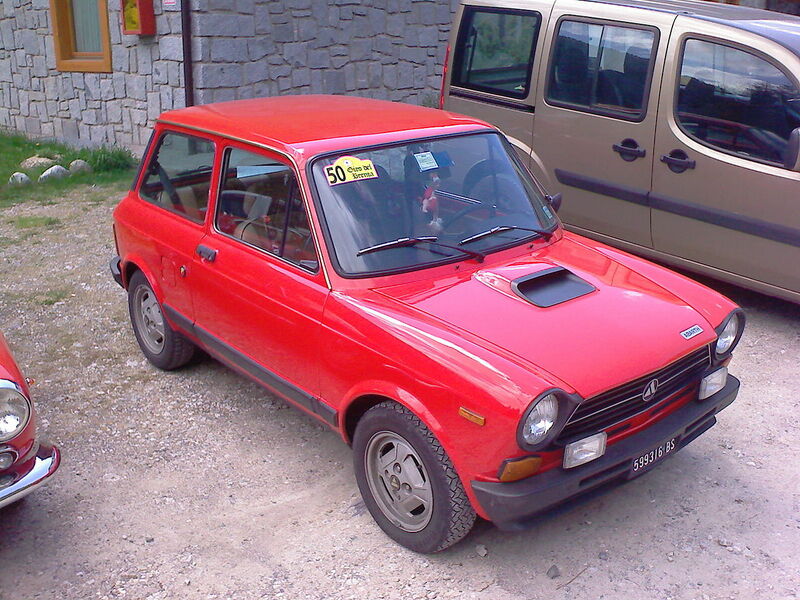 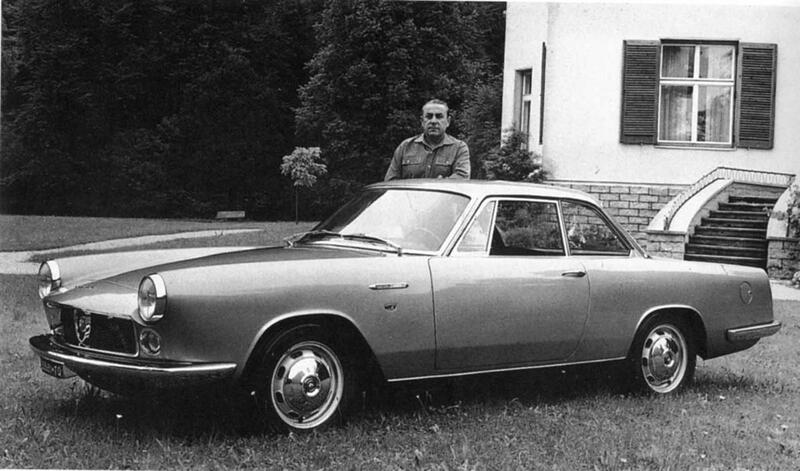 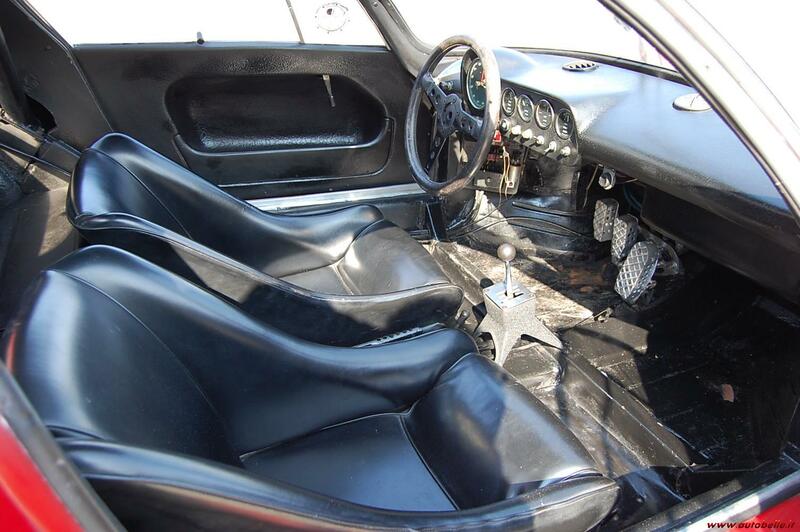 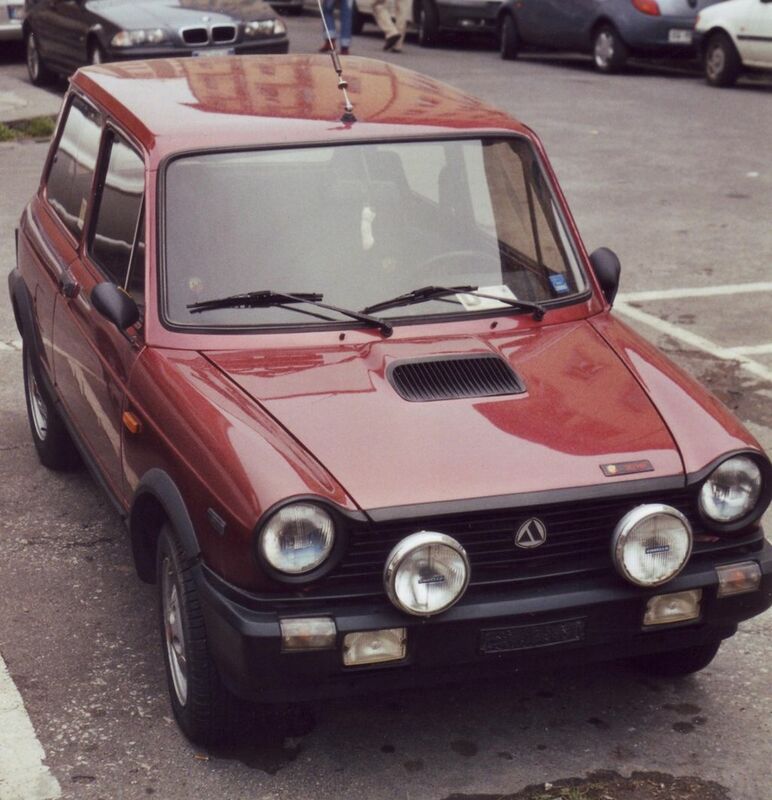 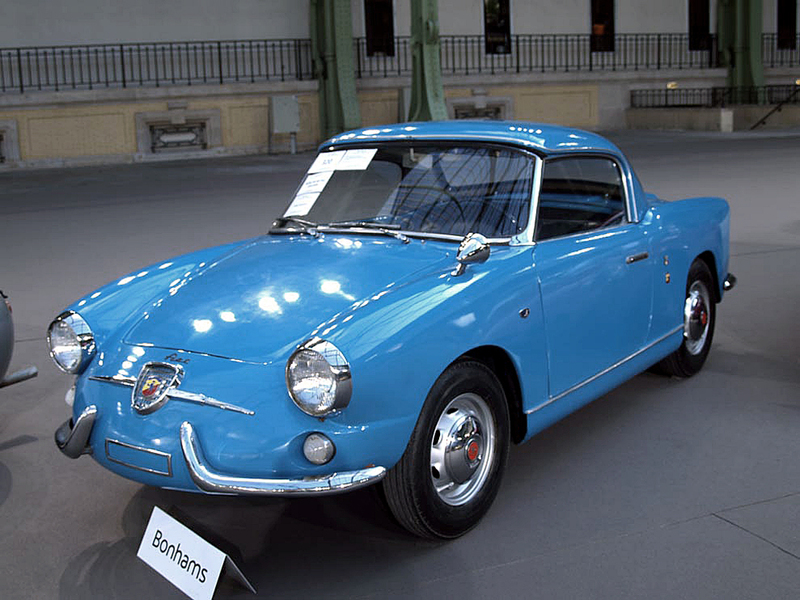 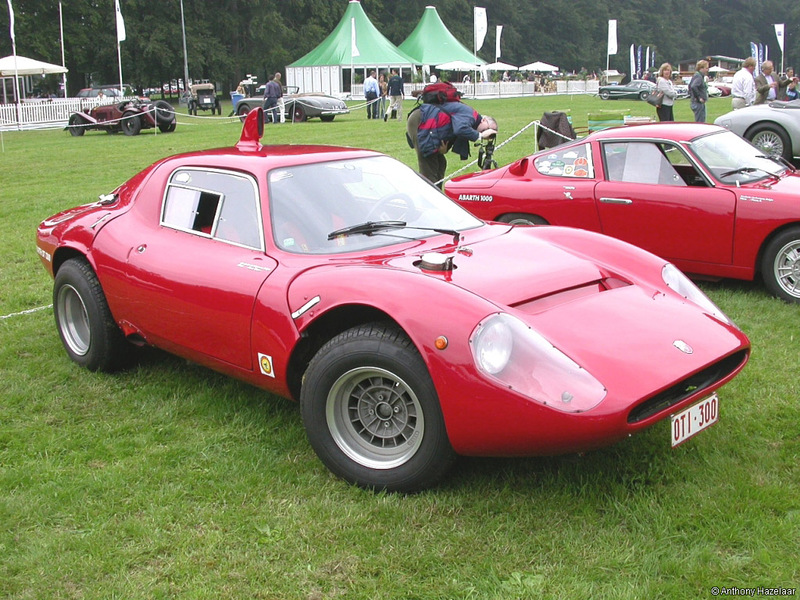 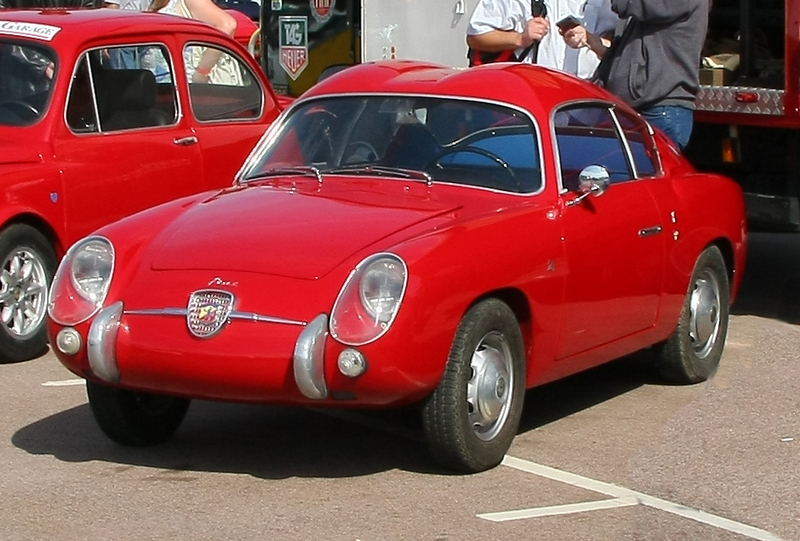 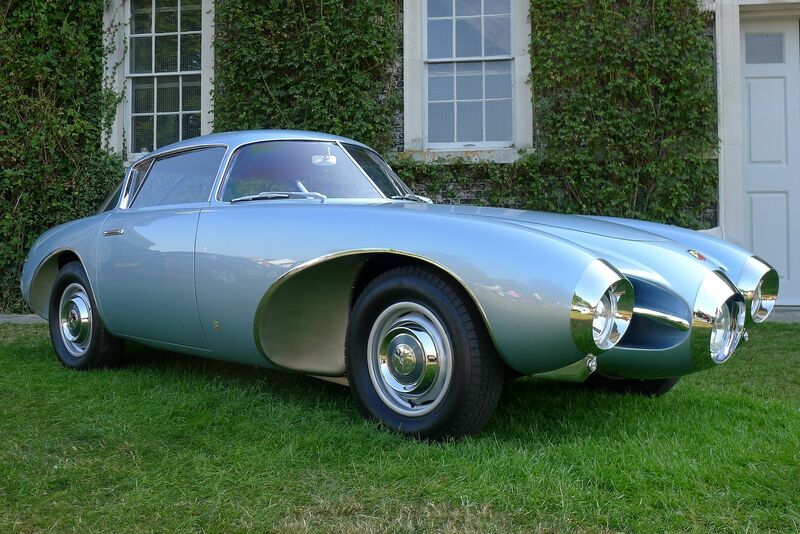 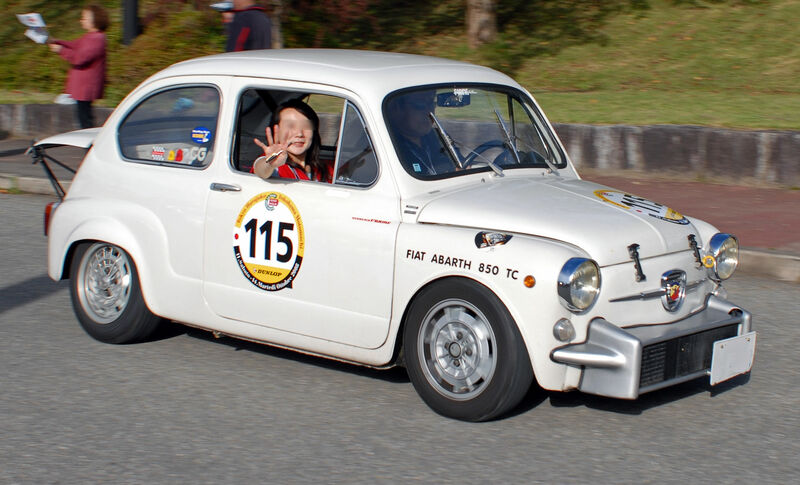 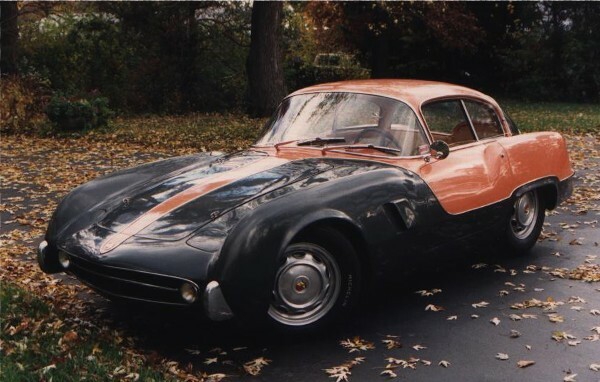 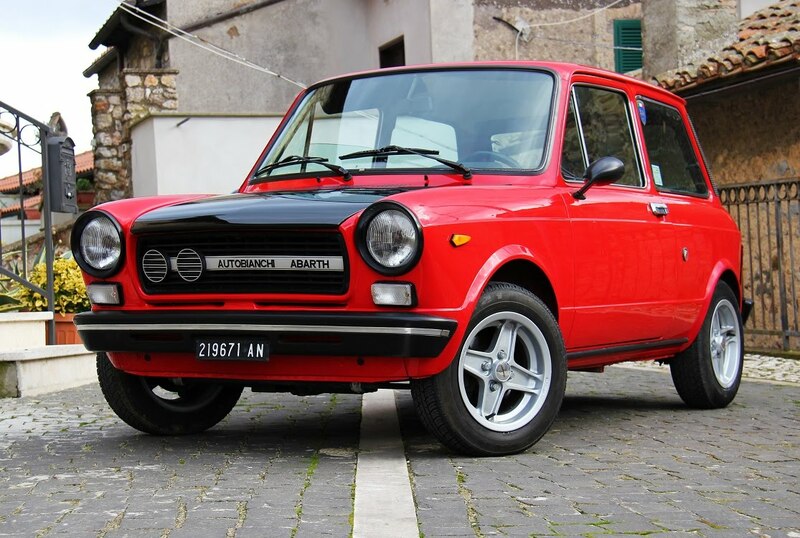 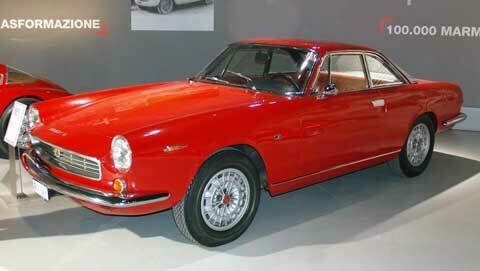 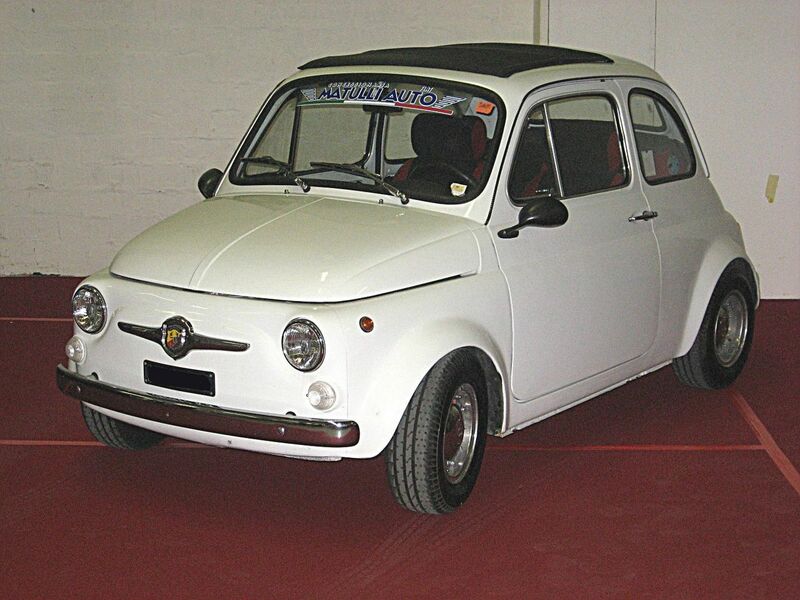 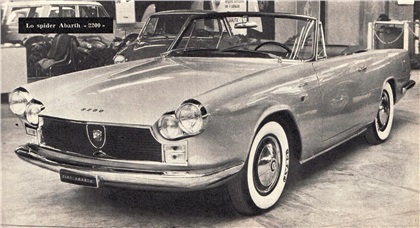 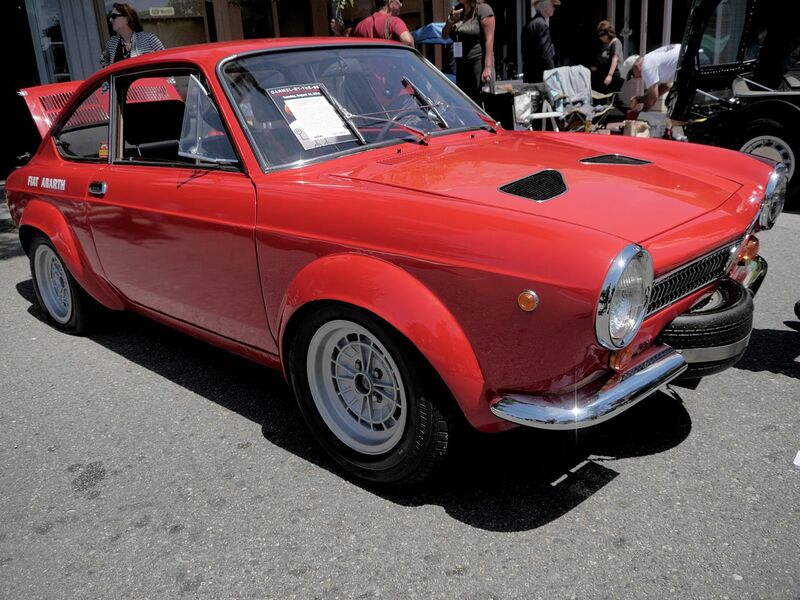 The ‘2Mila’ Abarth Simca began life as an Simca 1000 and threw most of it away to be replaced by Abarth body. 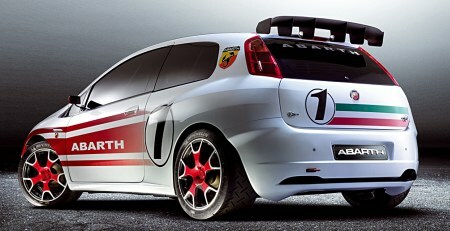 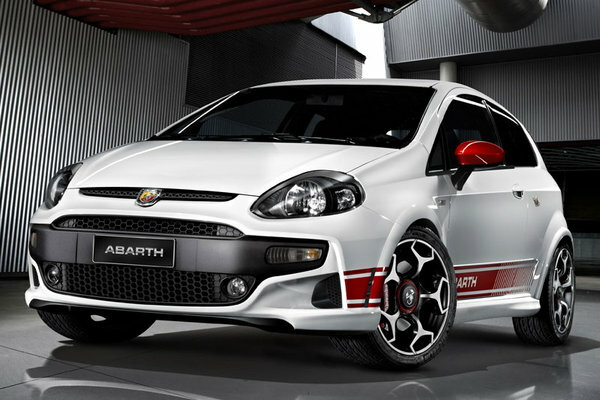 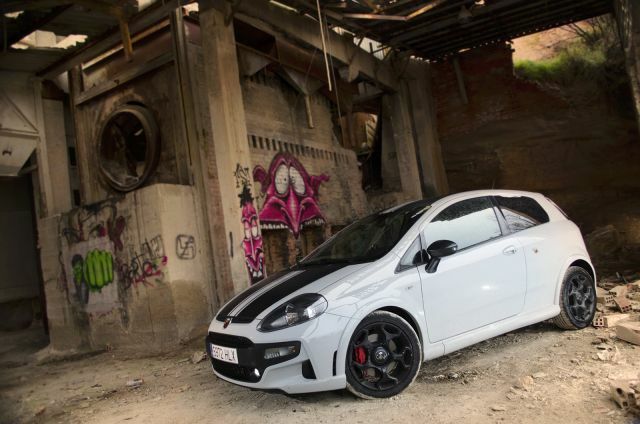 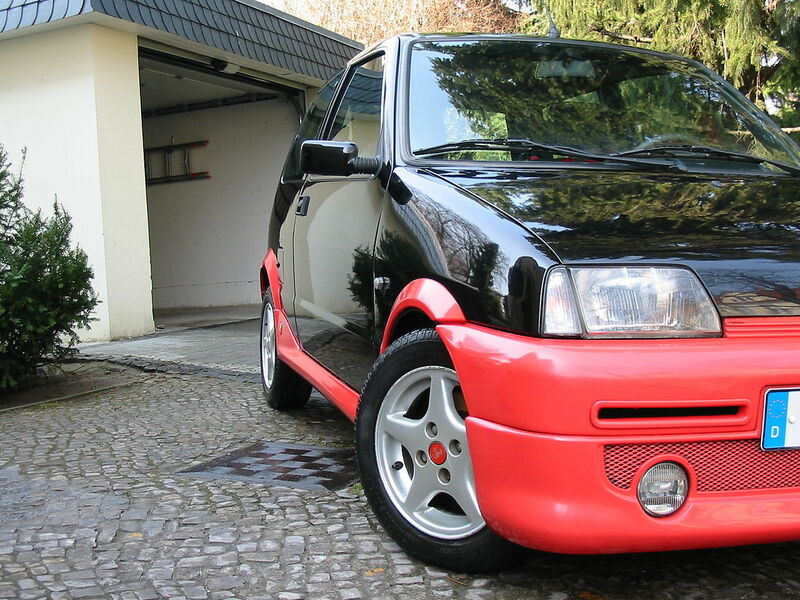 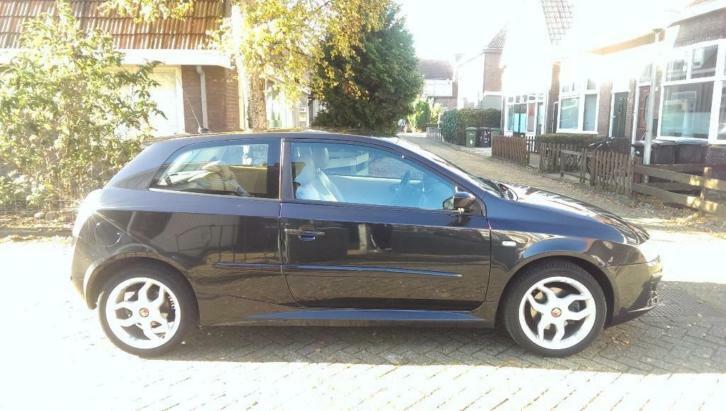 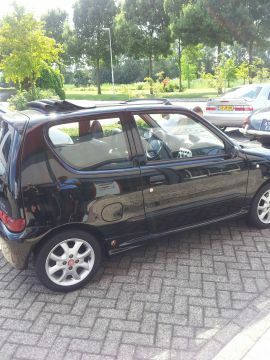 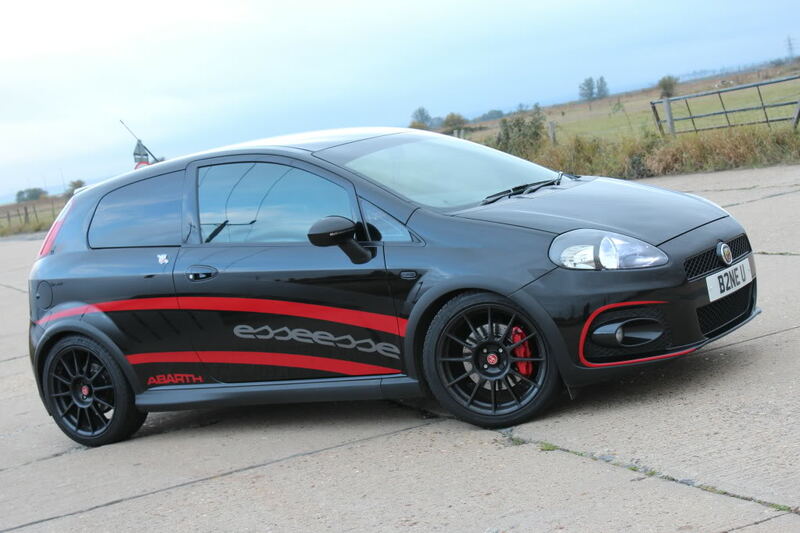 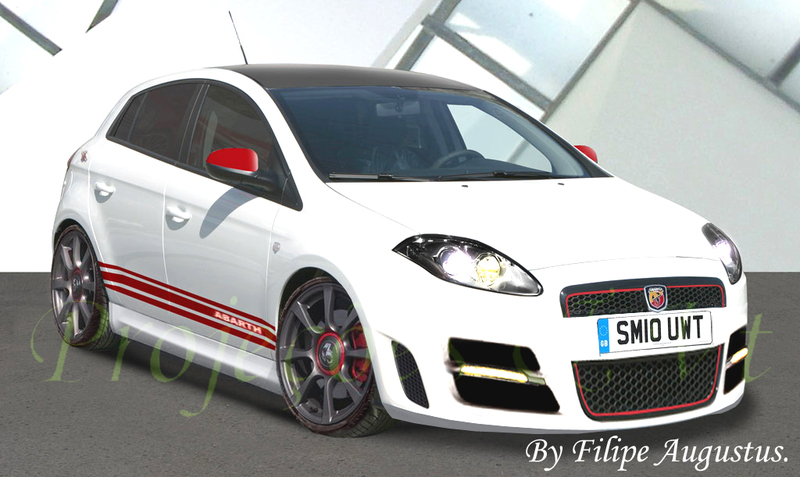 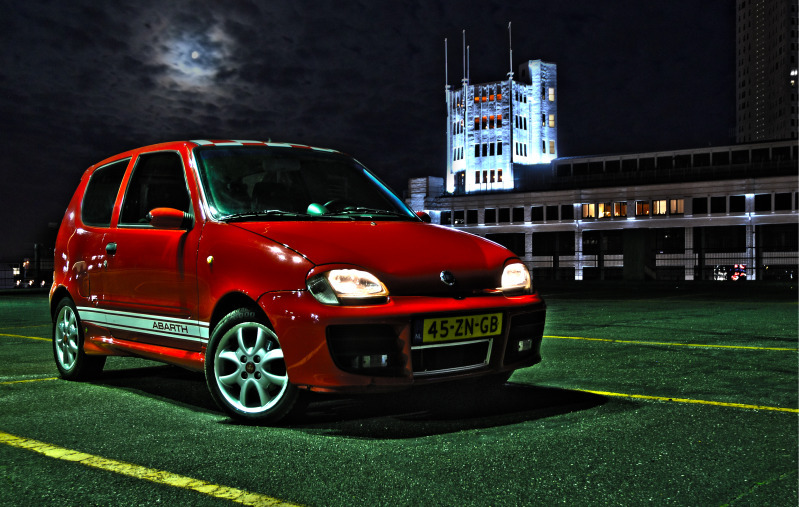 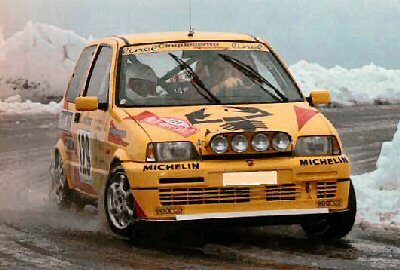 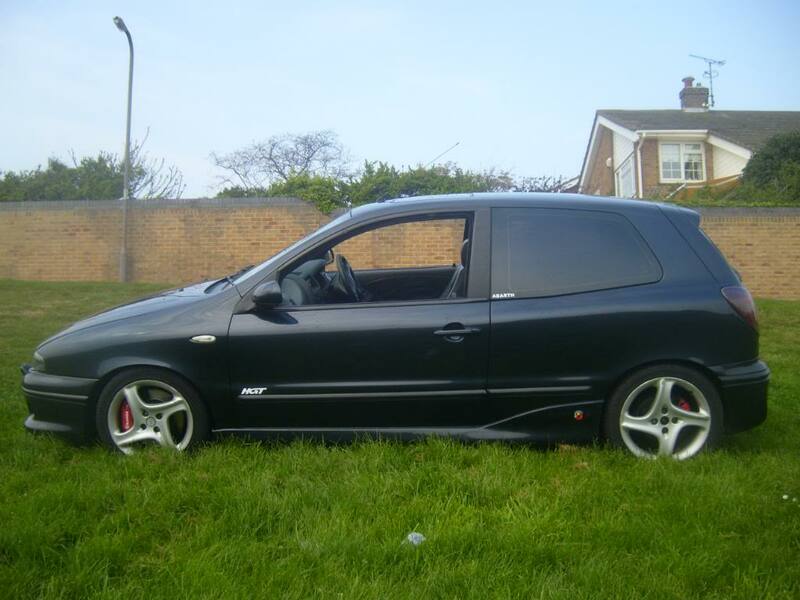 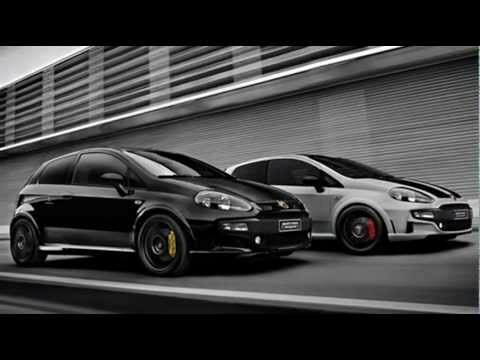 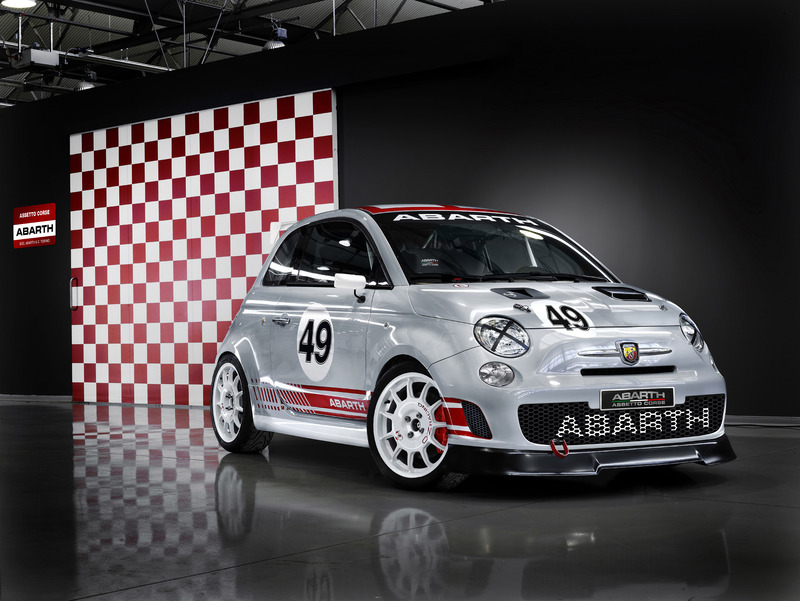 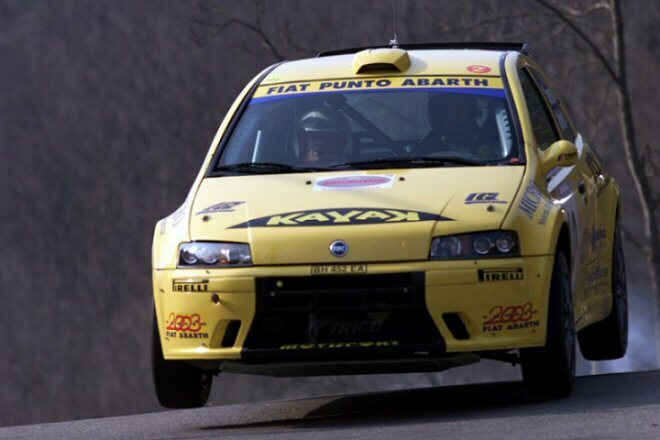 Abarth 695 SS. 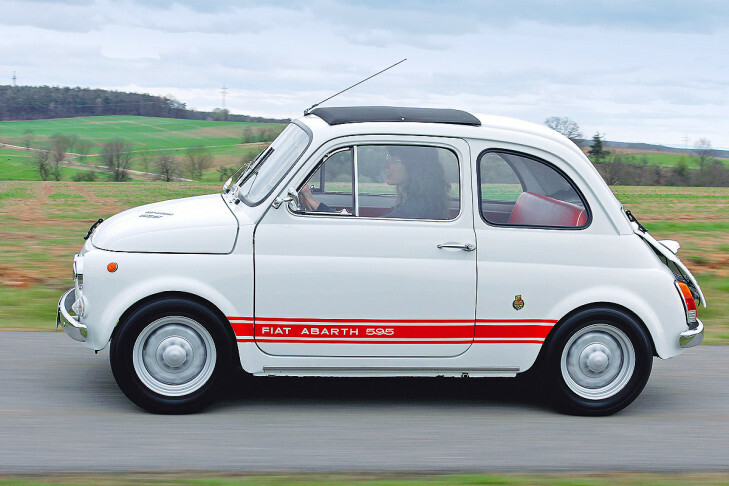 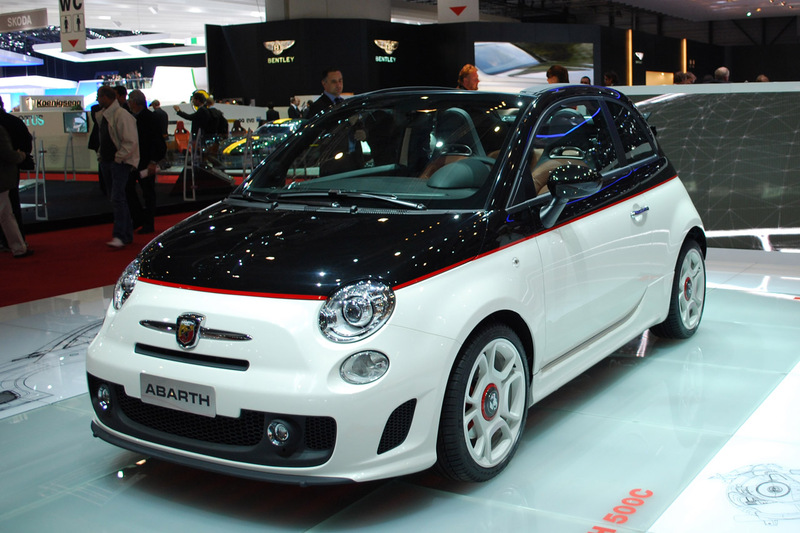 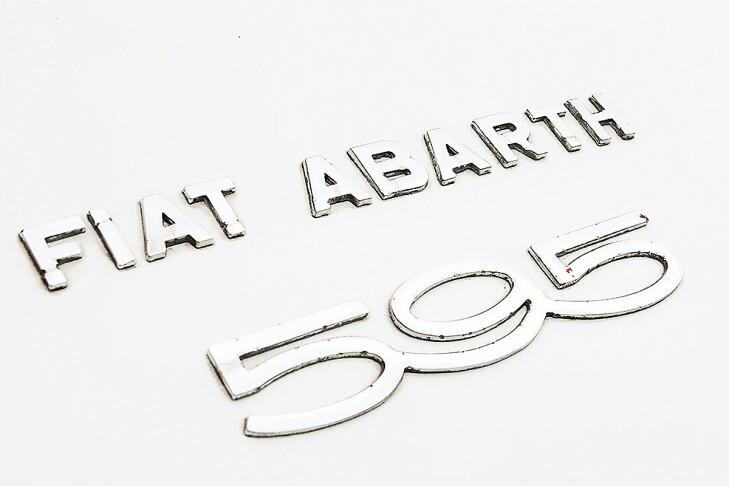 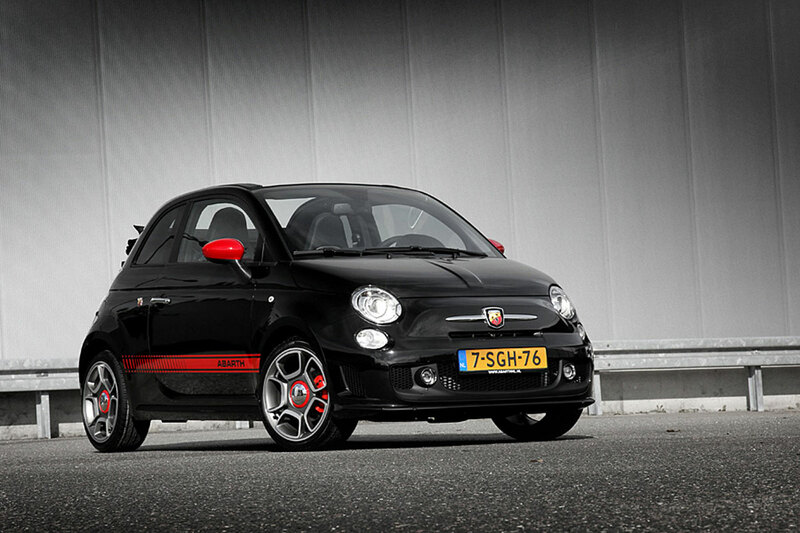 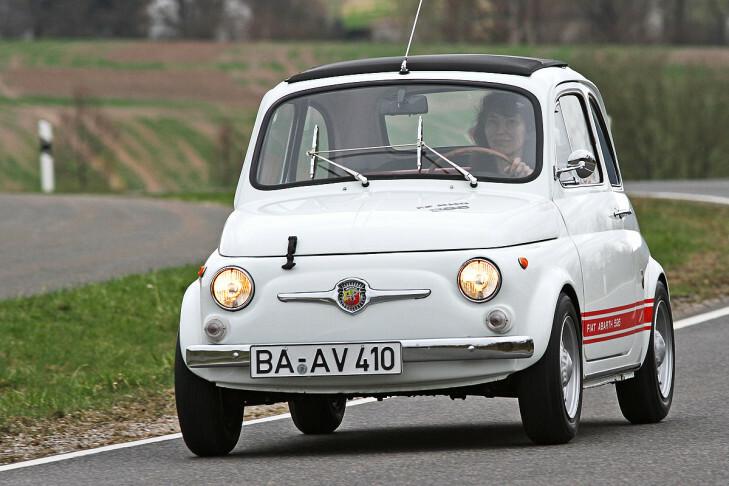 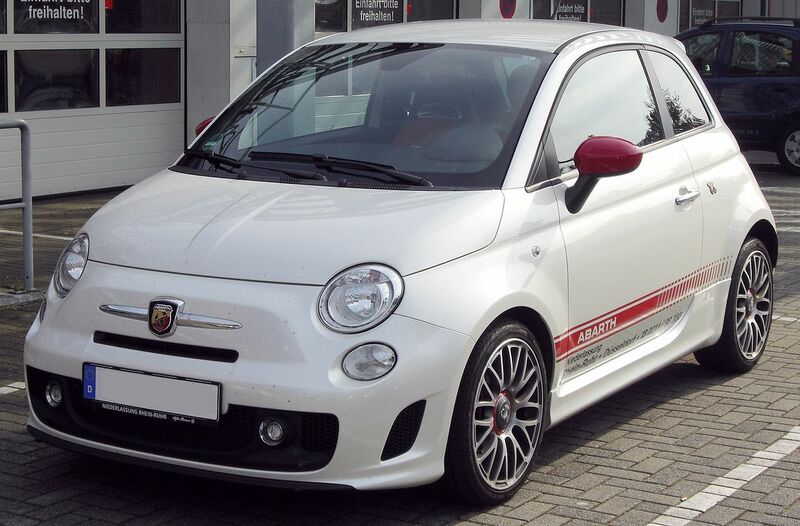 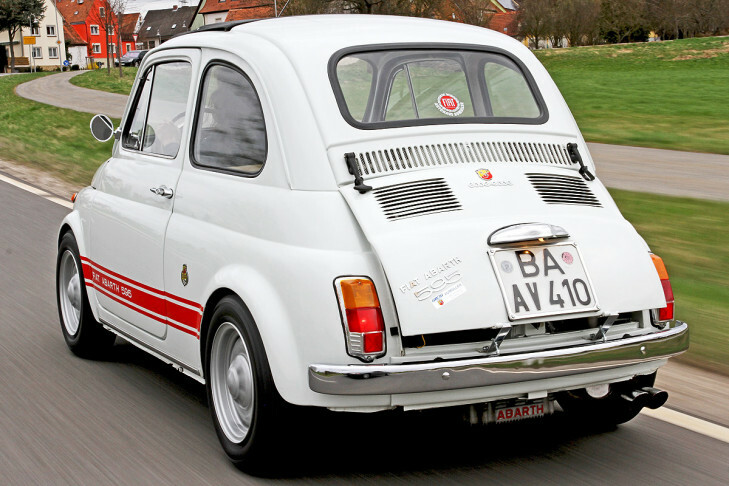 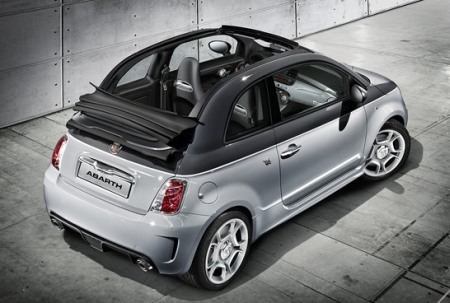 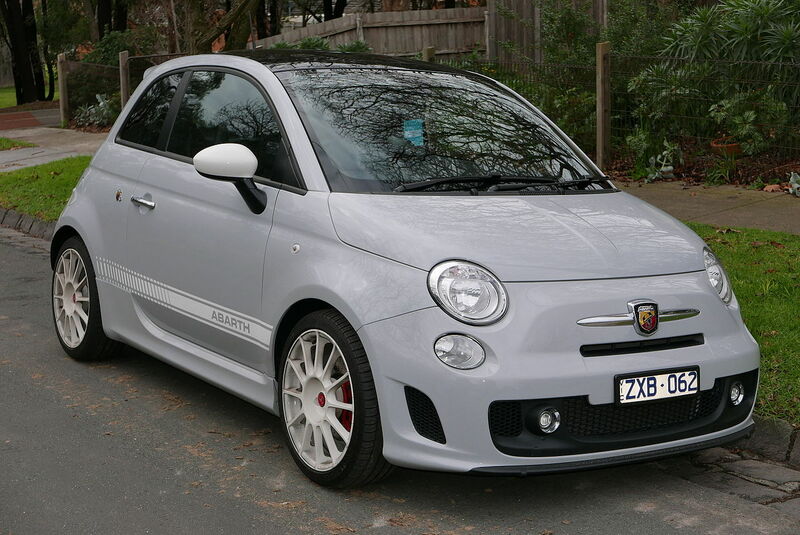 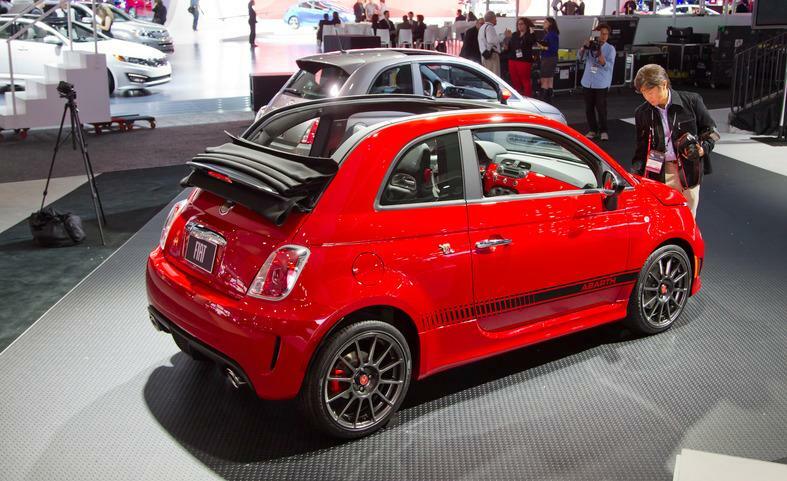 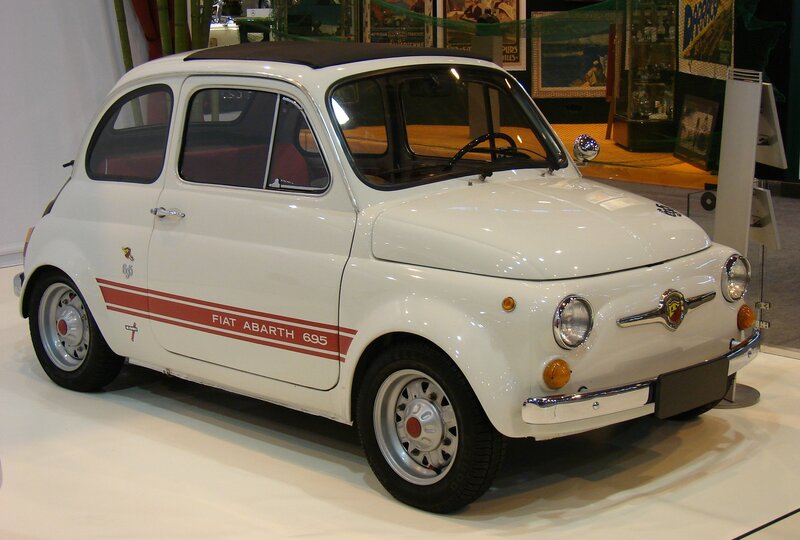 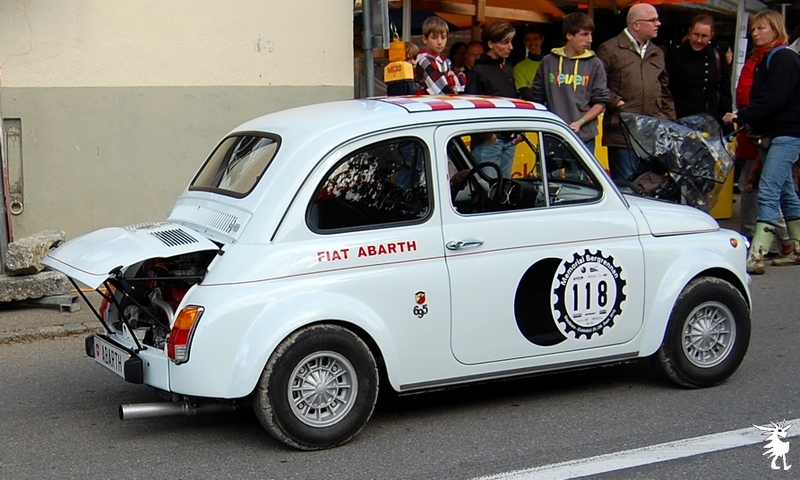 The Abarth 595 was introduced in 1963, and then developed further to give the 40bhp 695 SS.